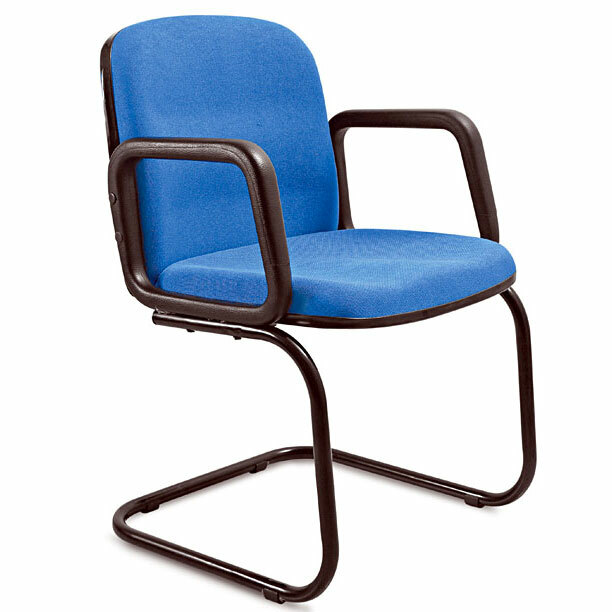 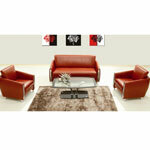 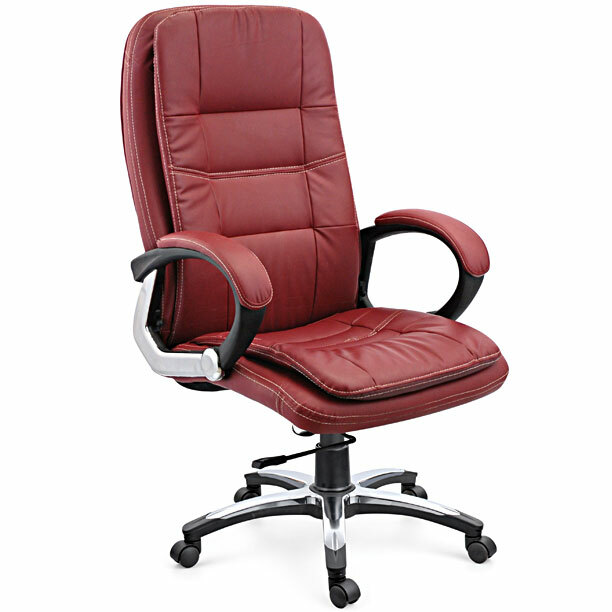 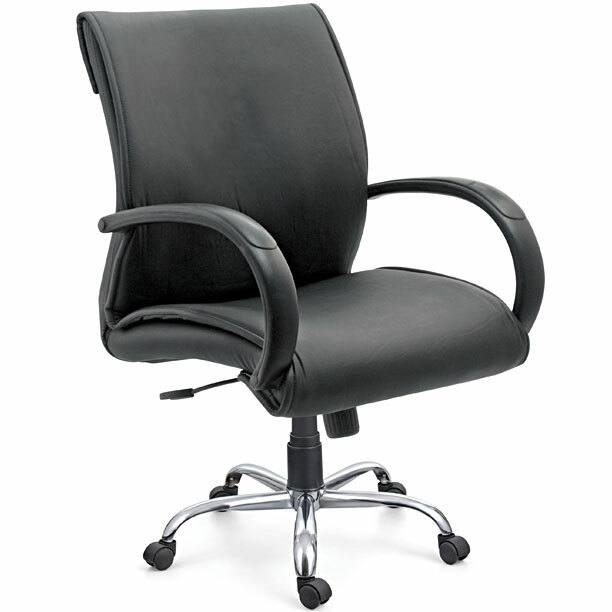 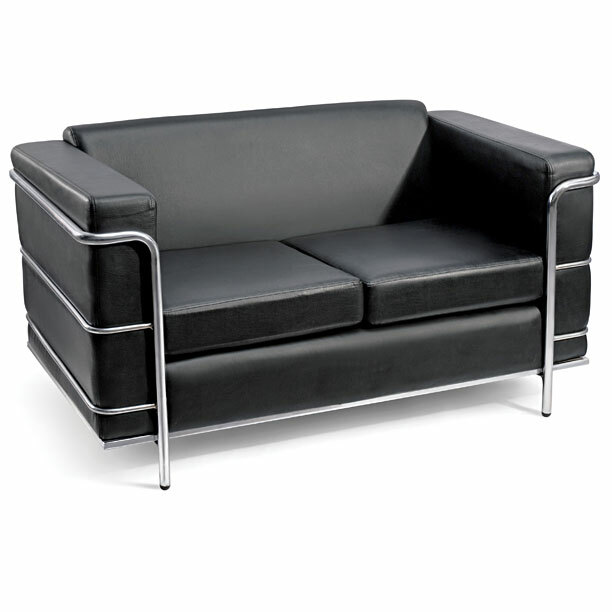 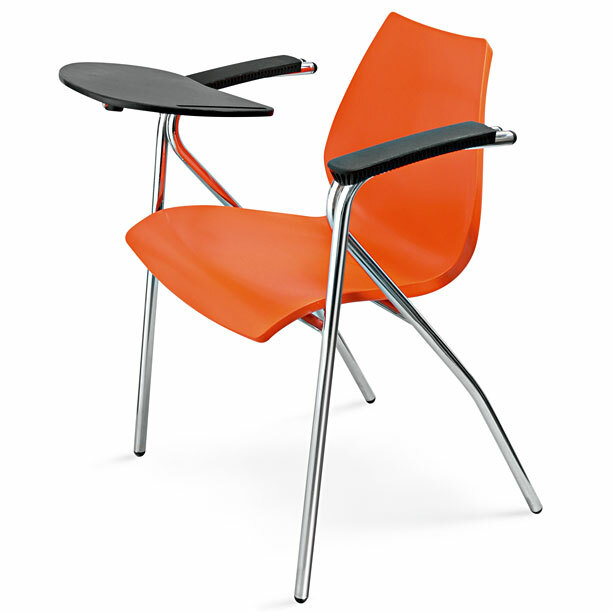 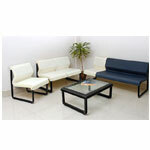 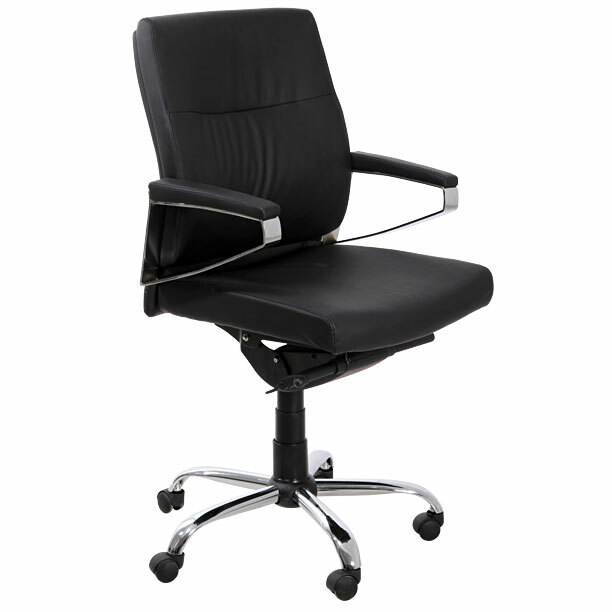 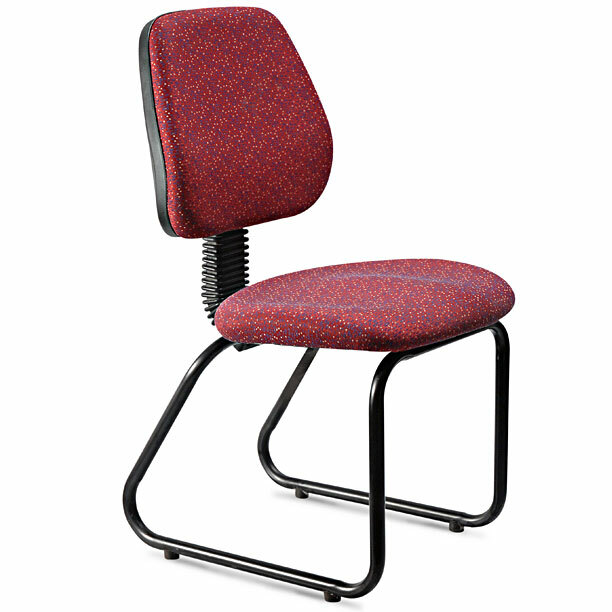 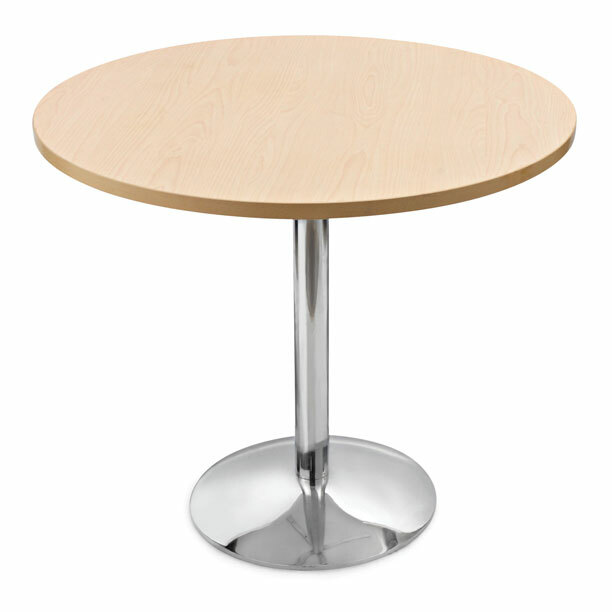 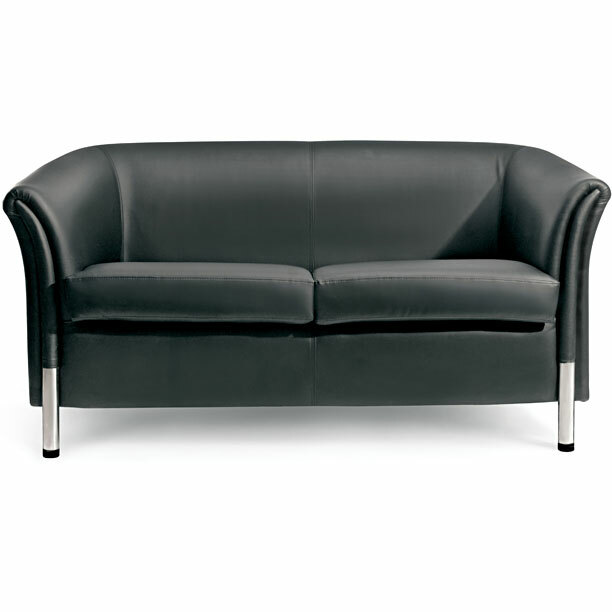 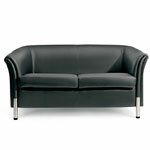 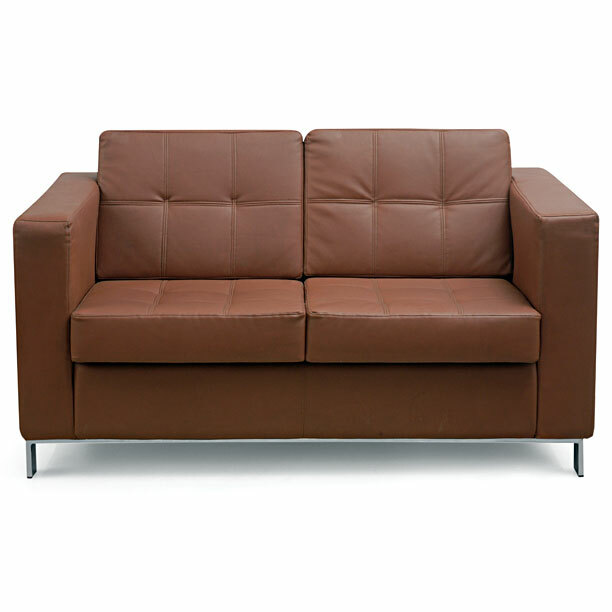 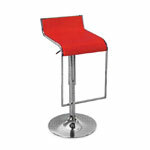 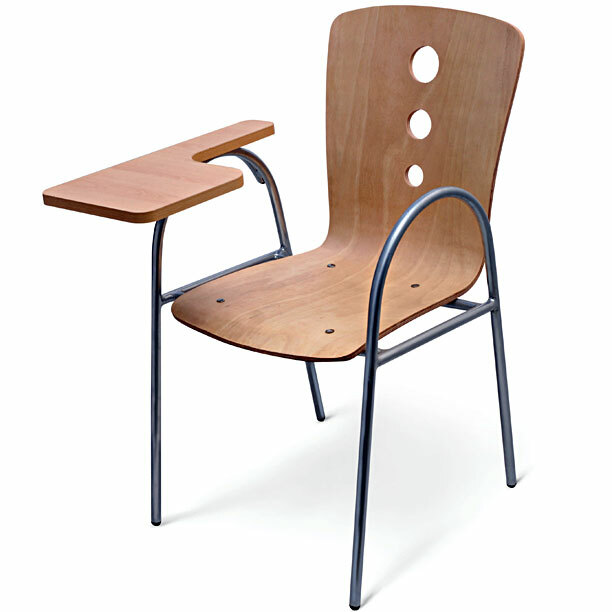 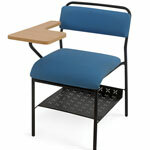 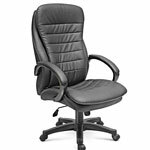 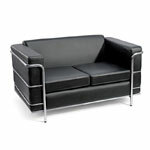 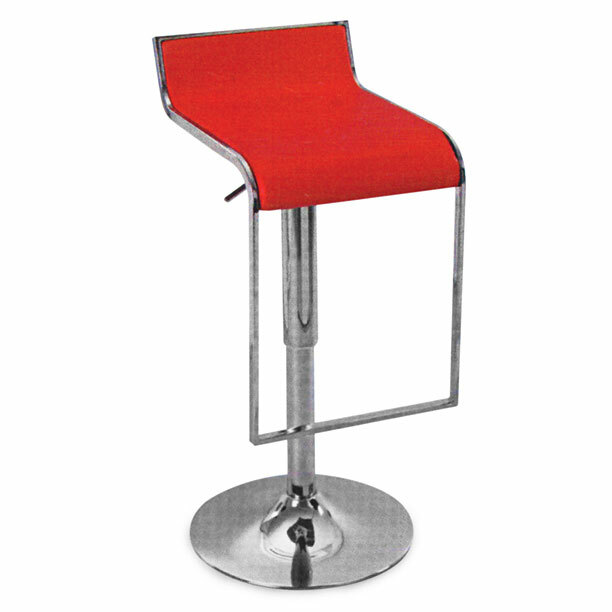 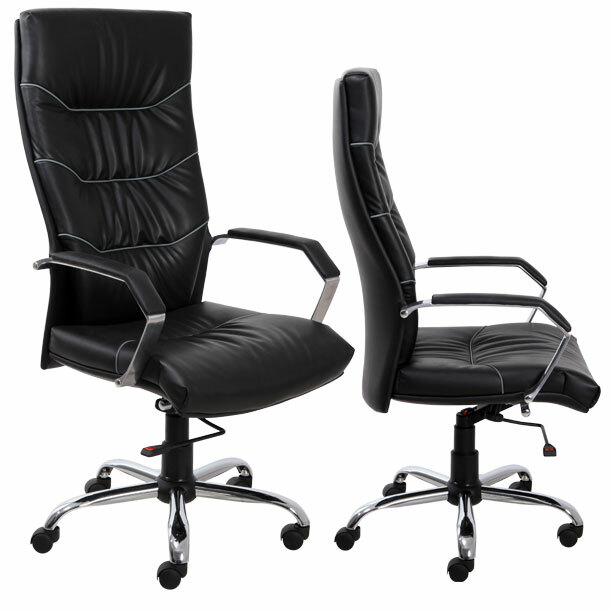 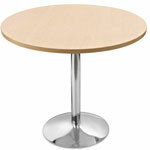 Today seating is considered as a more specialized and a sophisticated job because of steady rise in no. 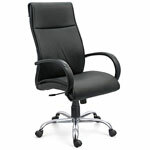 of working hours in a corporate. 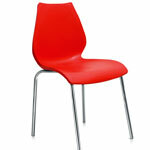 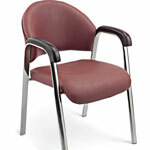 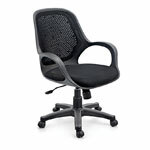 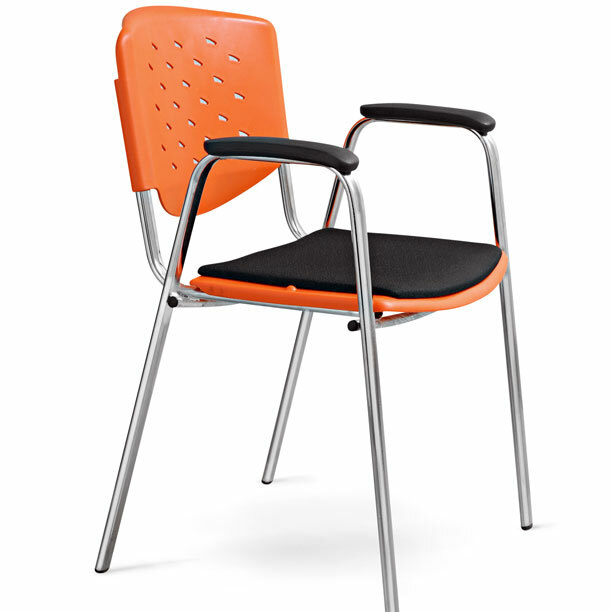 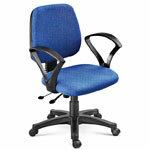 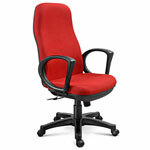 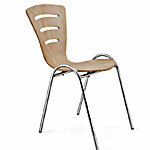 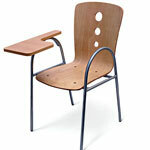 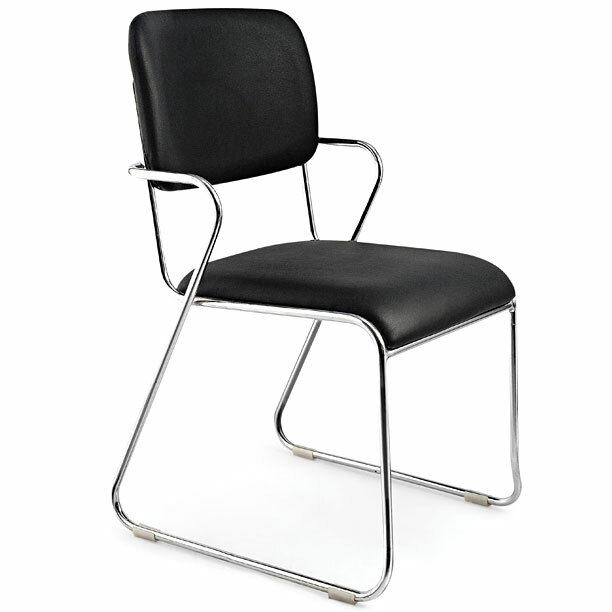 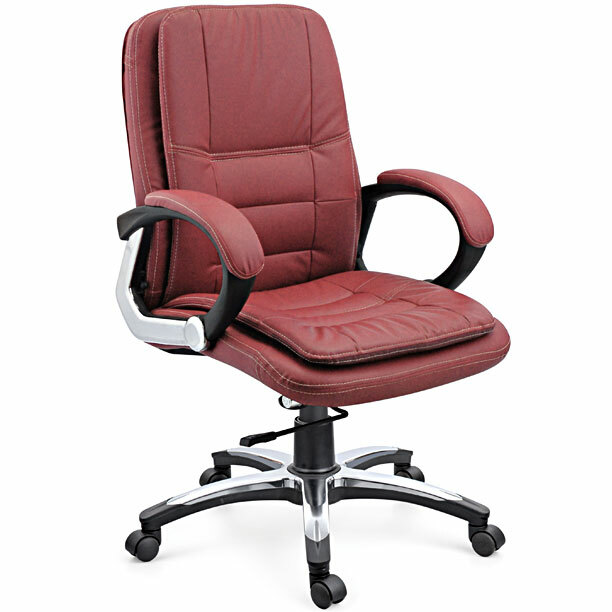 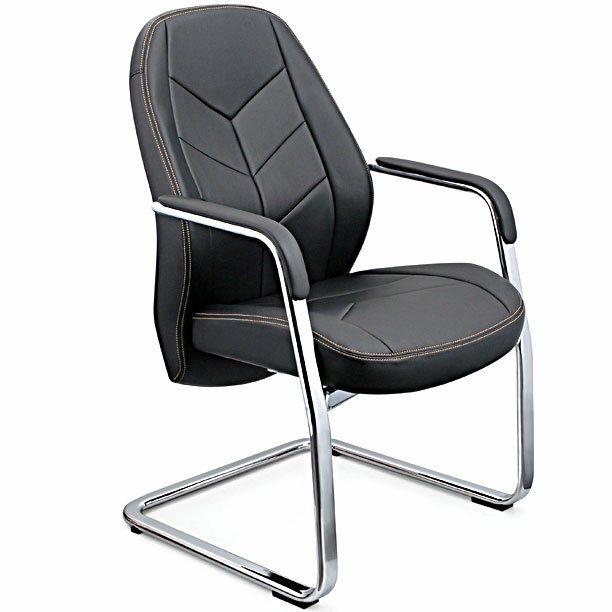 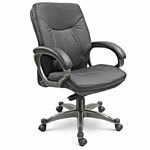 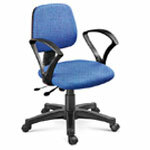 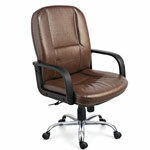 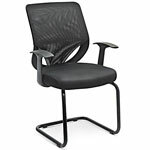 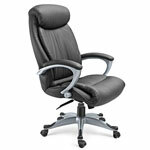 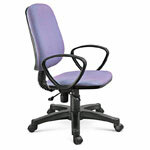 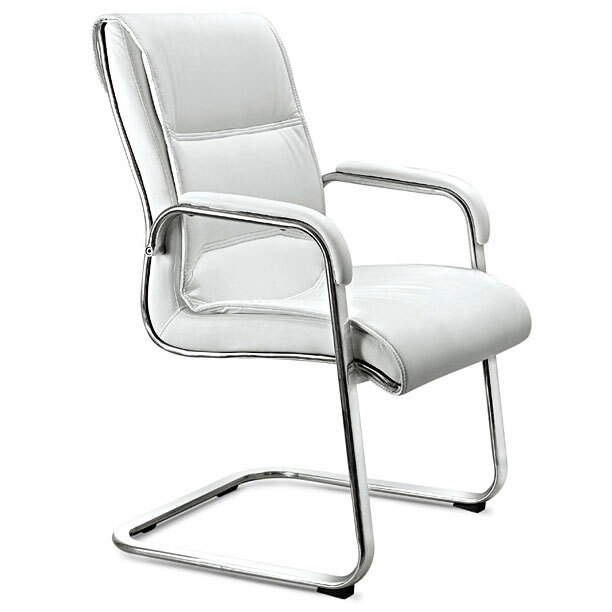 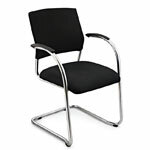 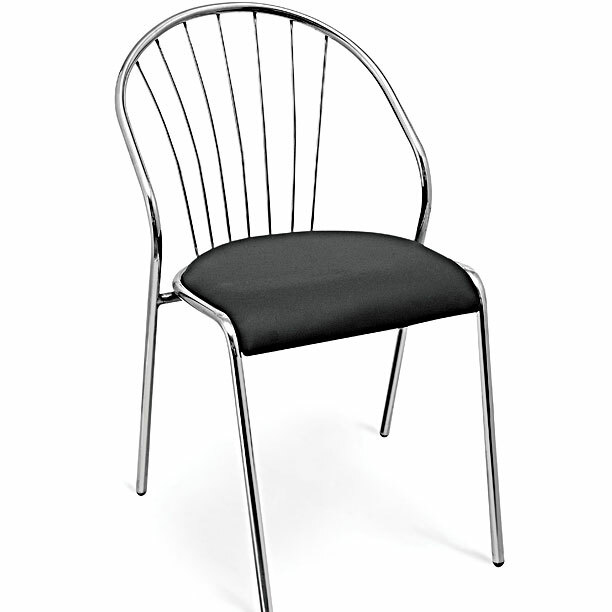 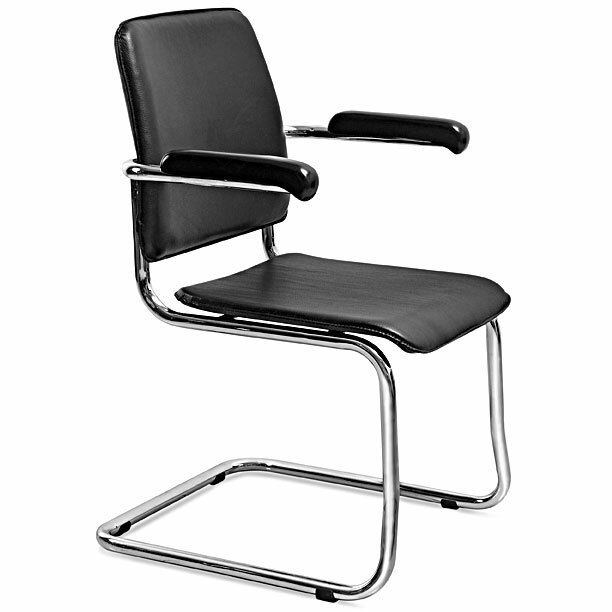 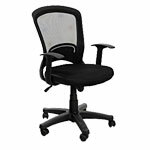 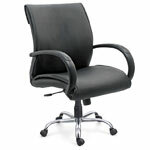 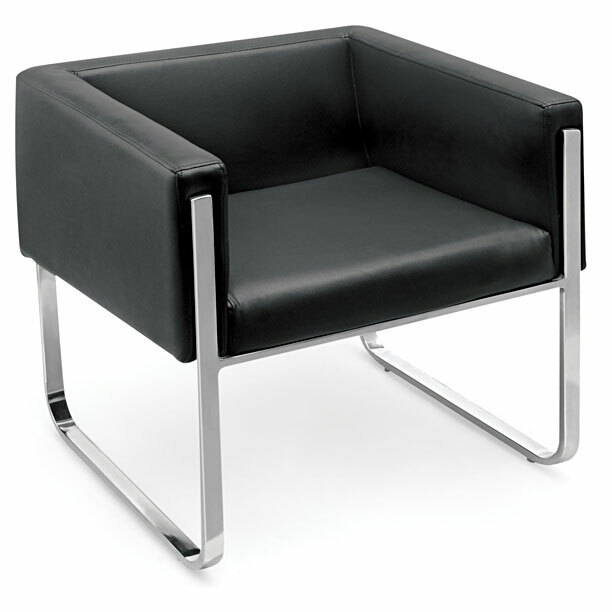 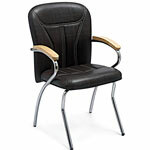 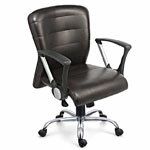 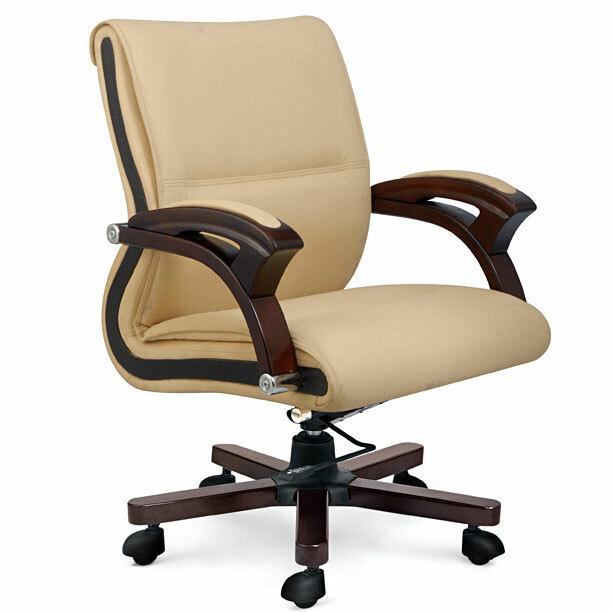 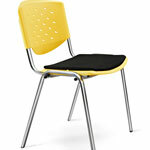 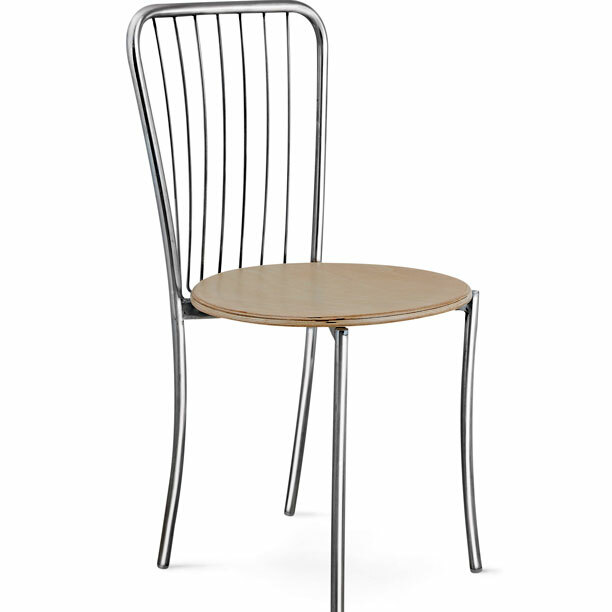 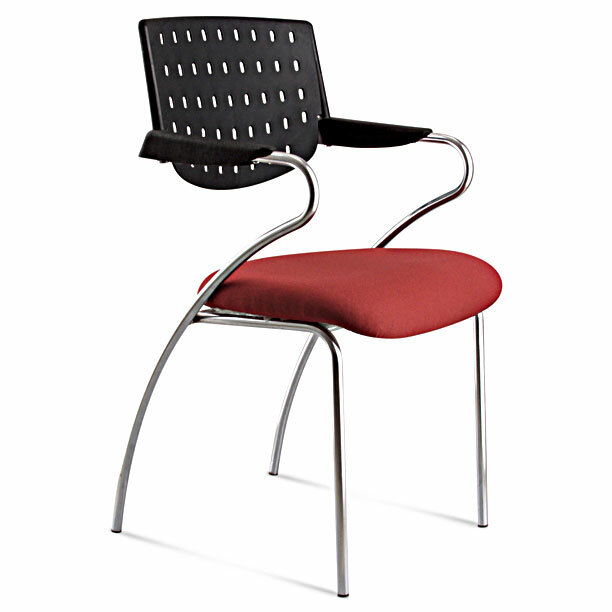 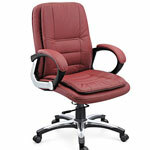 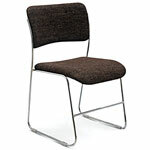 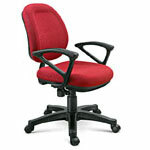 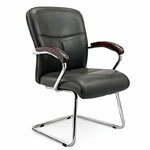 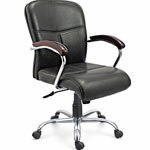 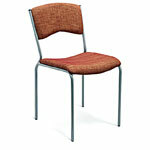 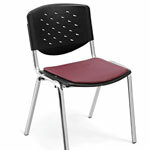 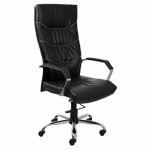 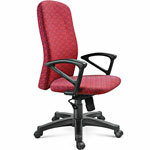 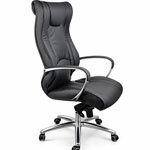 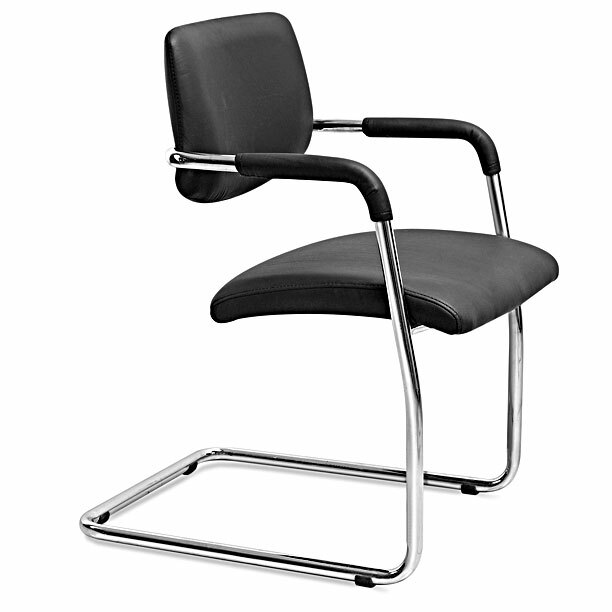 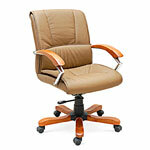 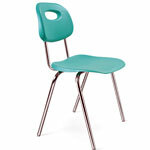 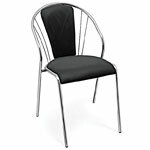 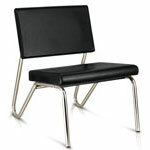 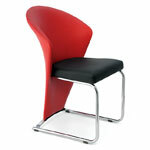 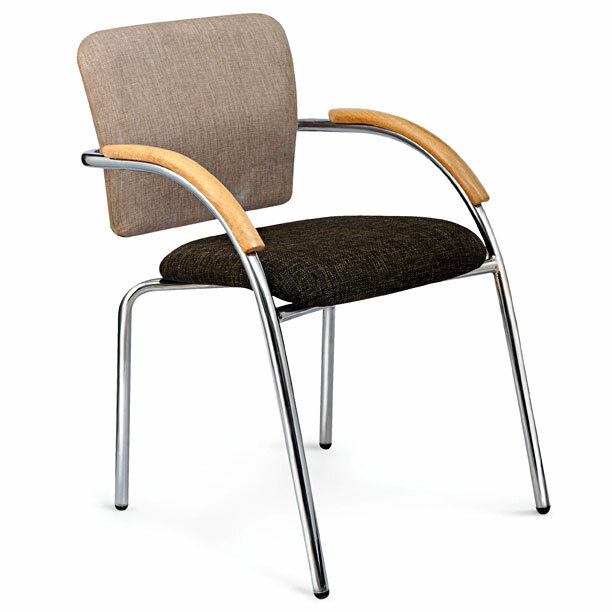 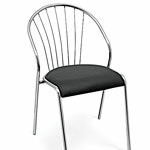 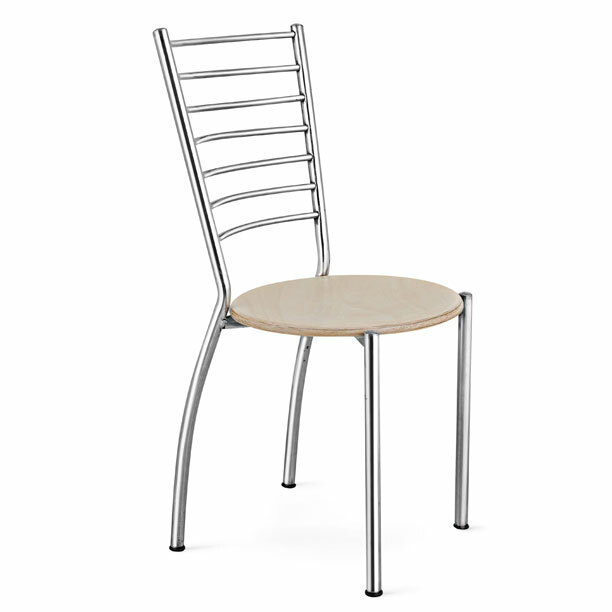 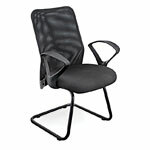 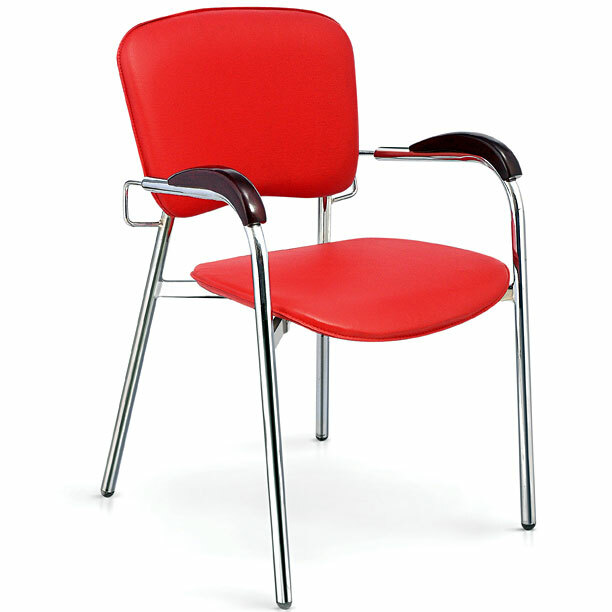 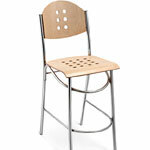 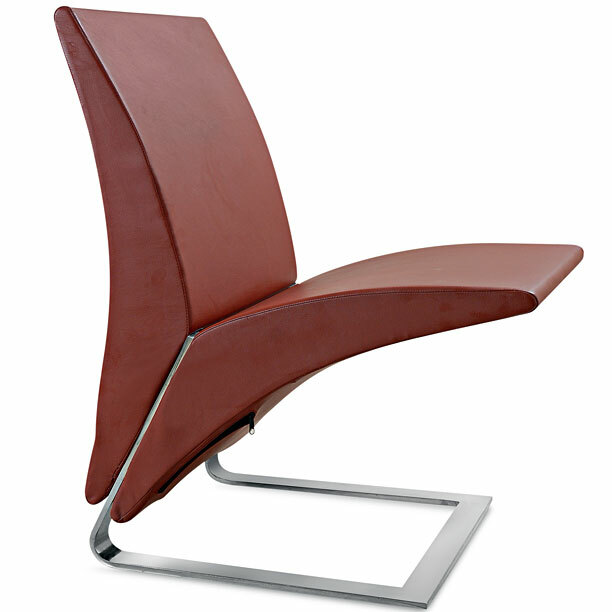 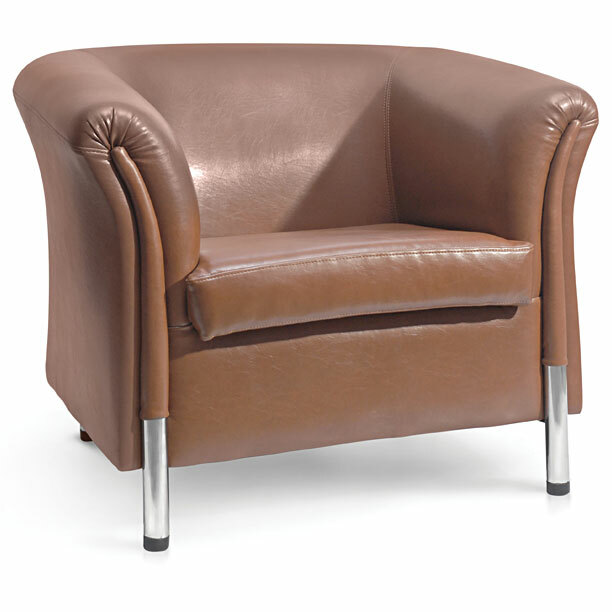 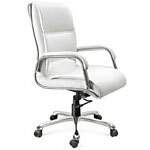 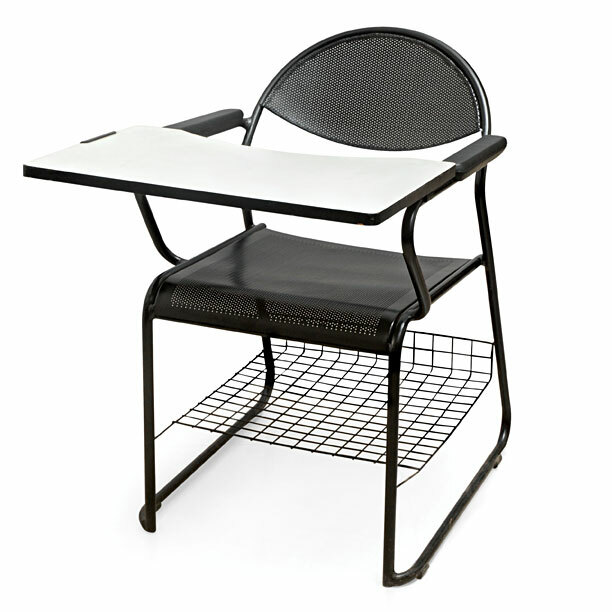 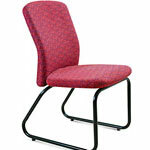 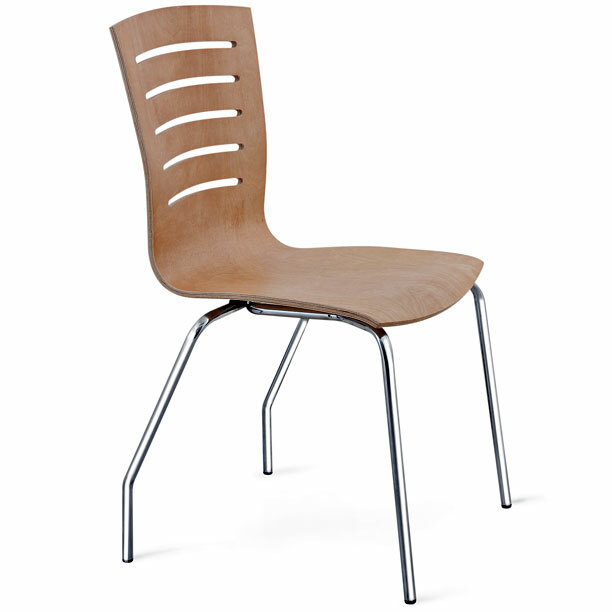 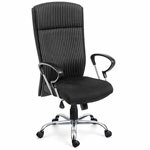 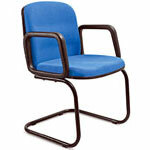 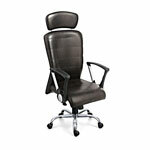 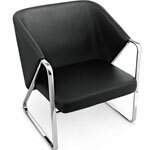 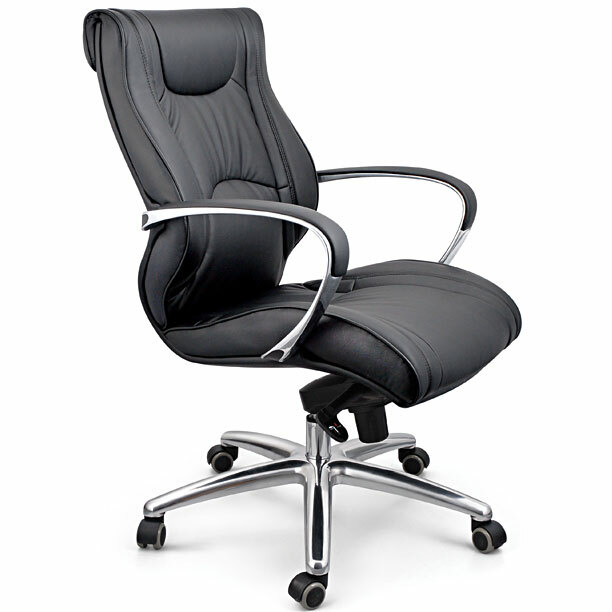 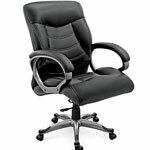 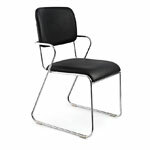 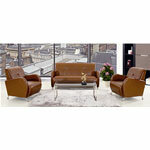 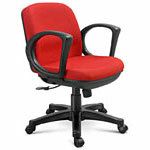 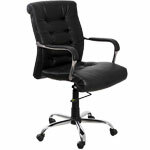 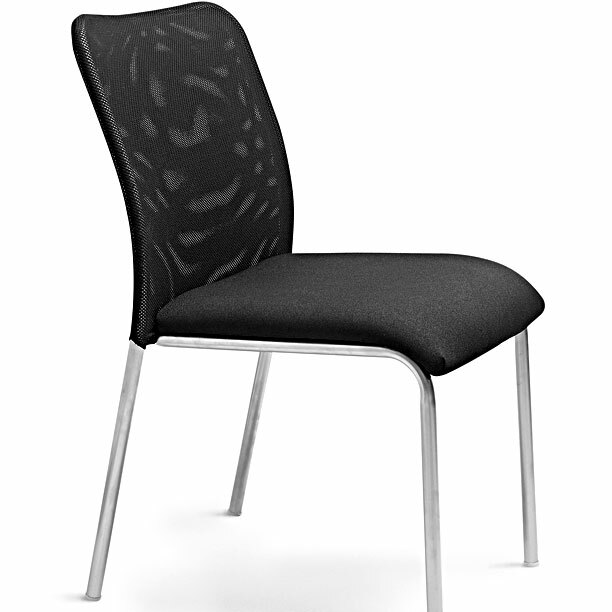 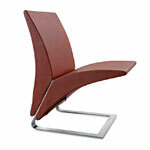 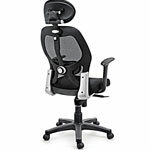 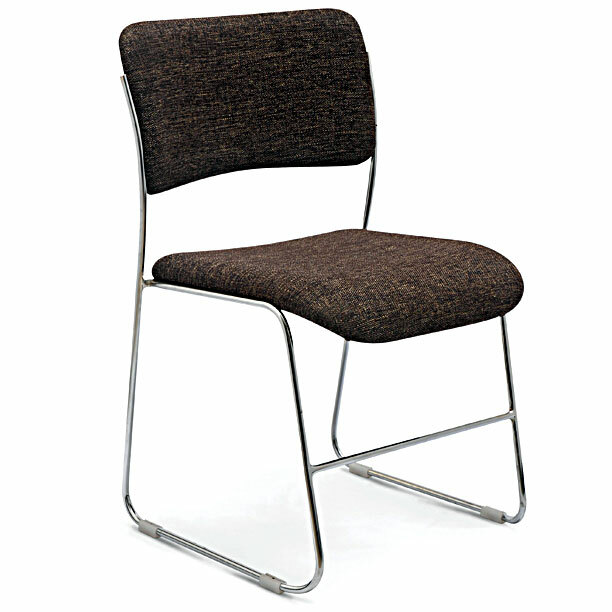 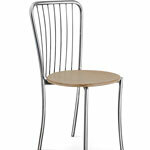 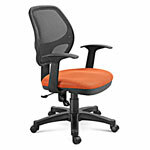 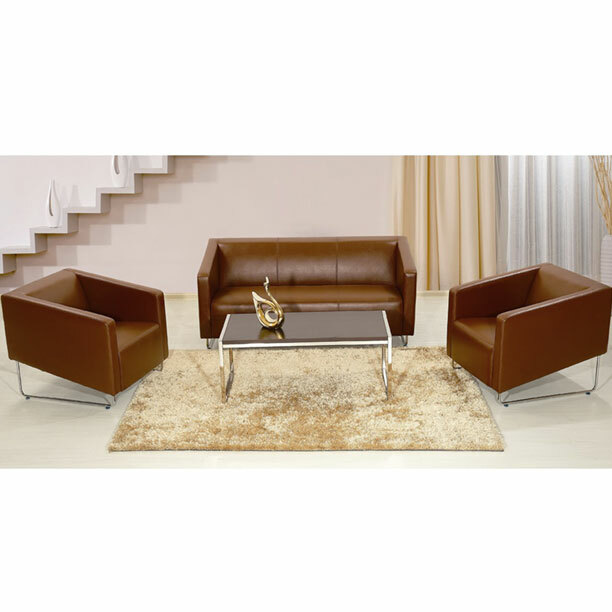 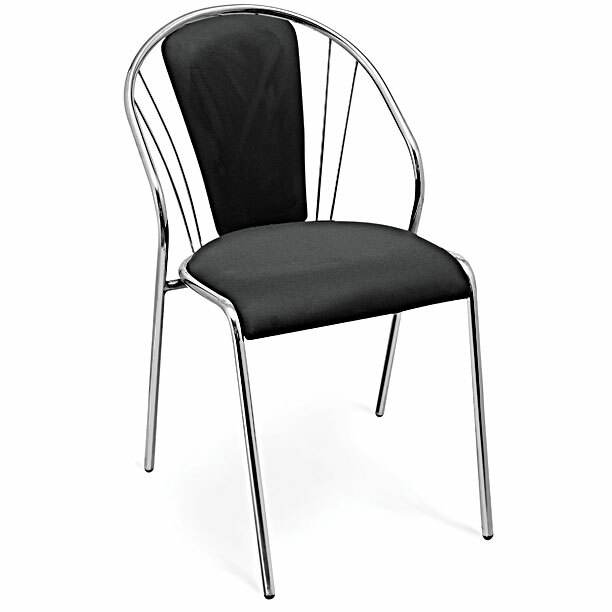 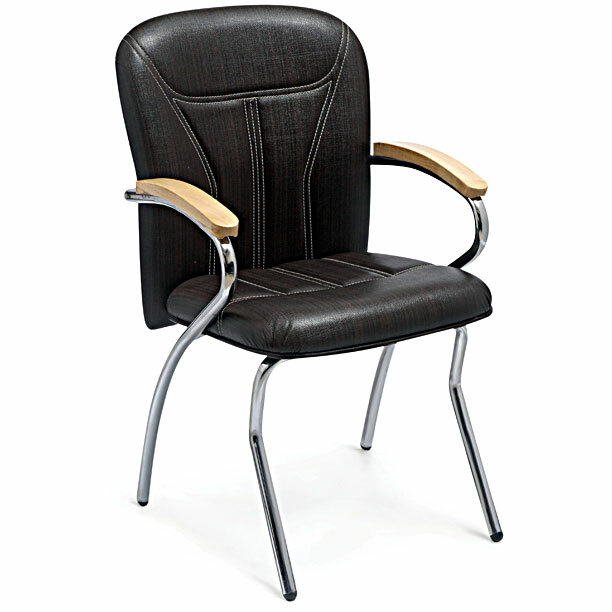 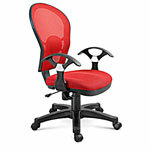 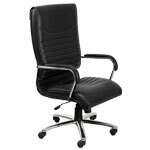 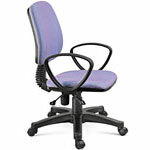 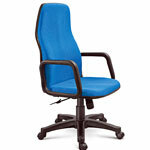 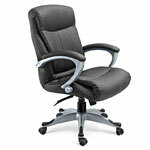 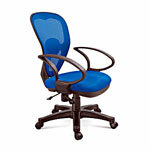 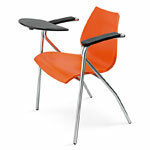 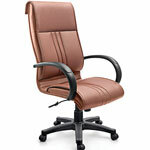 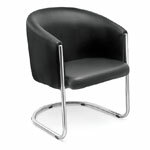 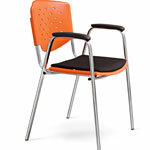 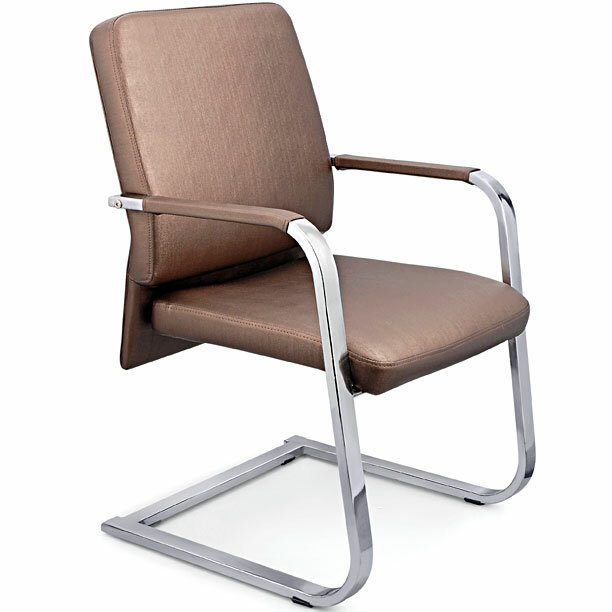 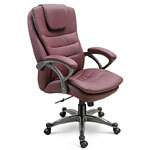 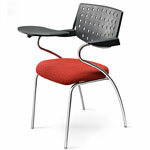 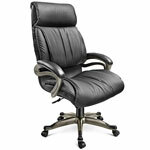 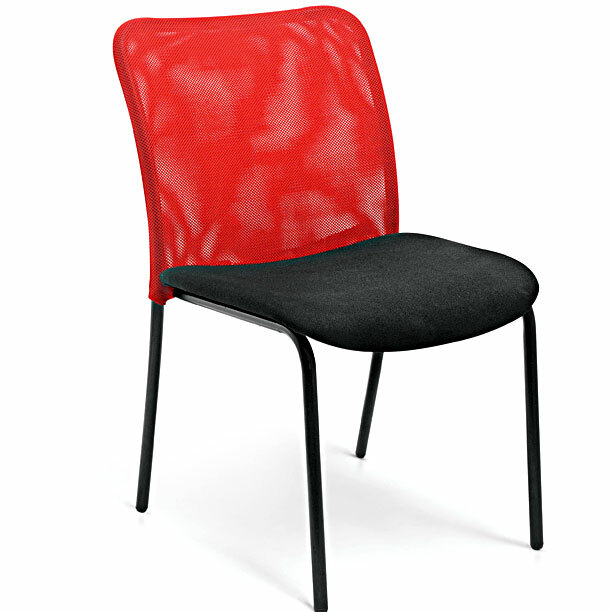 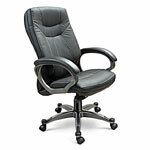 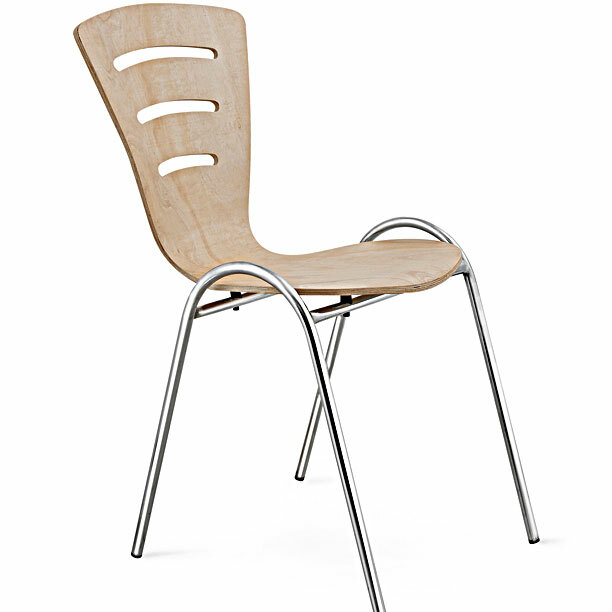 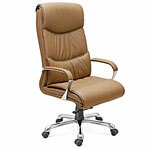 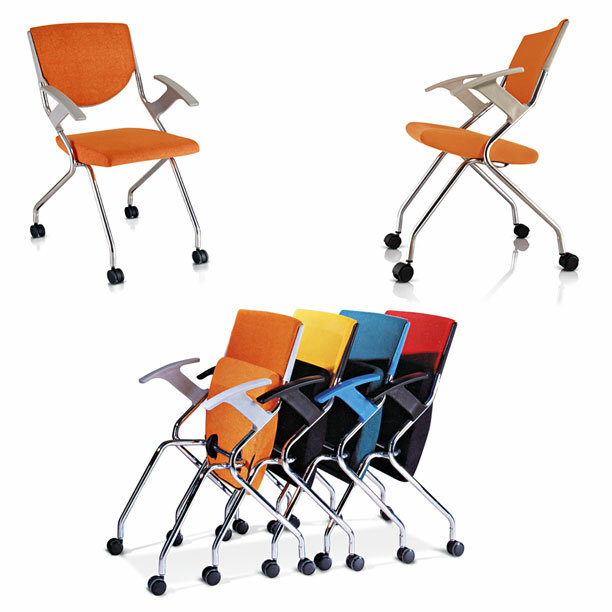 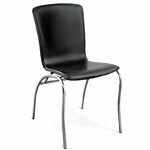 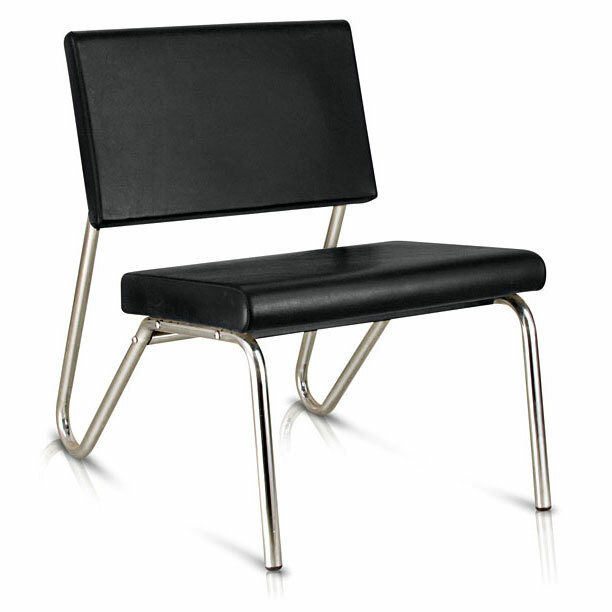 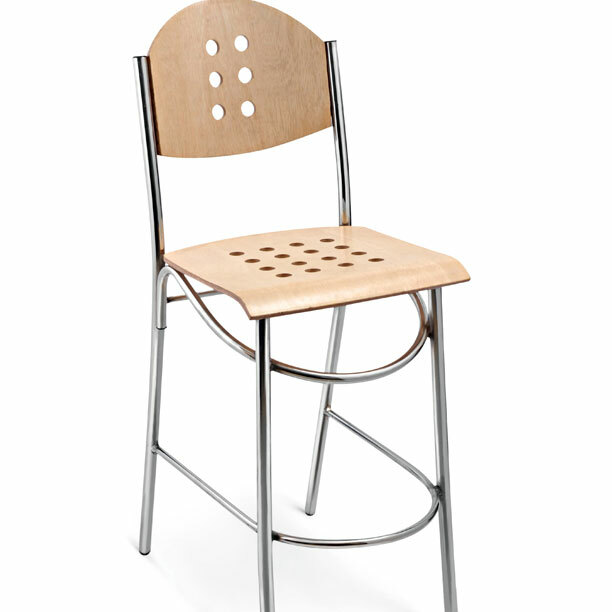 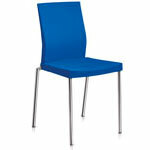 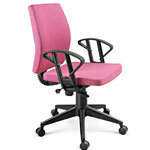 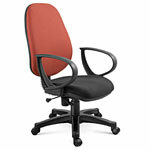 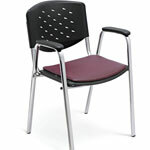 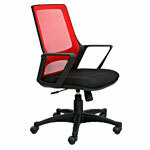 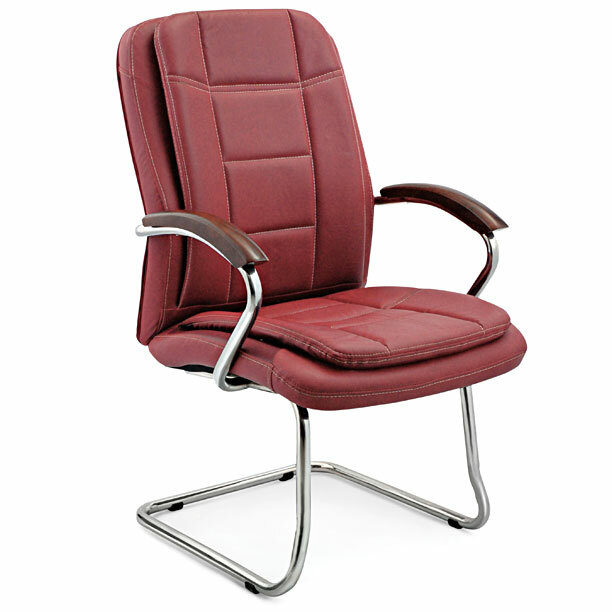 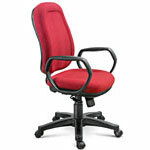 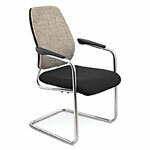 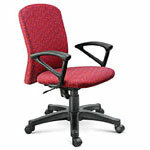 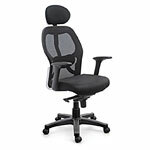 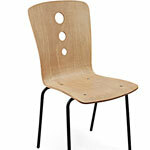 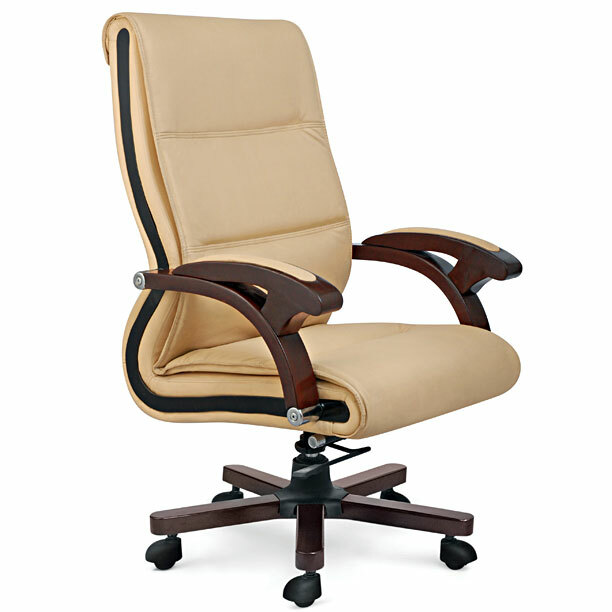 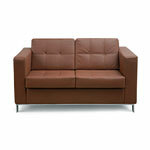 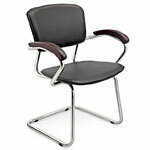 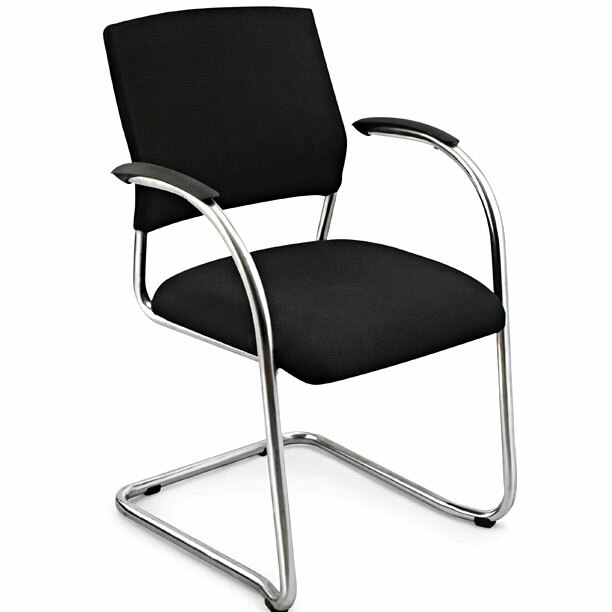 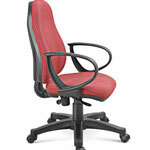 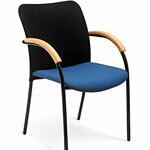 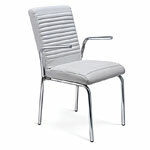 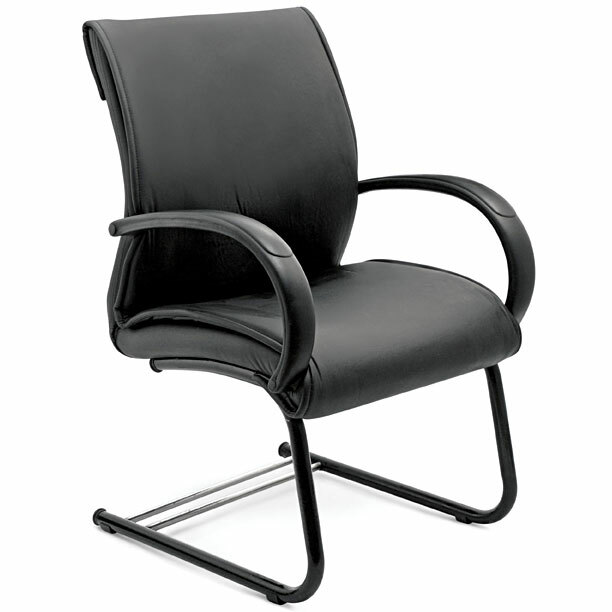 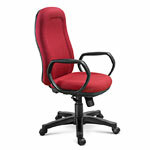 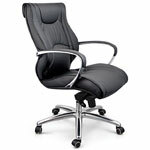 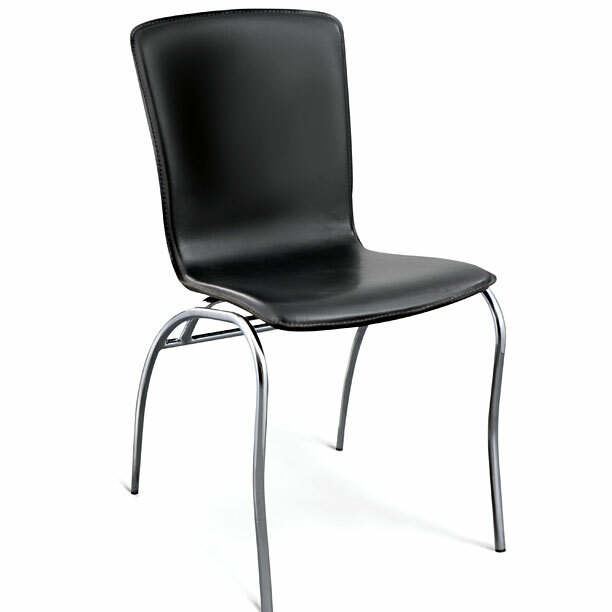 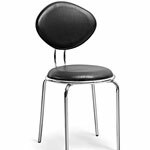 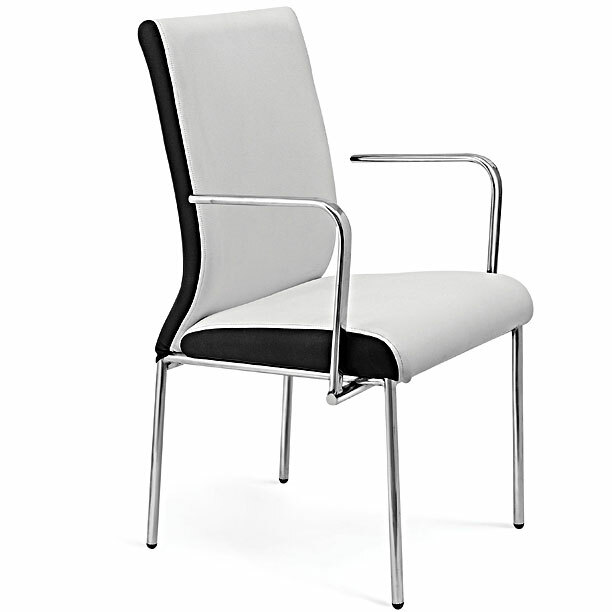 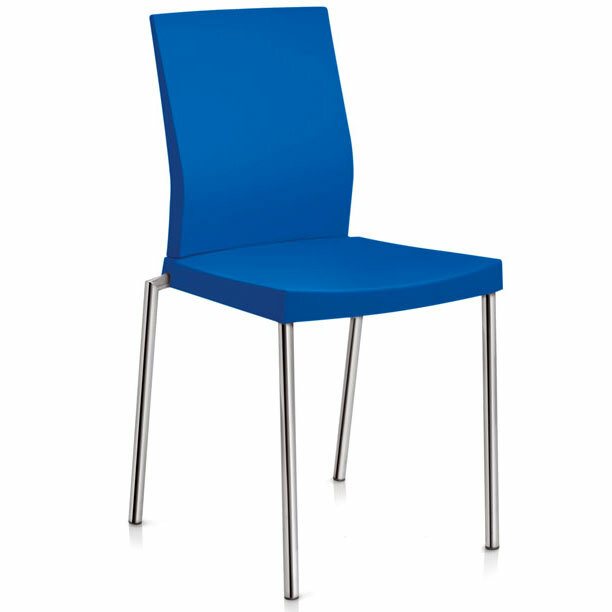 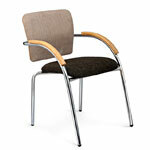 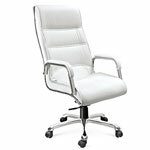 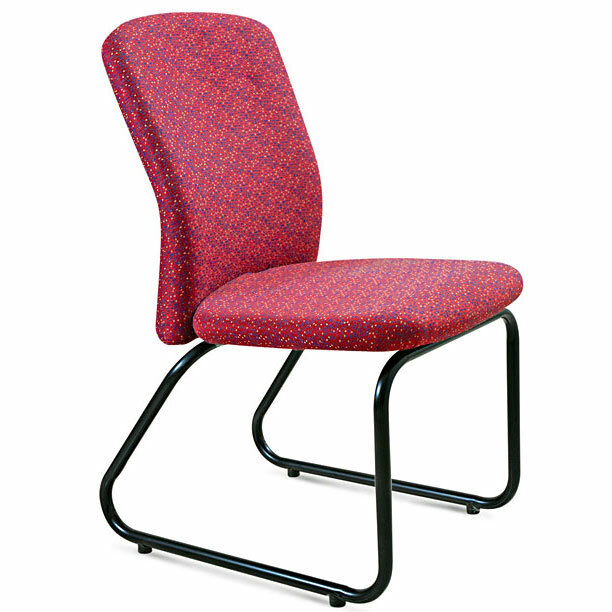 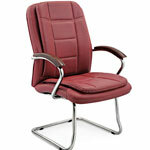 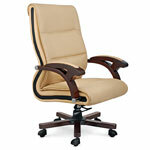 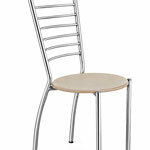 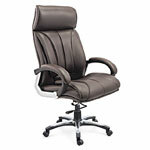 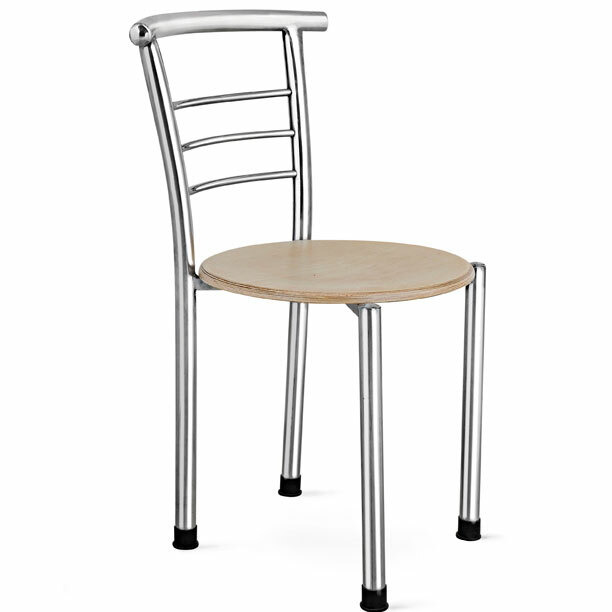 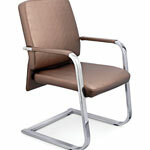 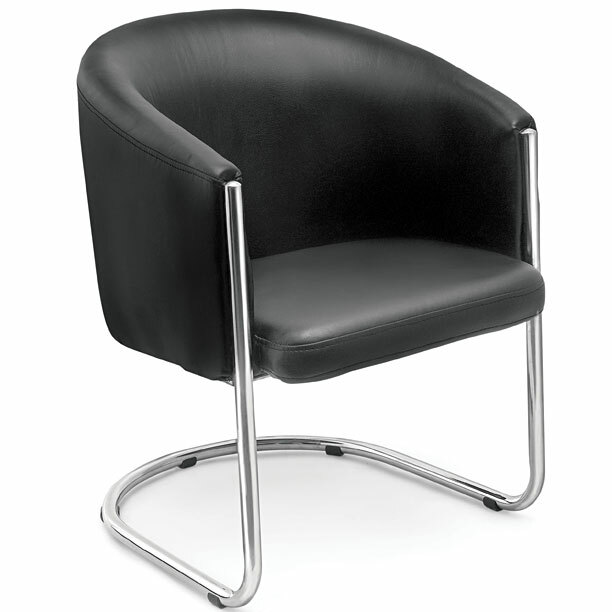 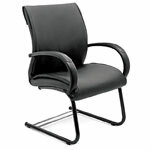 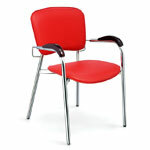 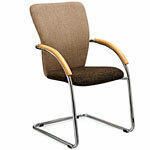 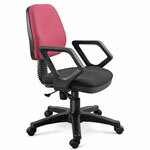 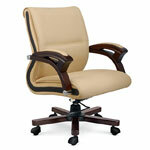 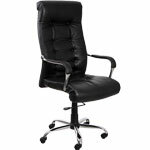 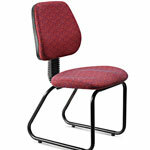 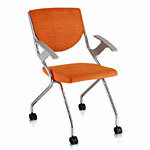 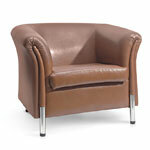 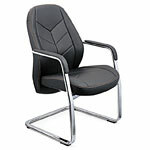 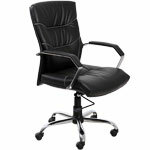 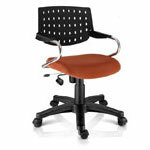 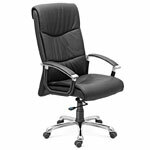 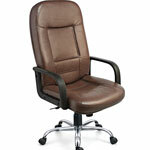 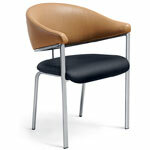 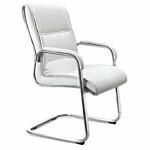 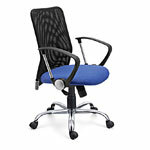 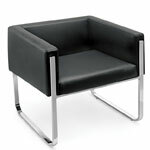 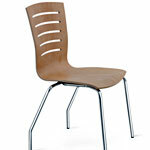 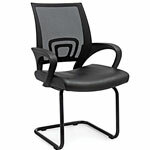 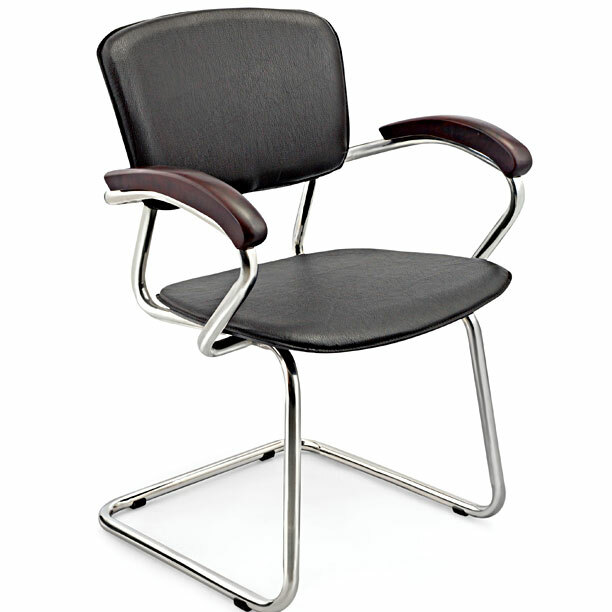 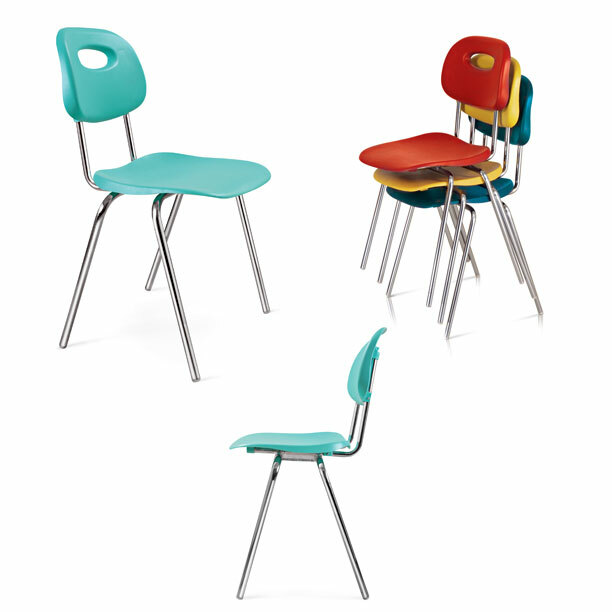 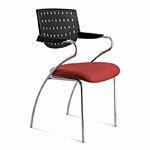 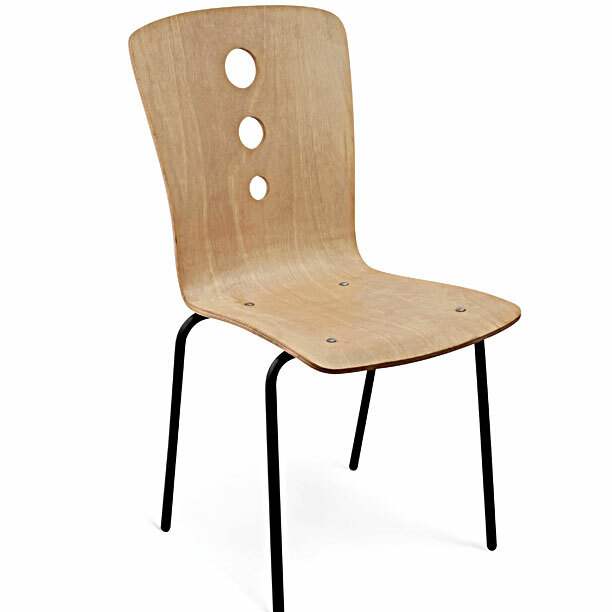 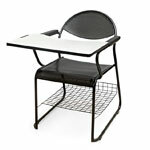 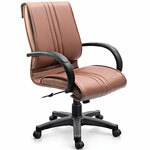 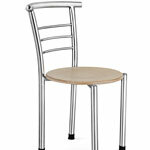 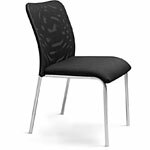 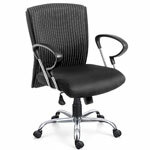 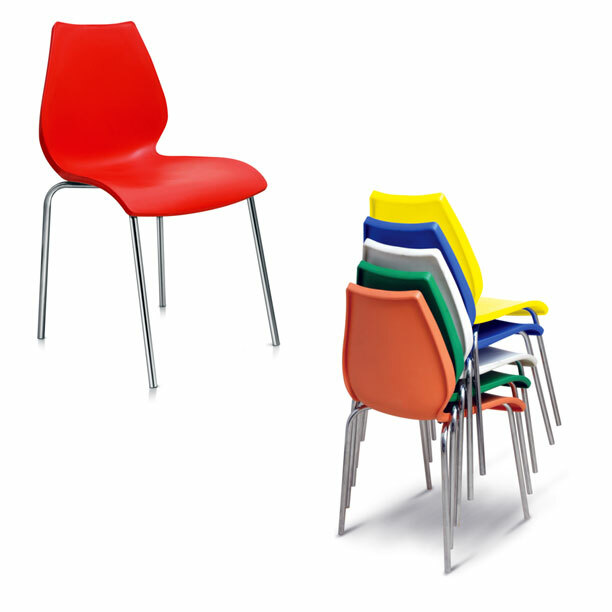 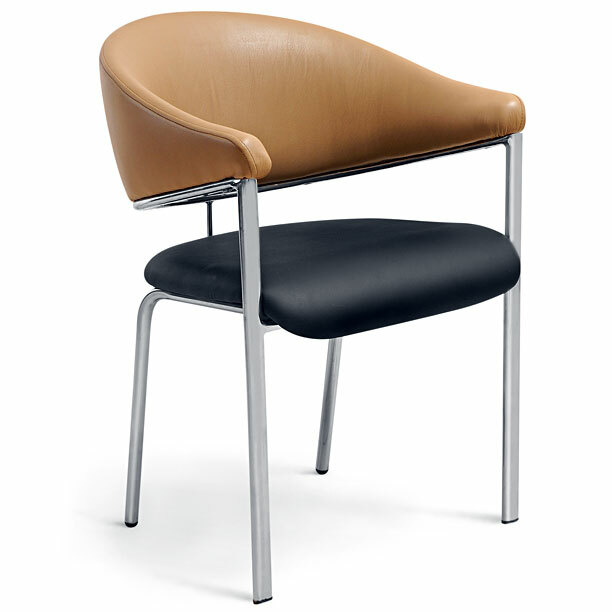 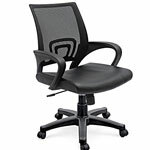 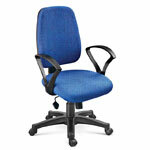 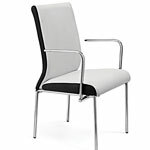 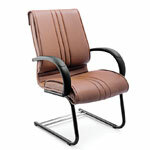 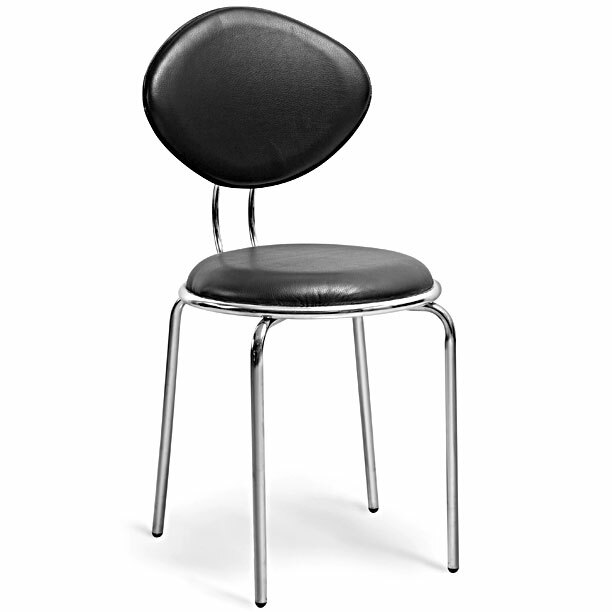 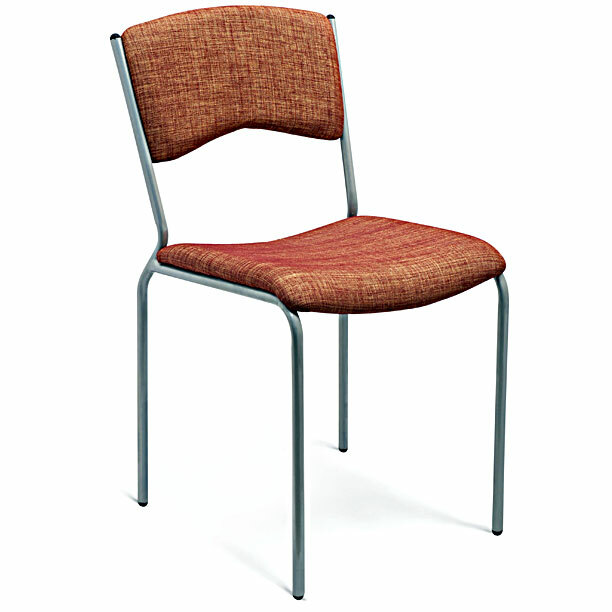 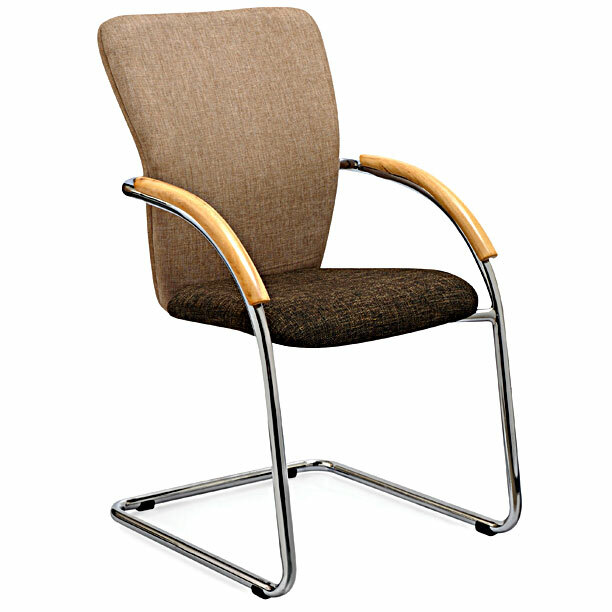 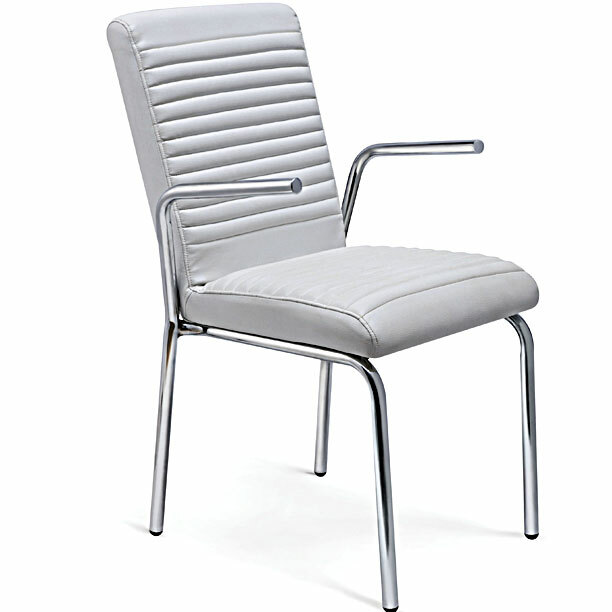 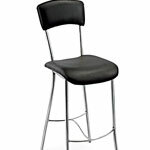 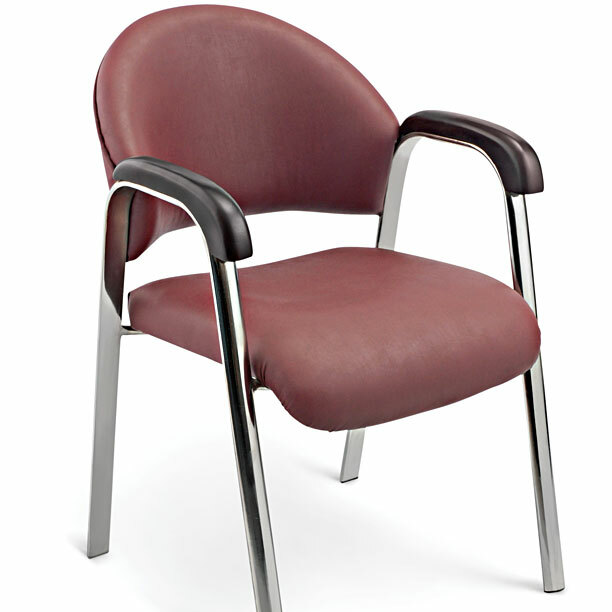 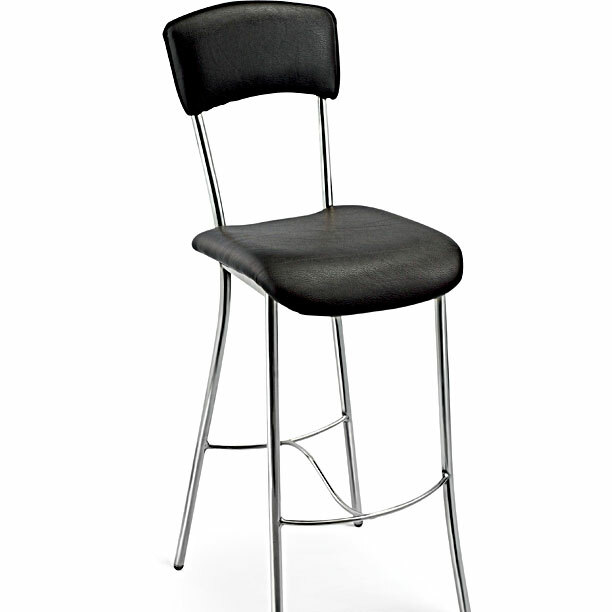 We at Saviton provide you with the widest range of chairs with world class features, style and comfort. 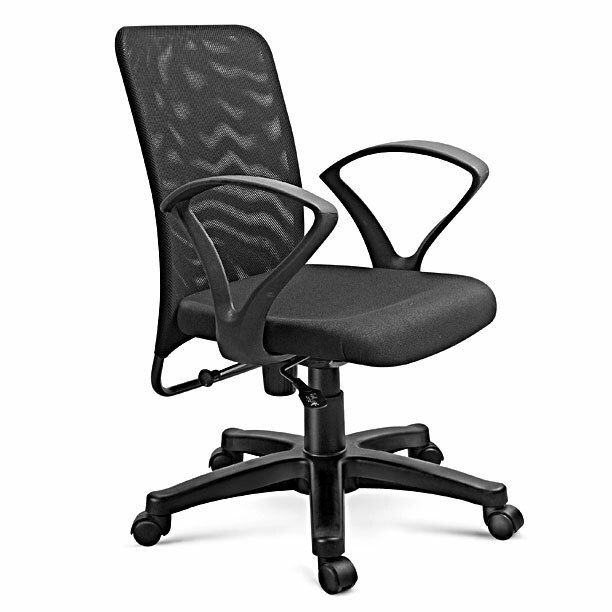 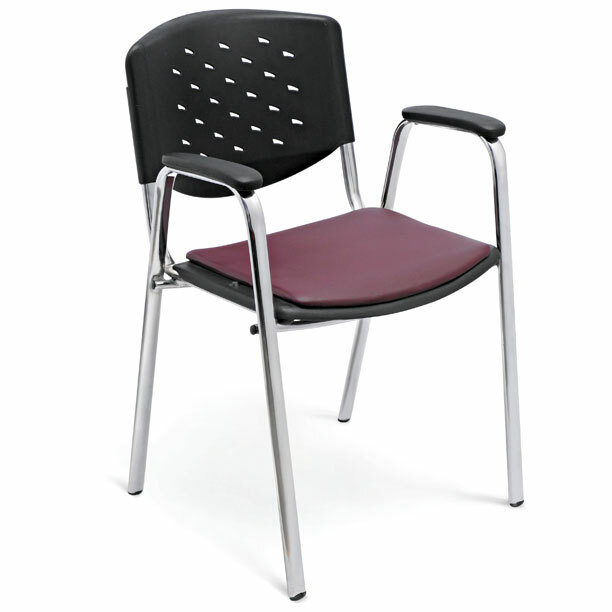 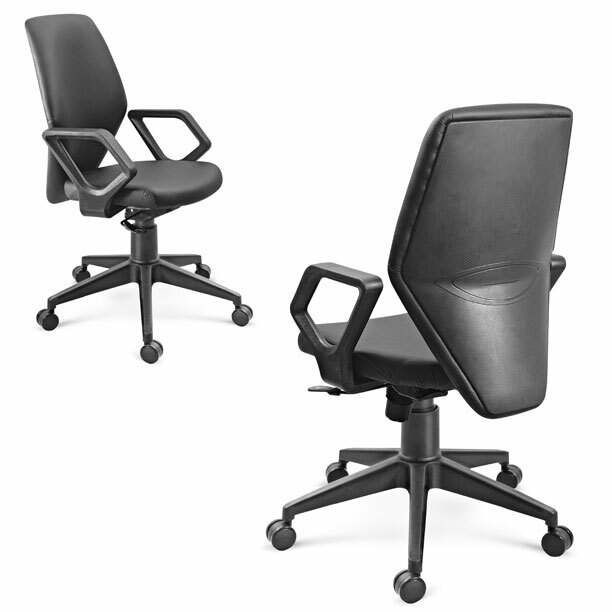 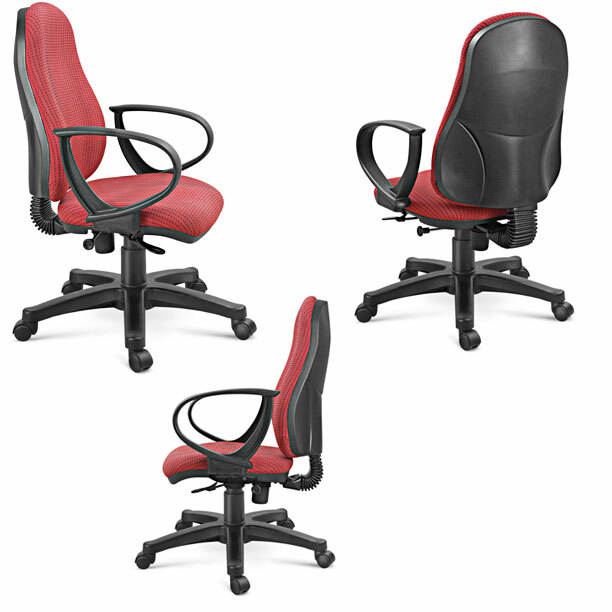 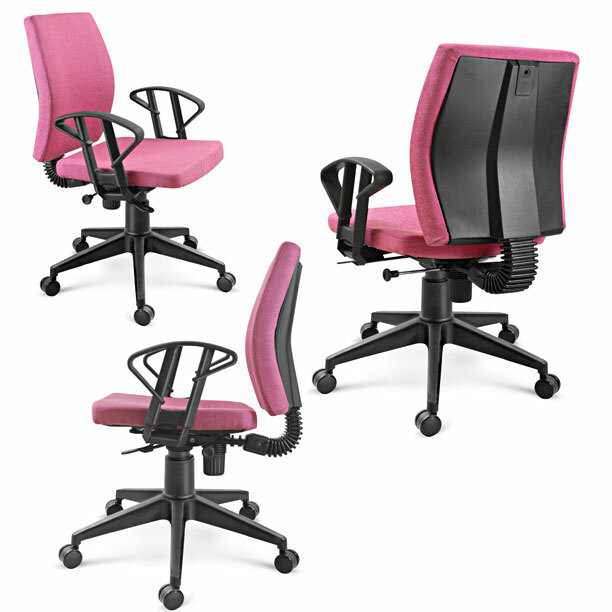 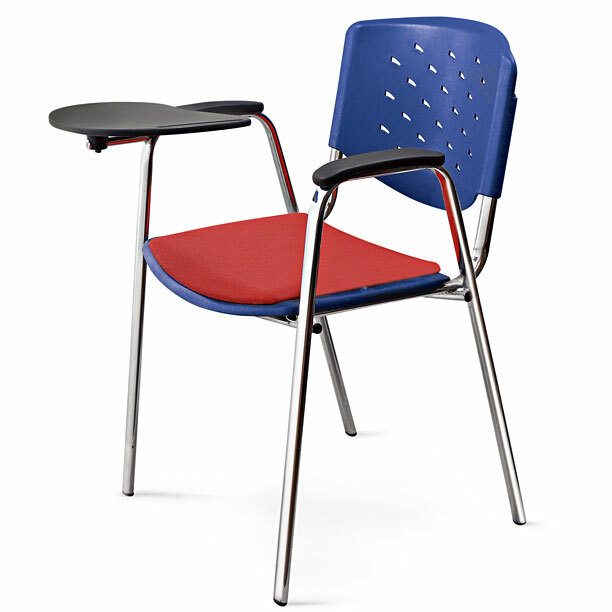 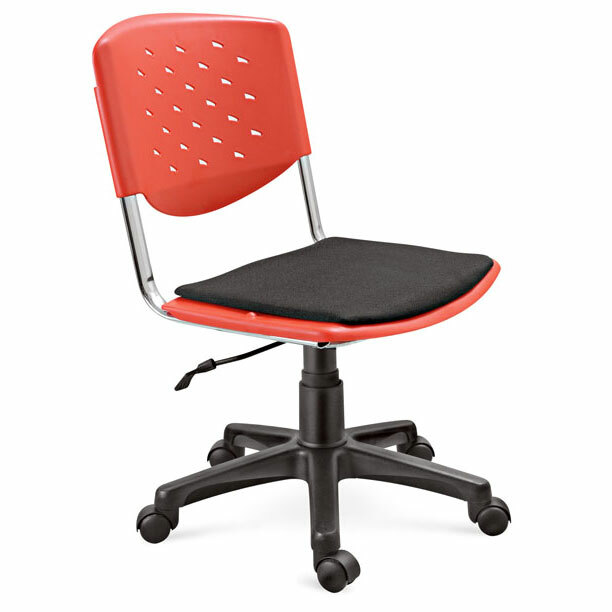 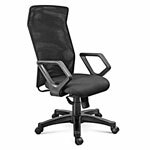 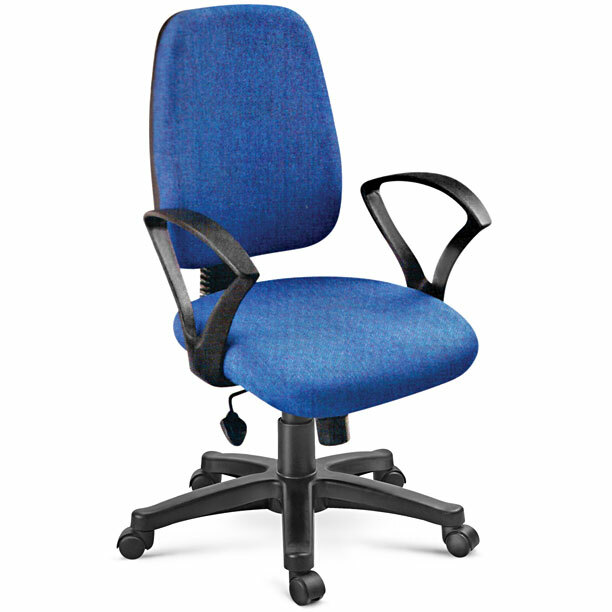 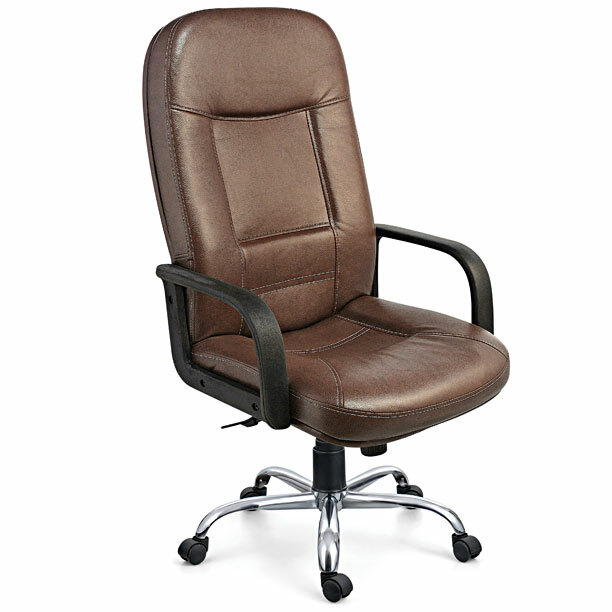 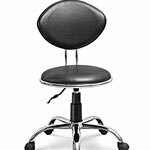 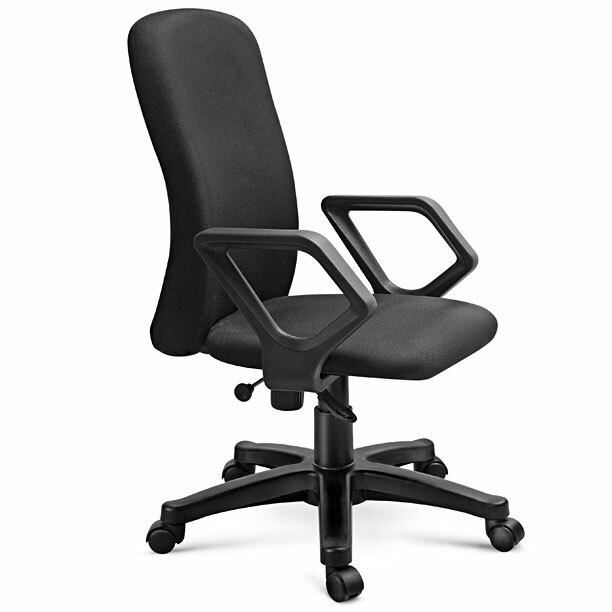 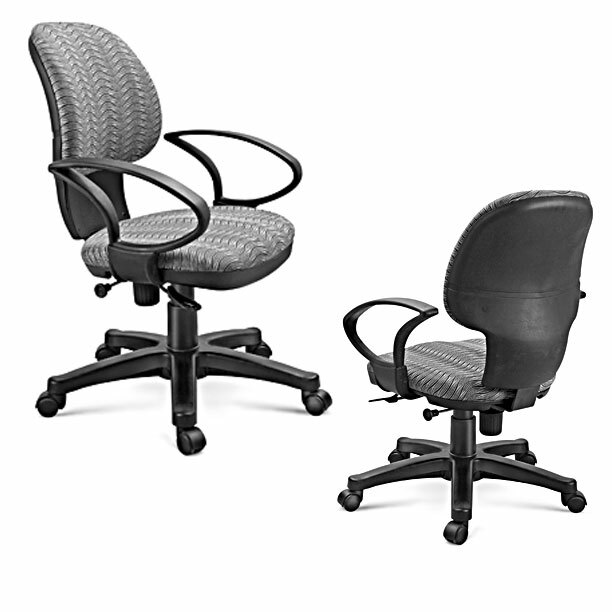 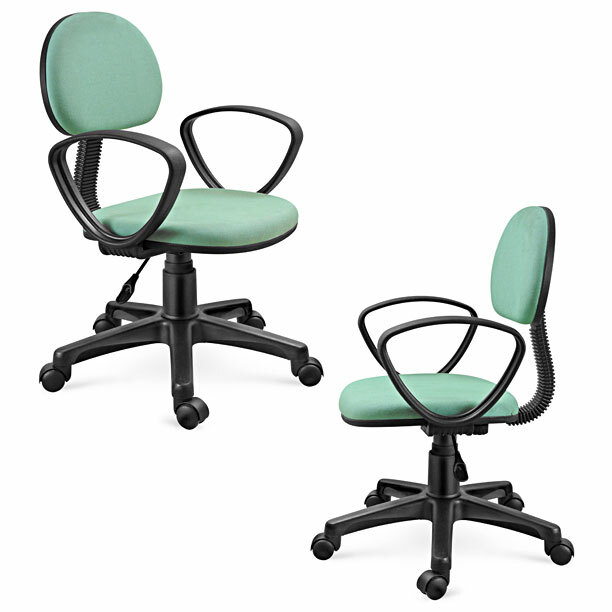 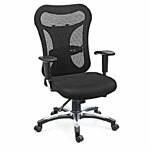 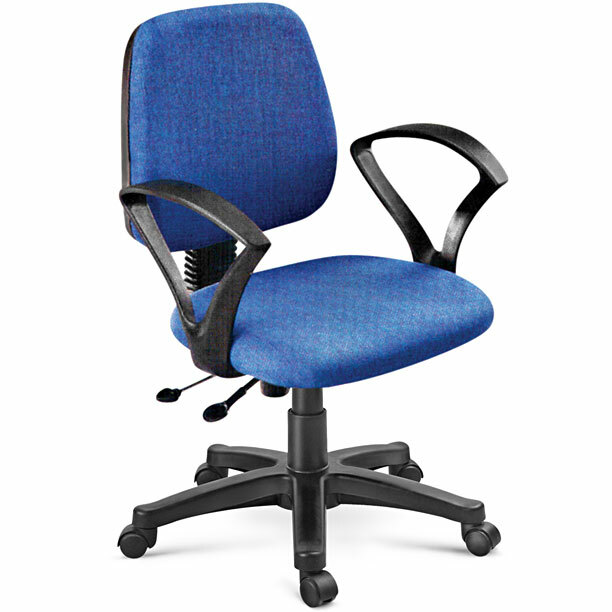 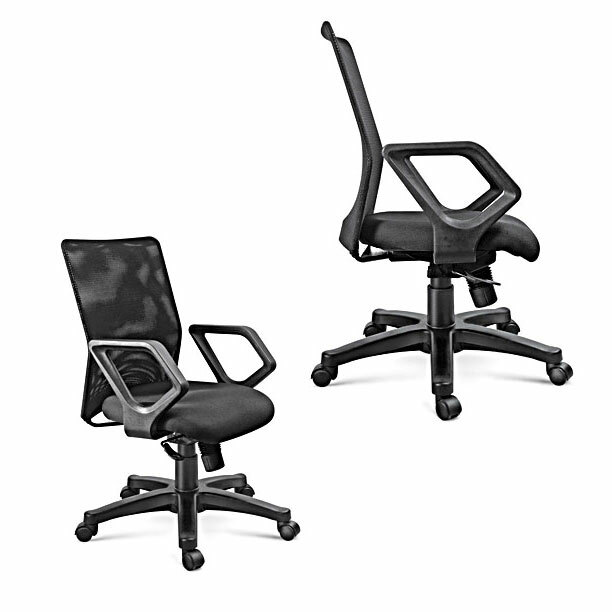 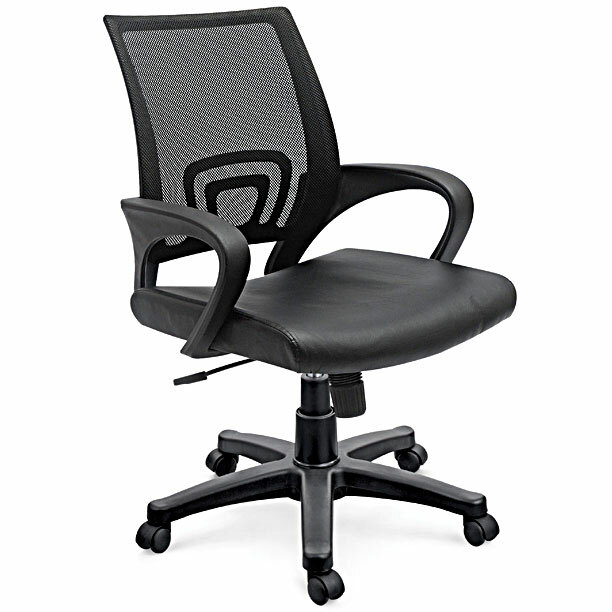 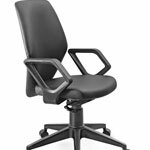 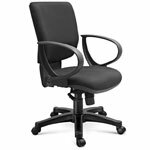 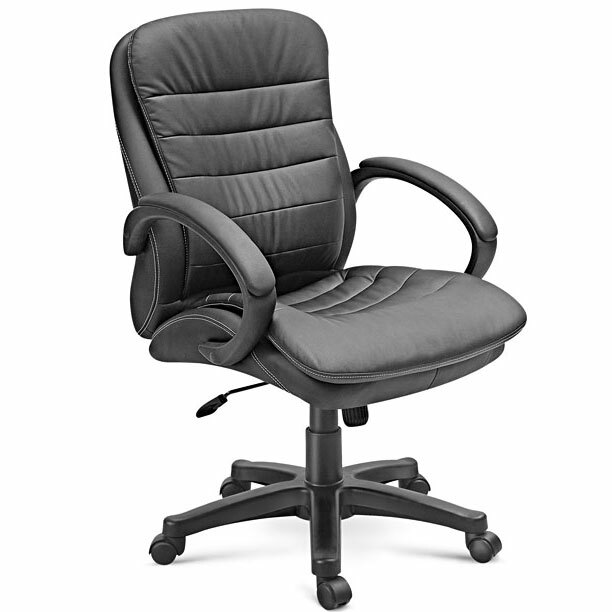 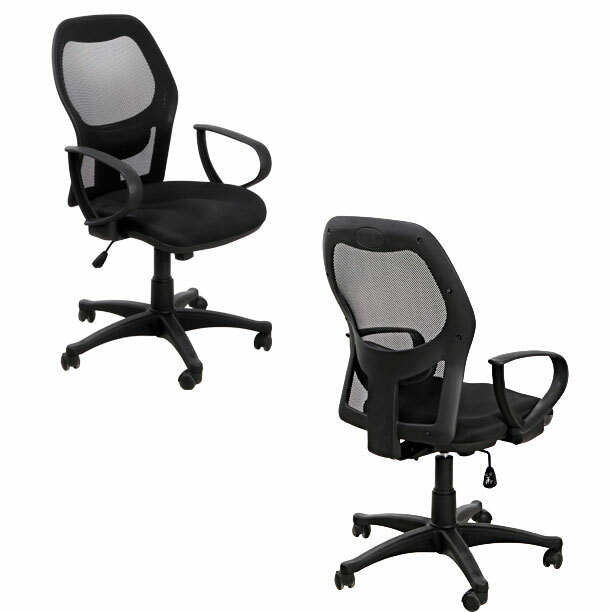 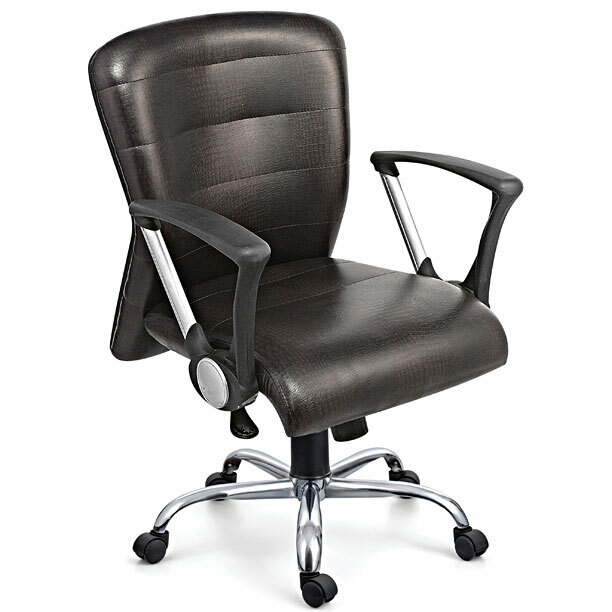 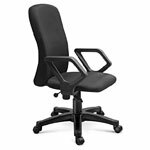 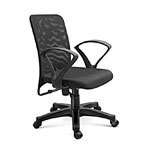 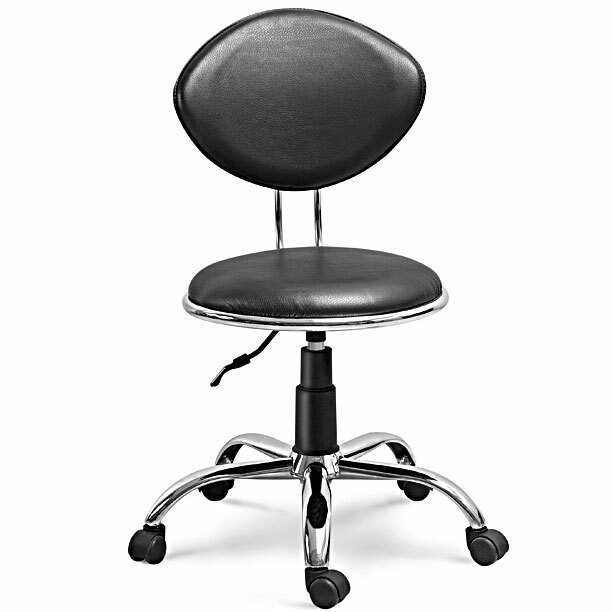 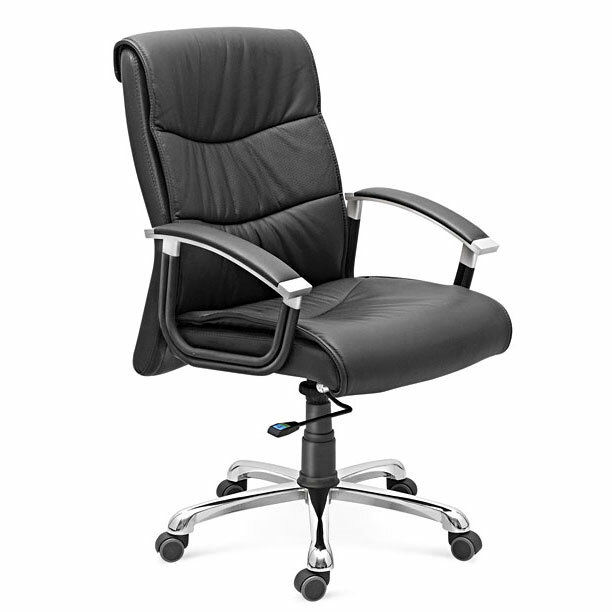 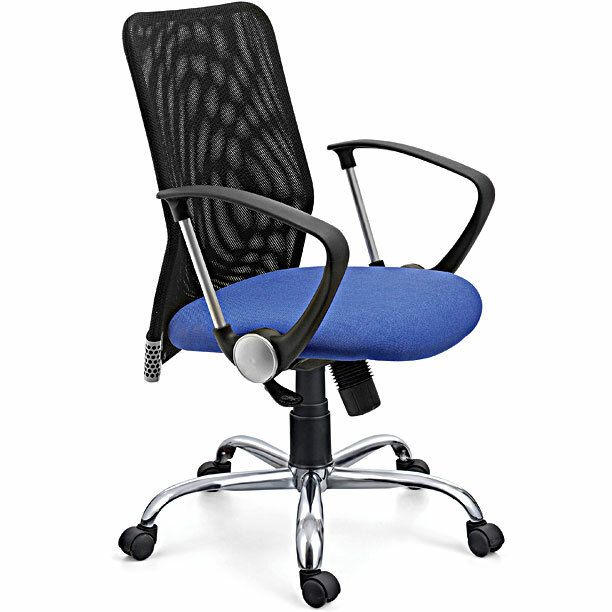 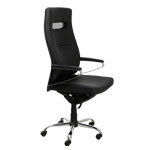 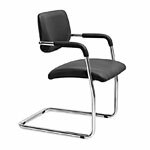 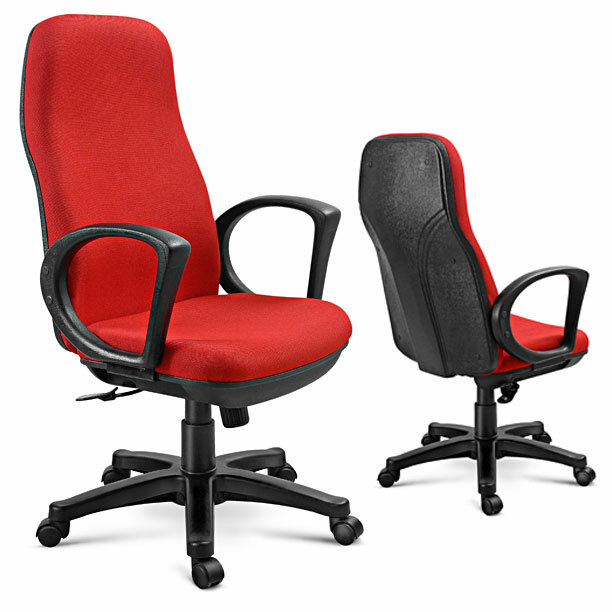 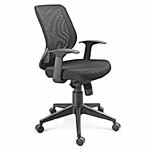 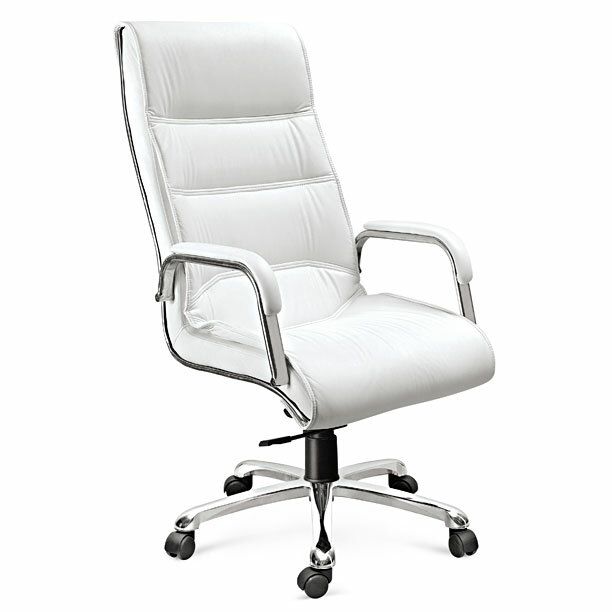 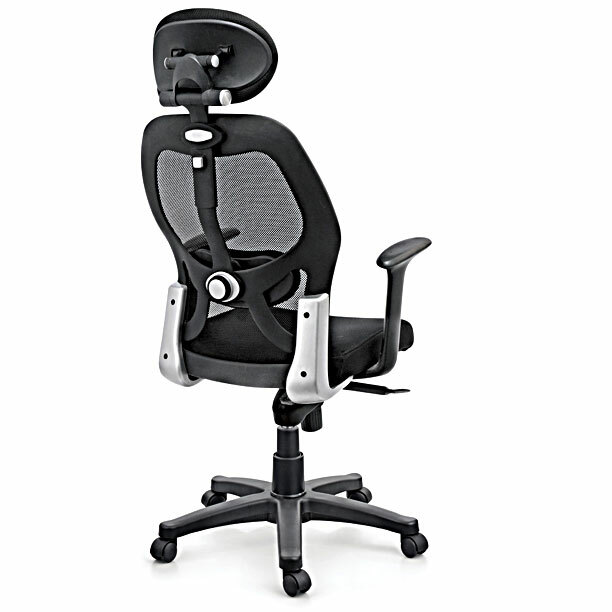 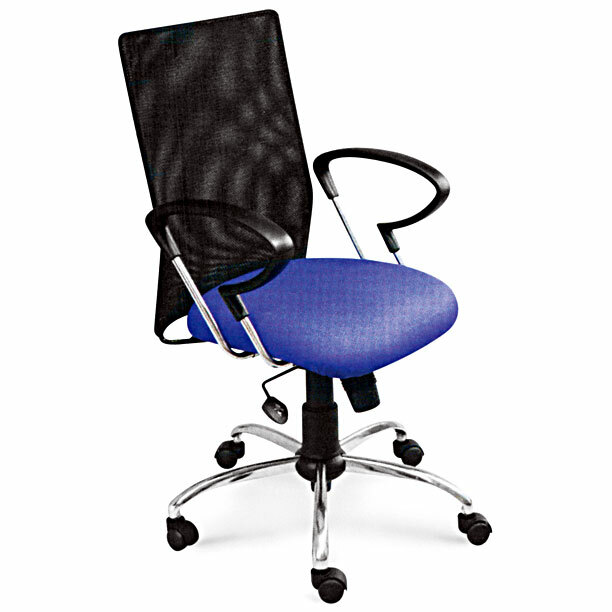 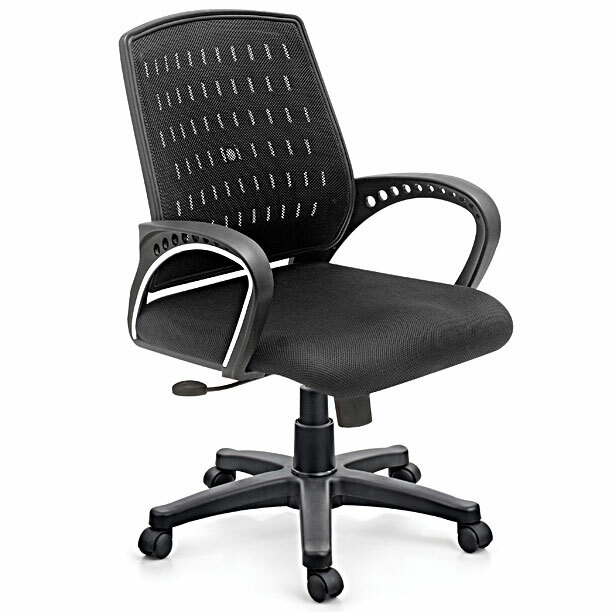 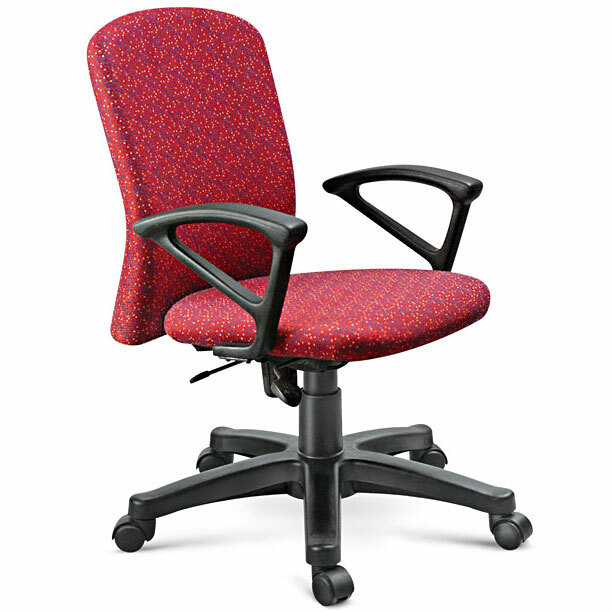 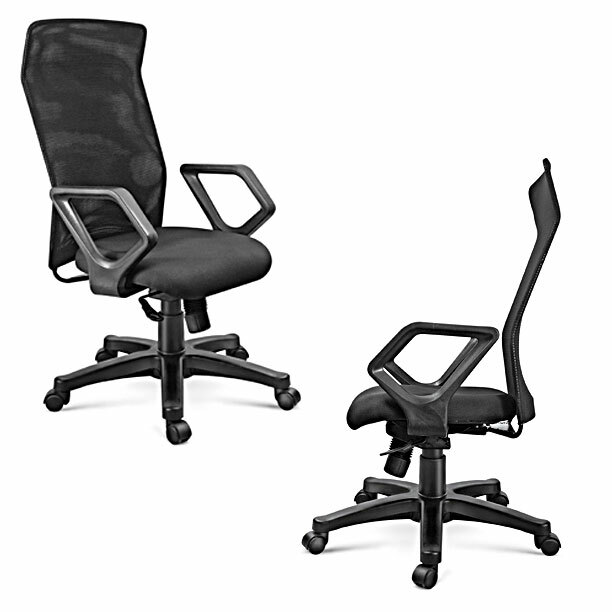 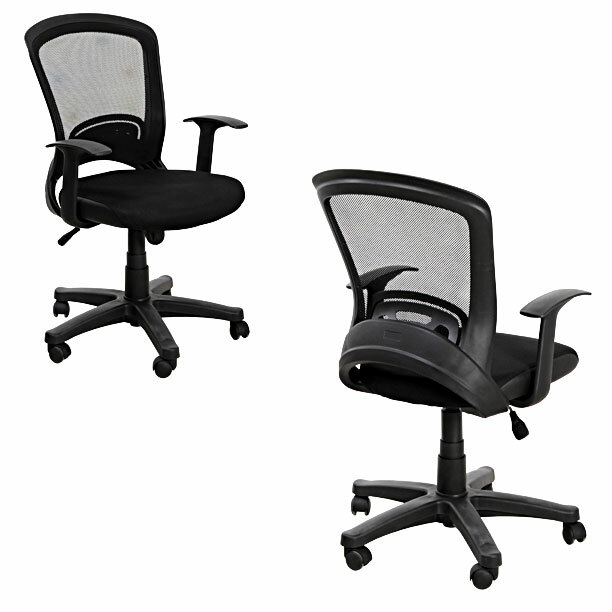 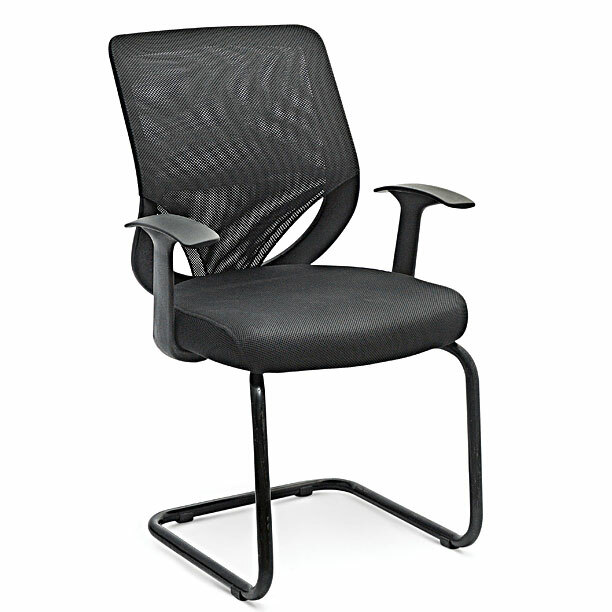 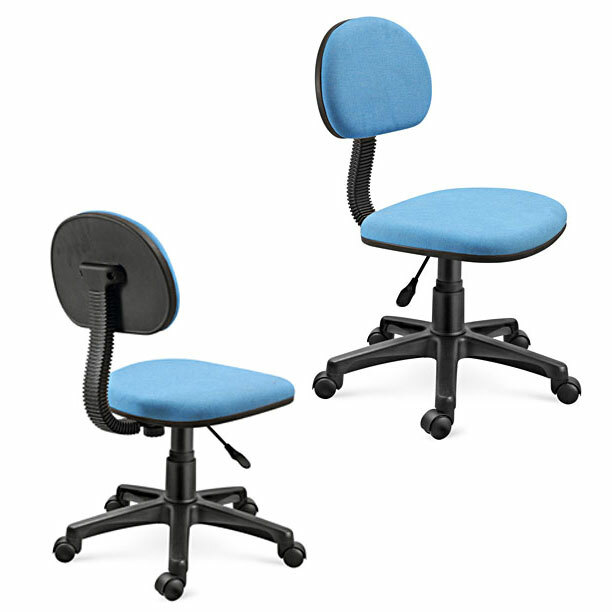 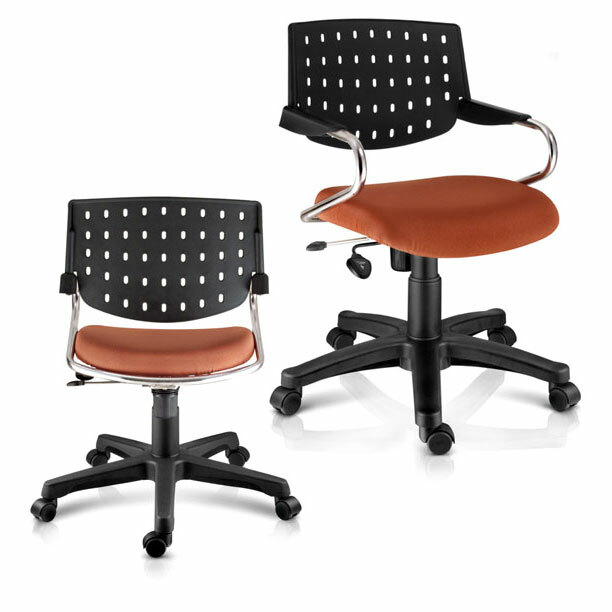 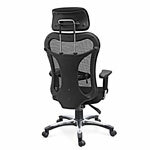 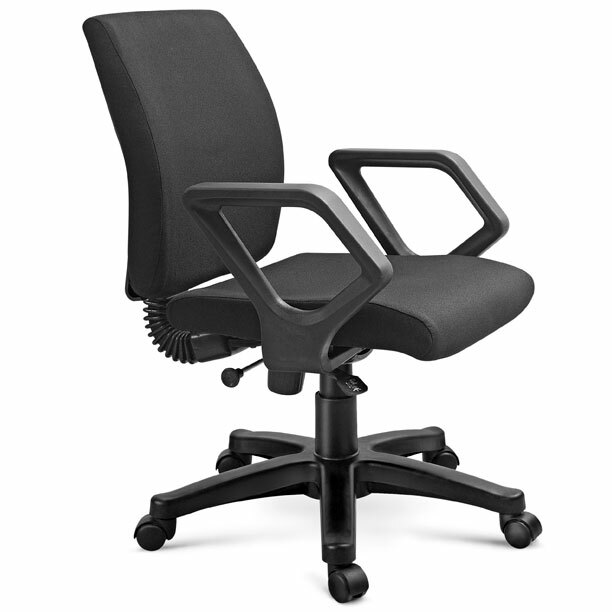 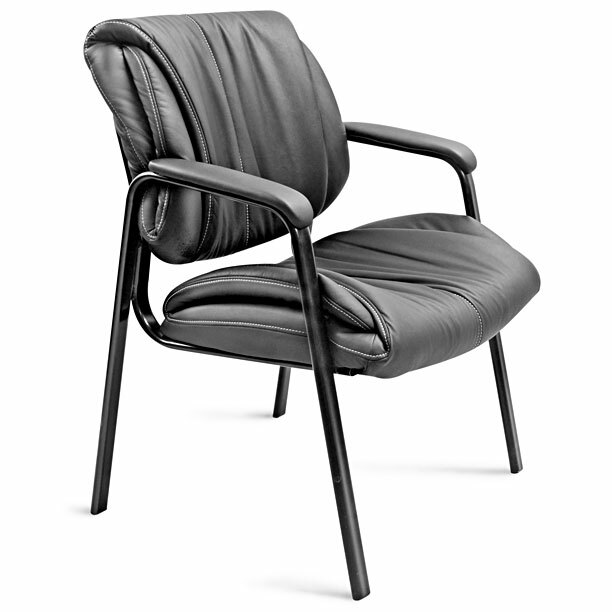 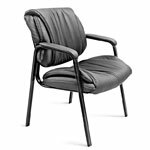 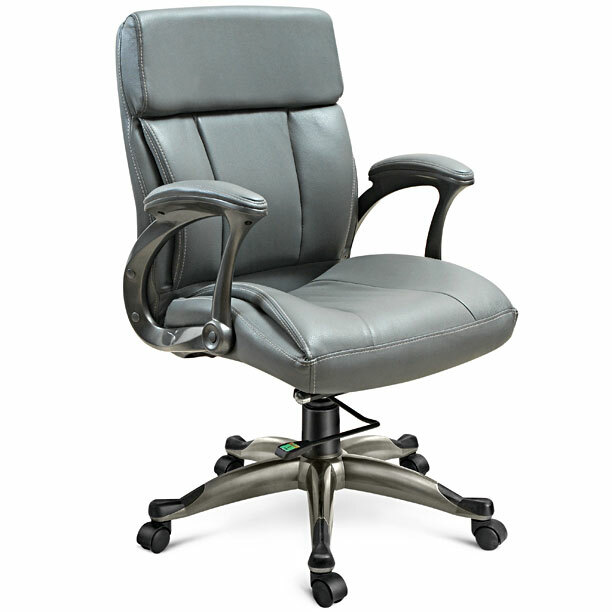 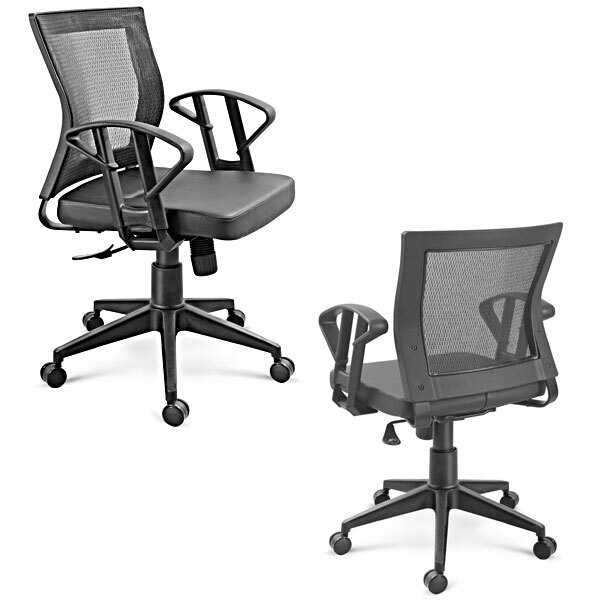 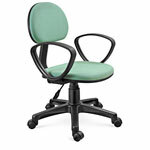 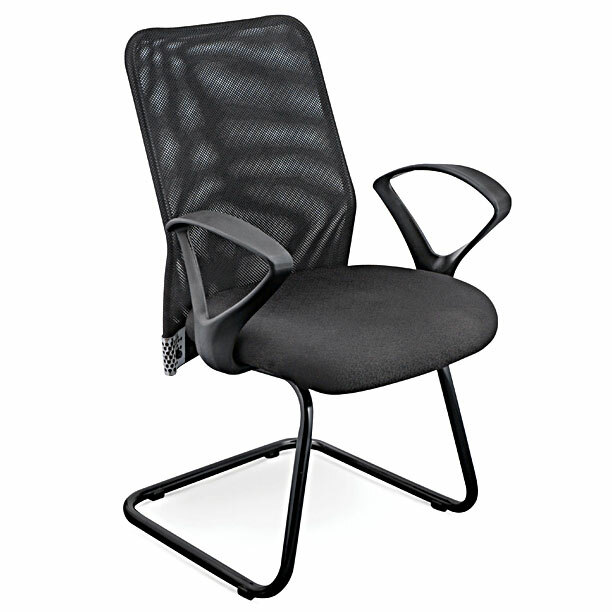 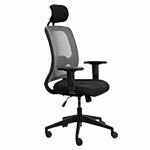 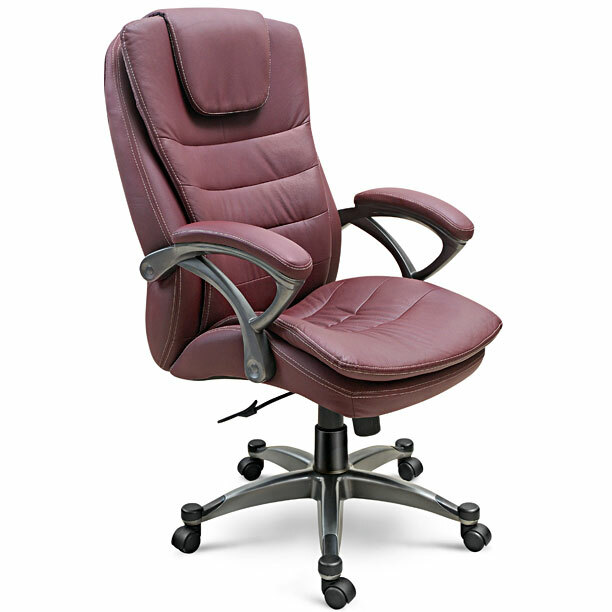 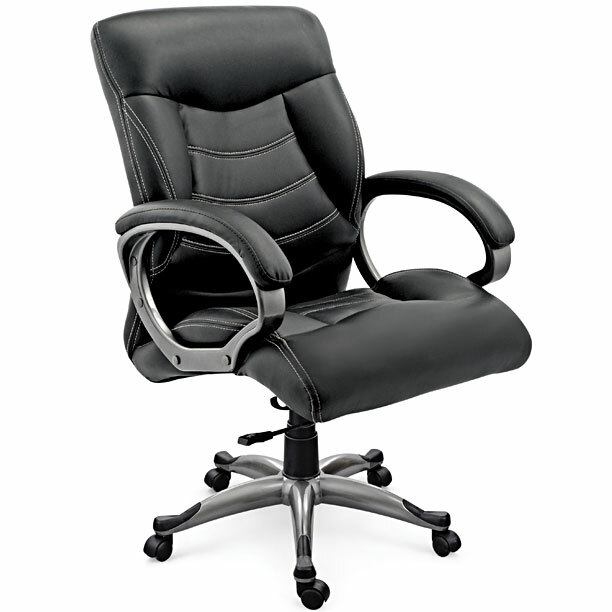 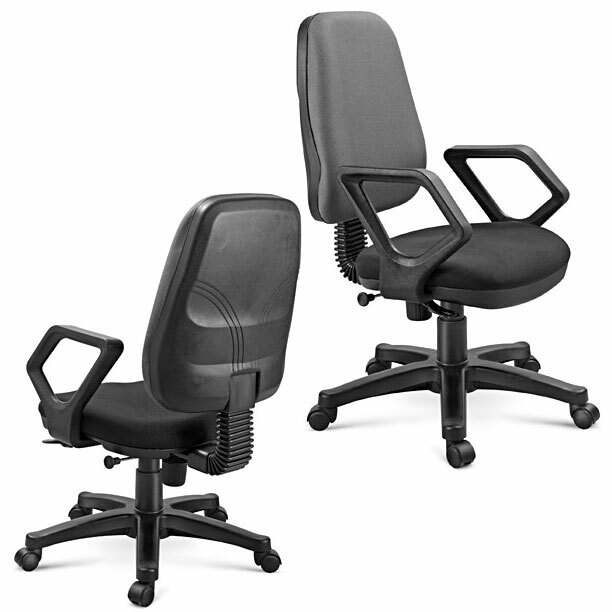 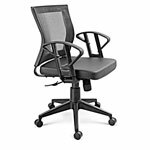 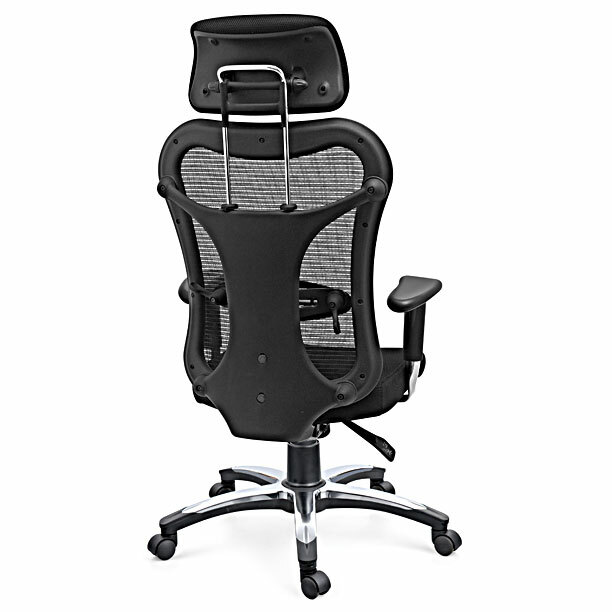 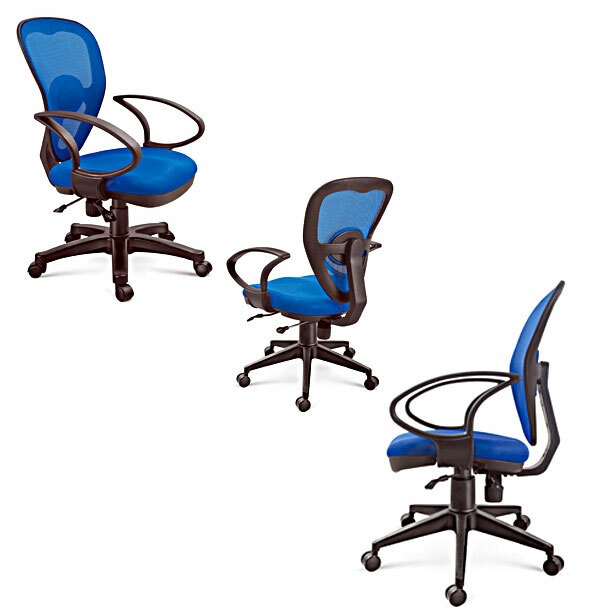 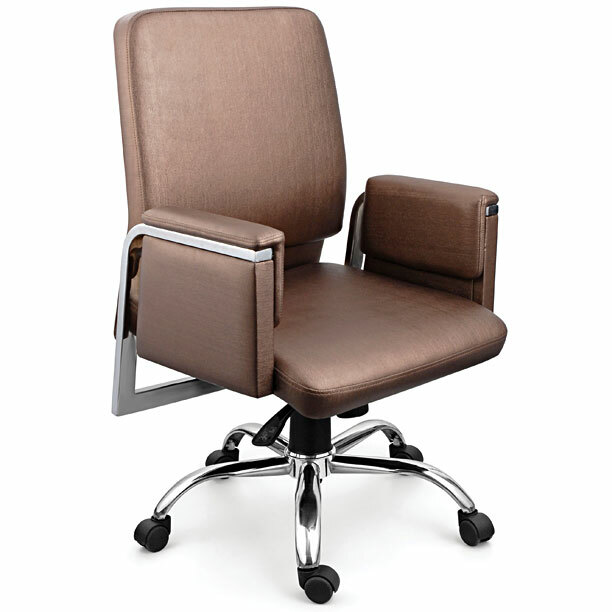 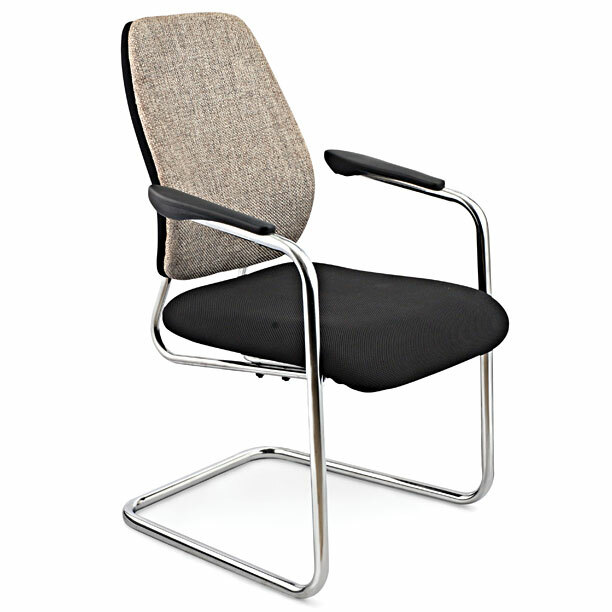 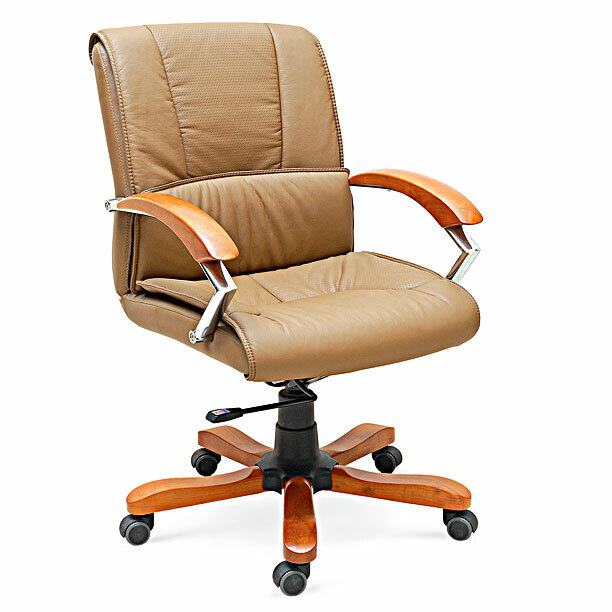 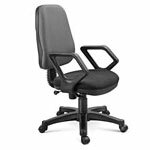 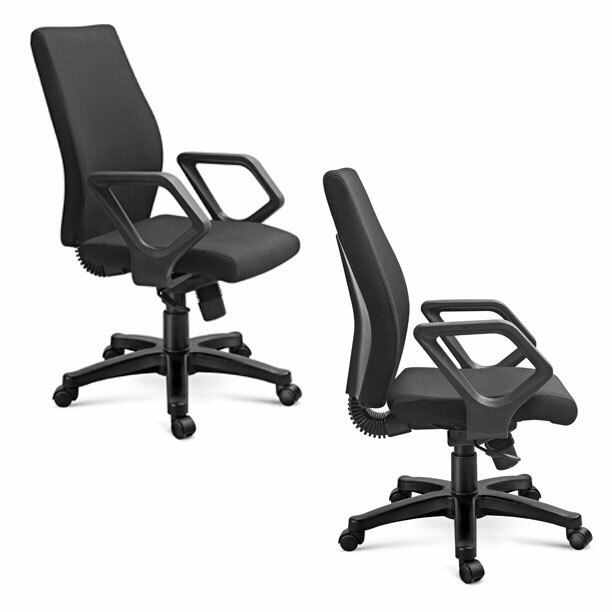 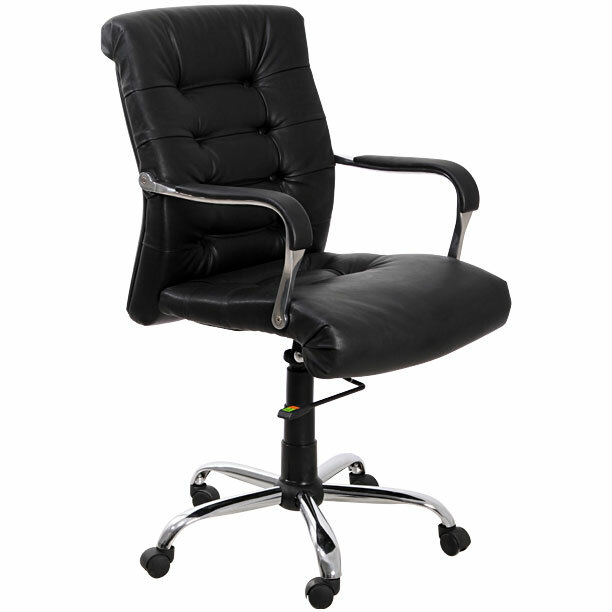 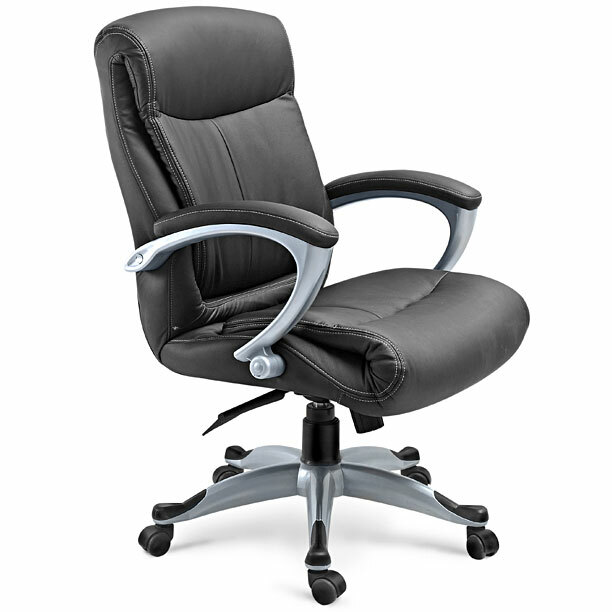 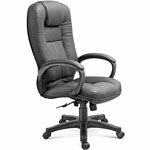 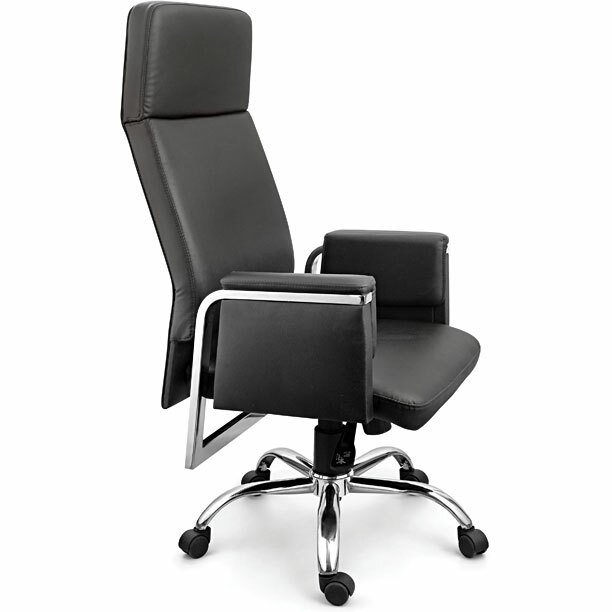 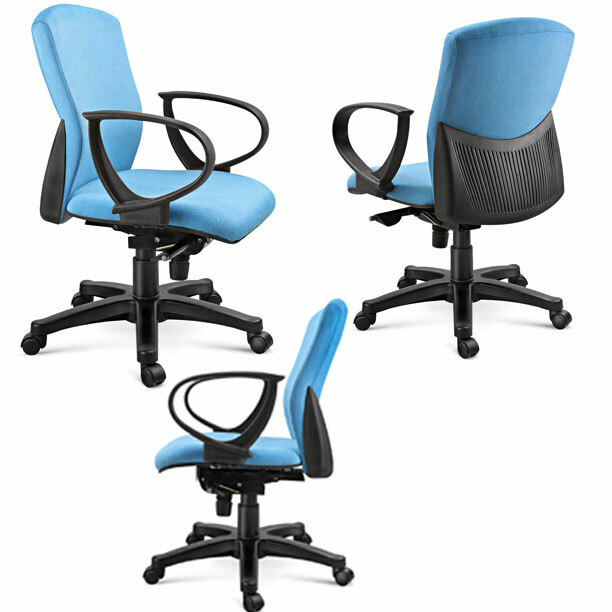 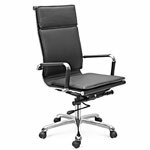 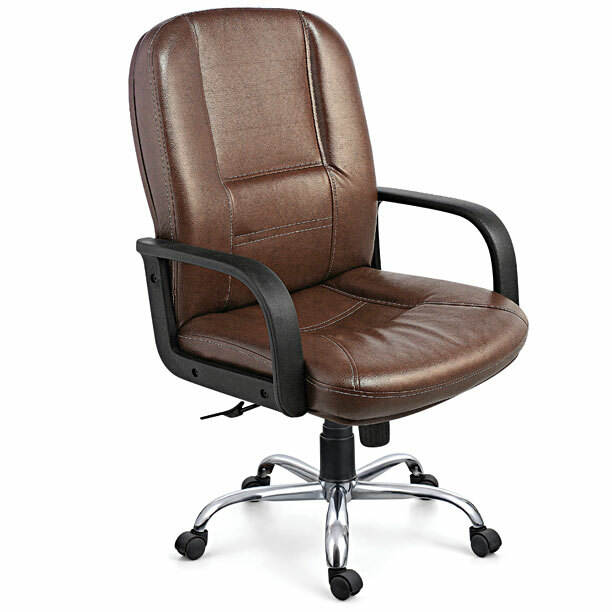 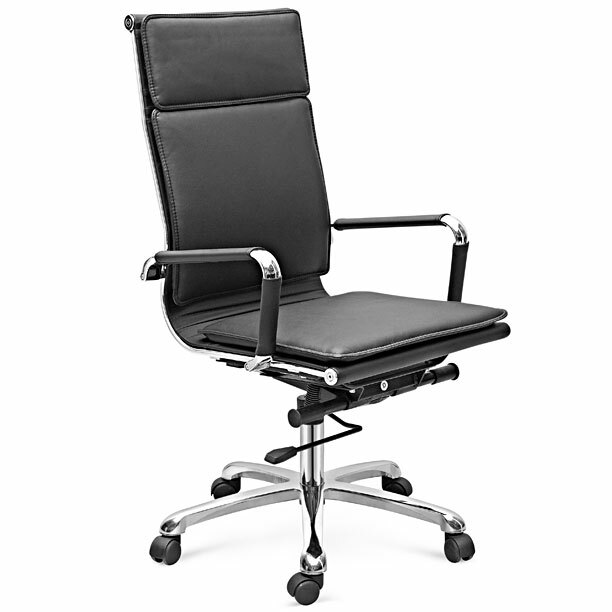 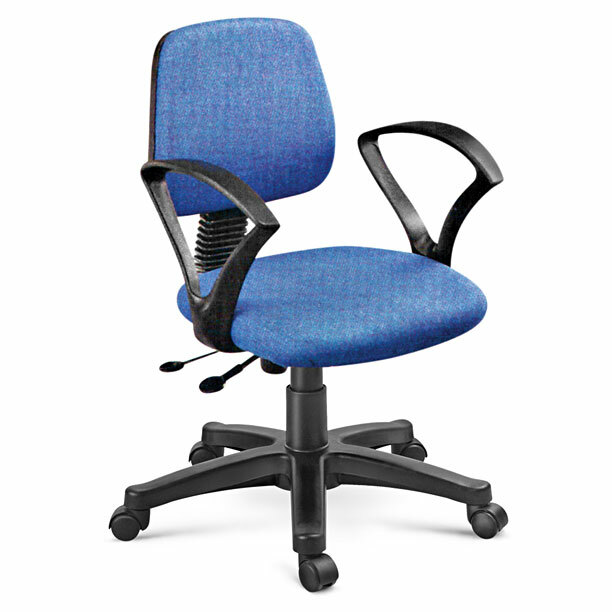 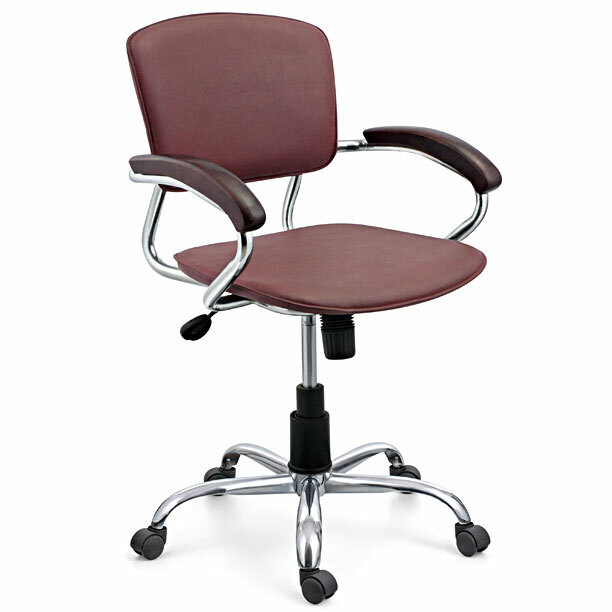 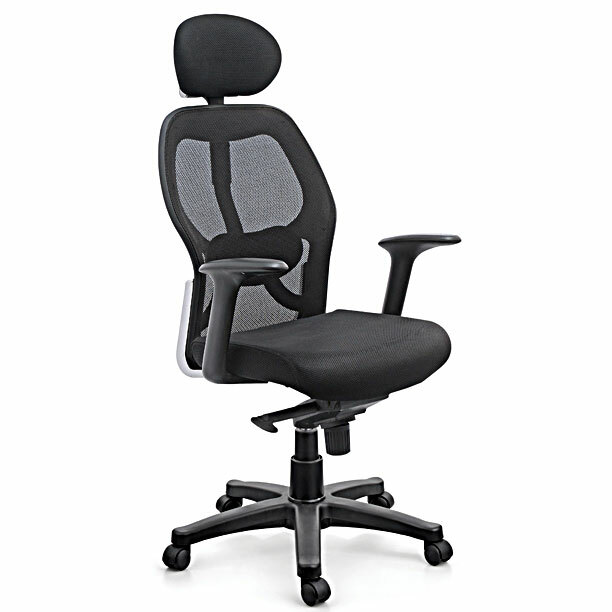 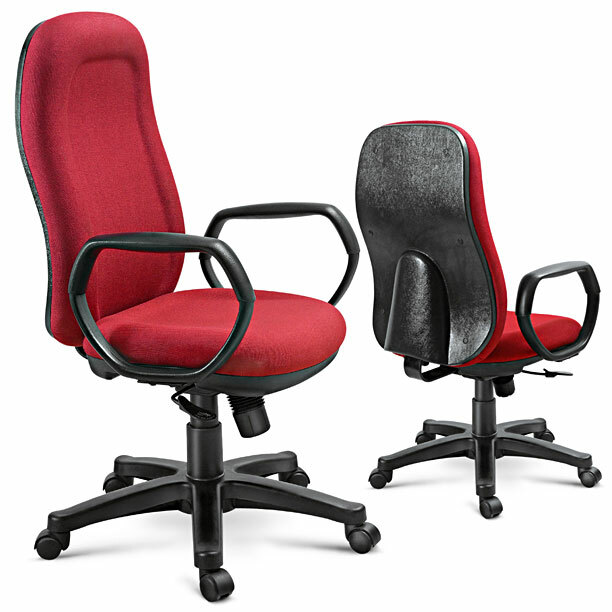 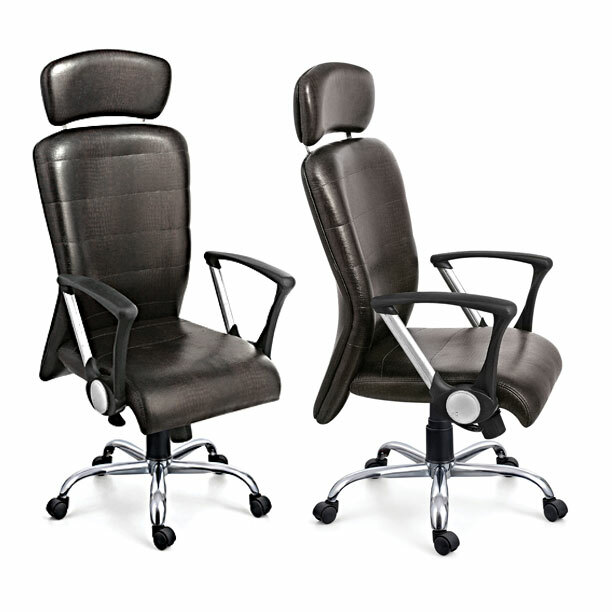 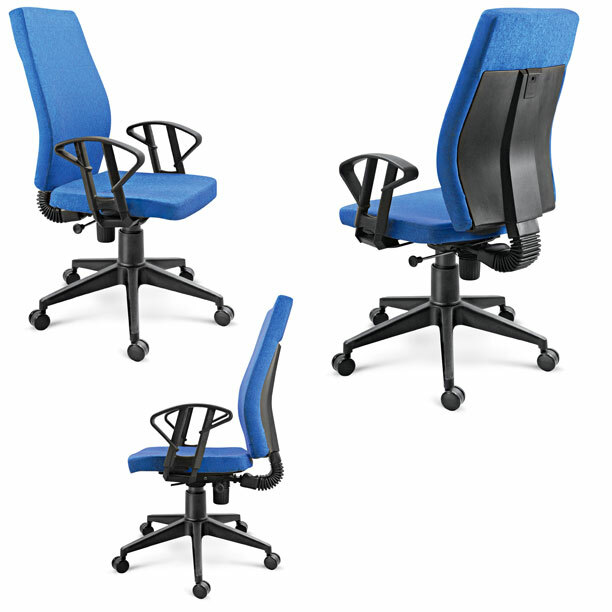 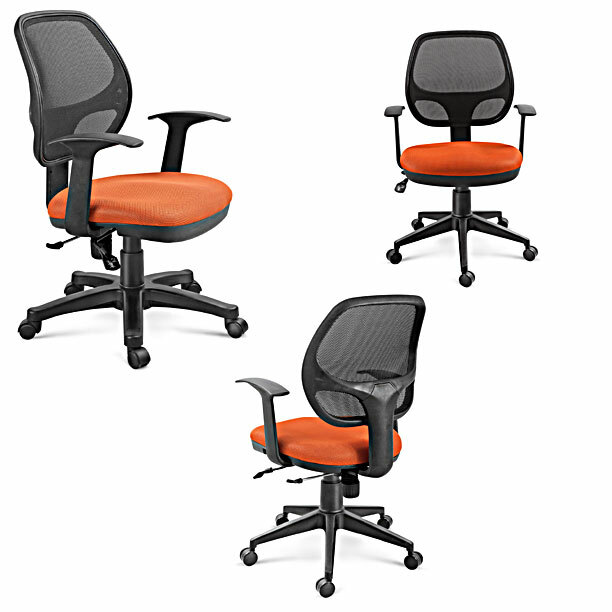 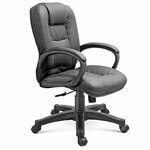 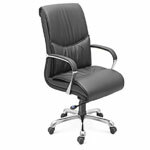 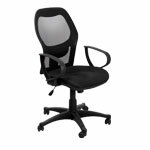 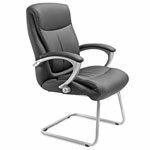 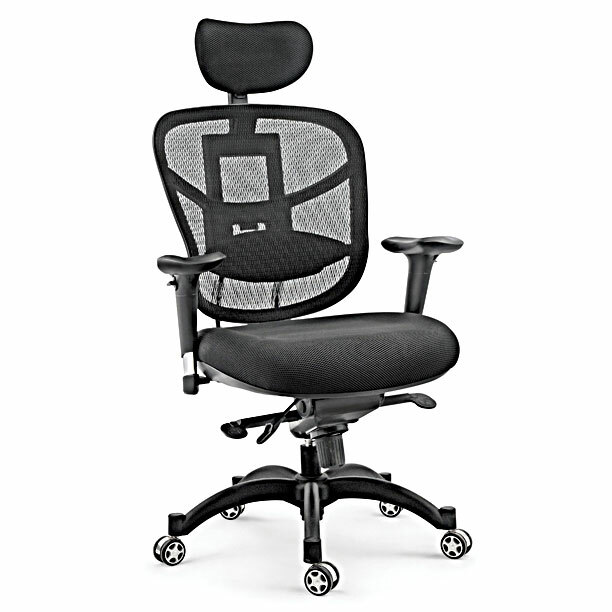 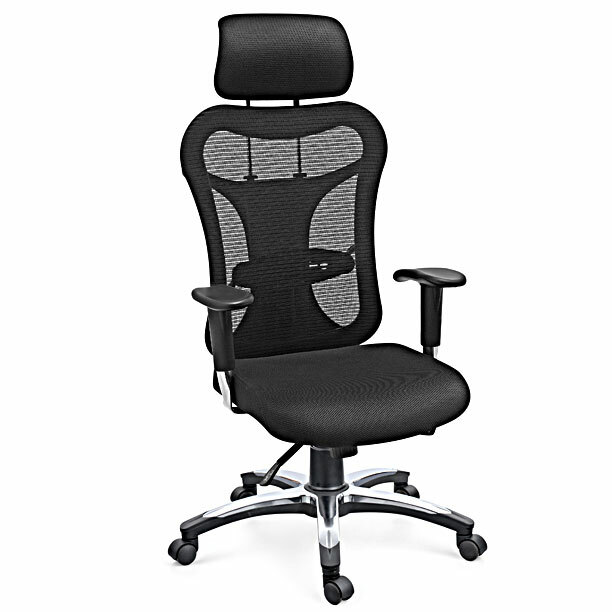 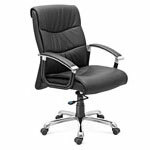 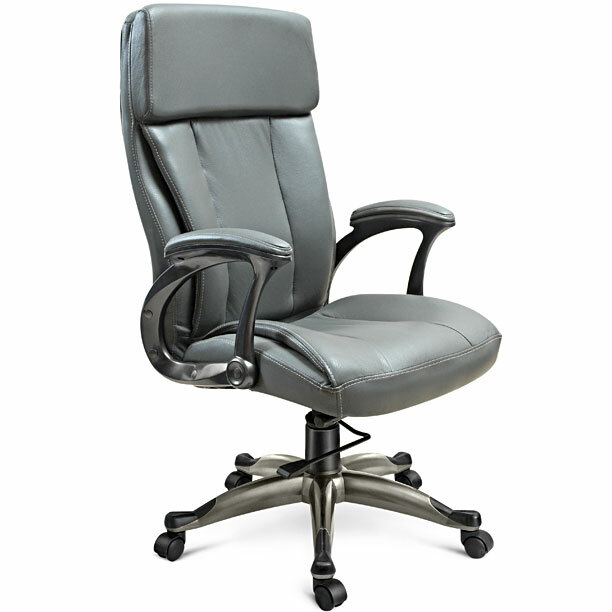 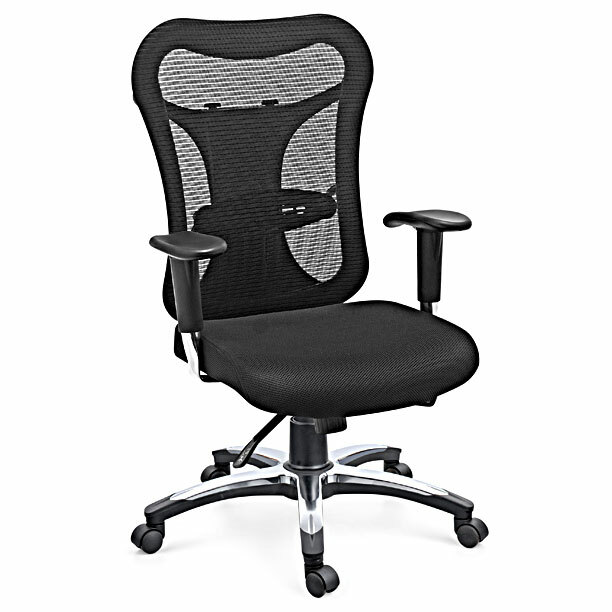 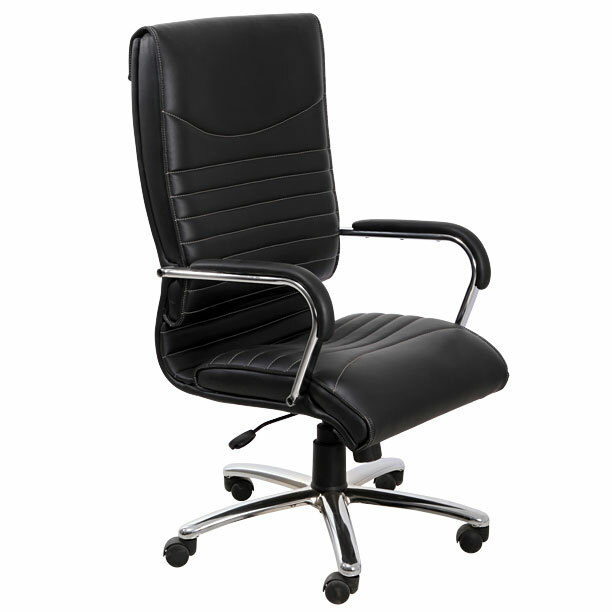 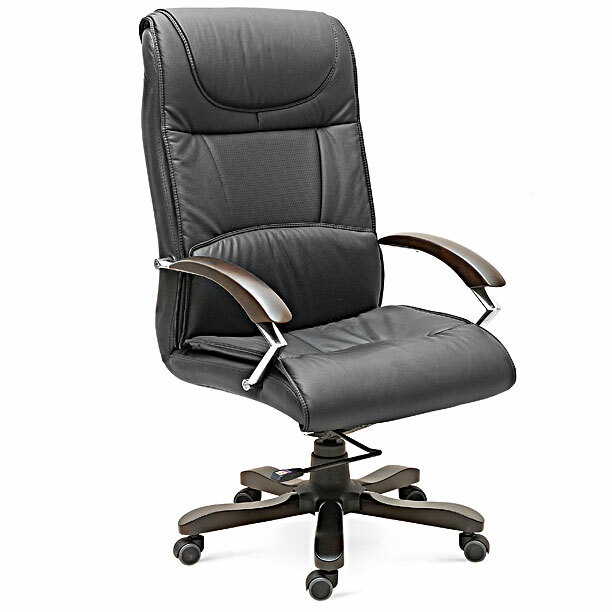 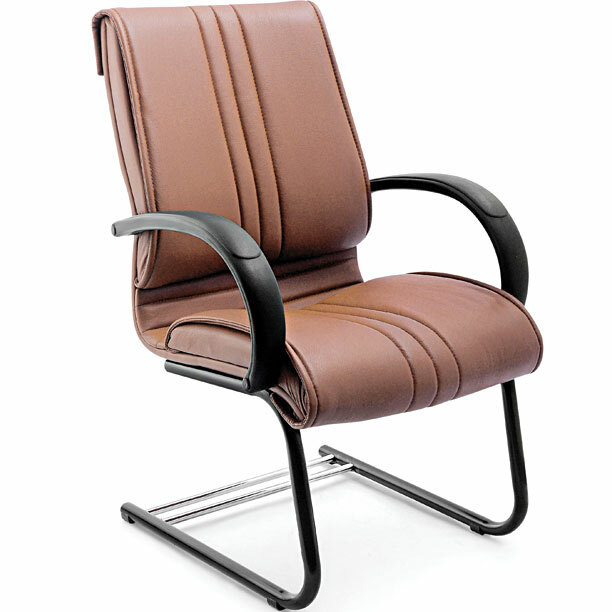 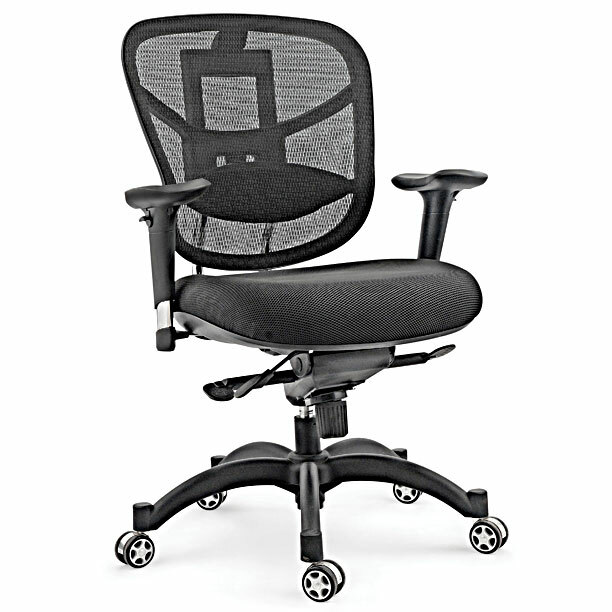 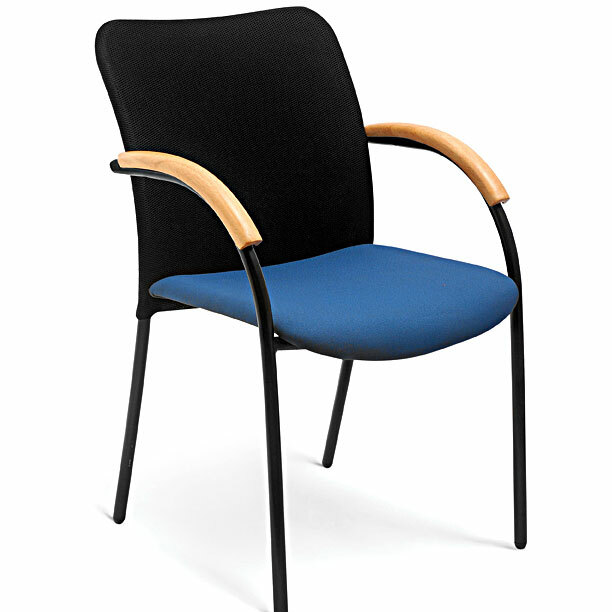 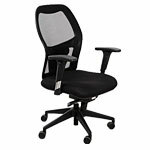 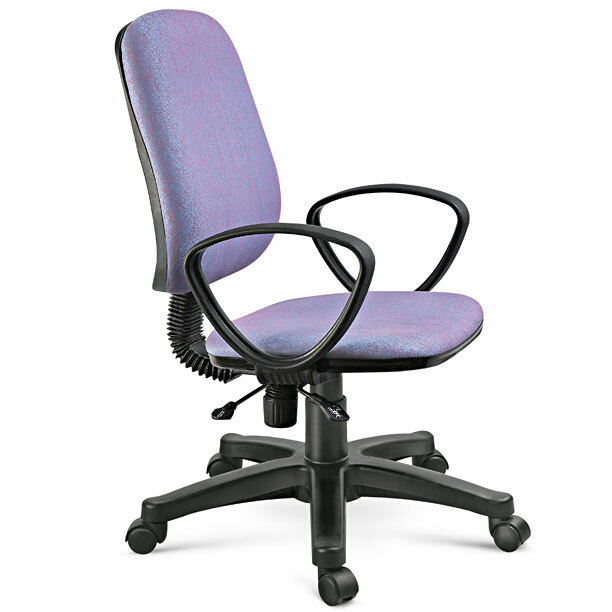 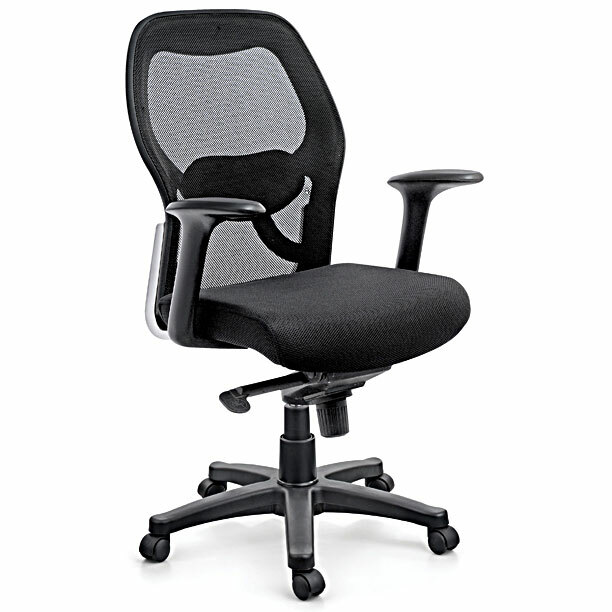 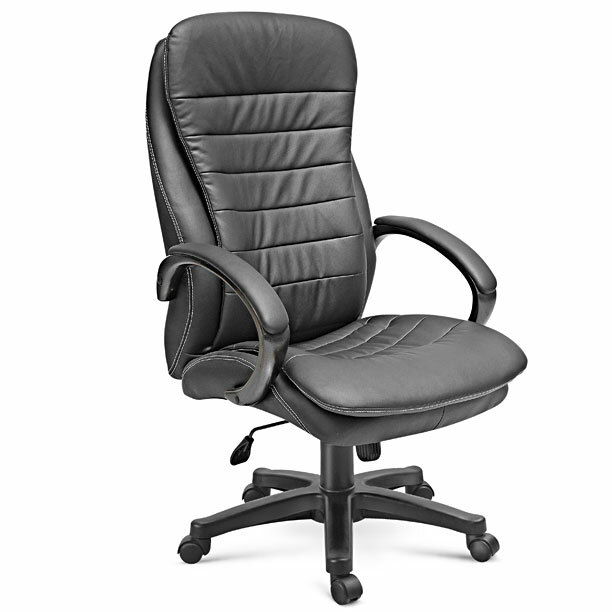 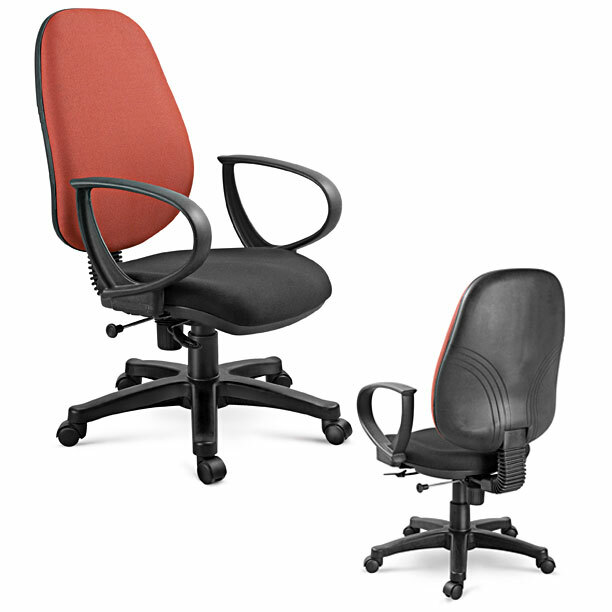 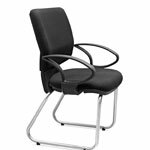 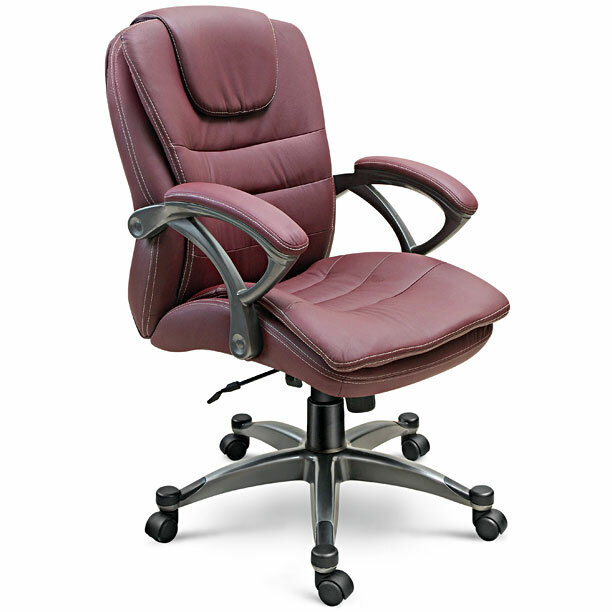 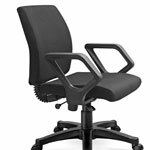 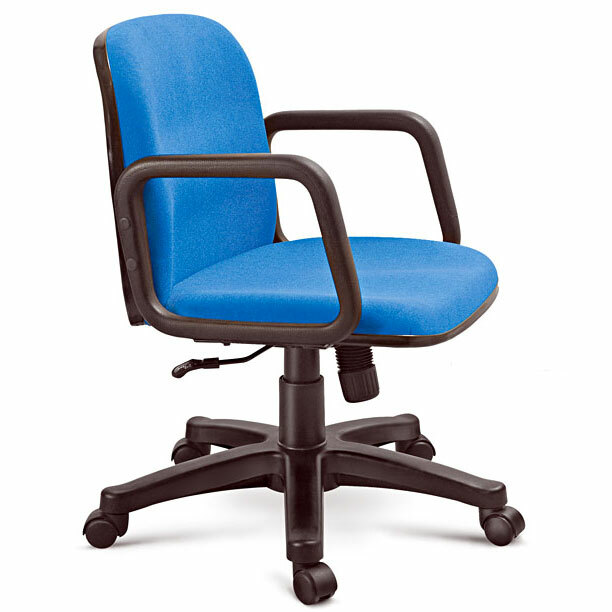 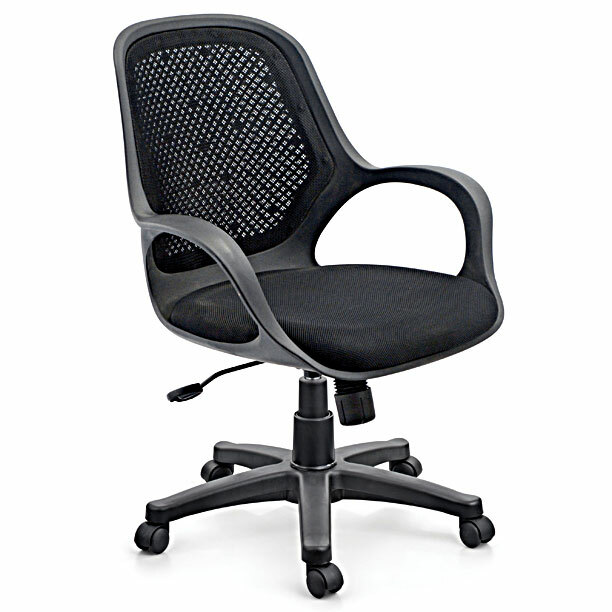 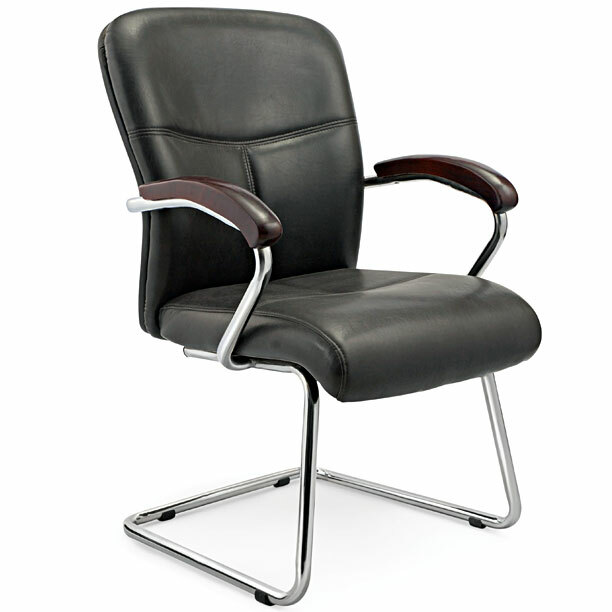 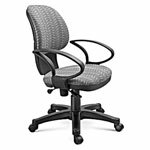 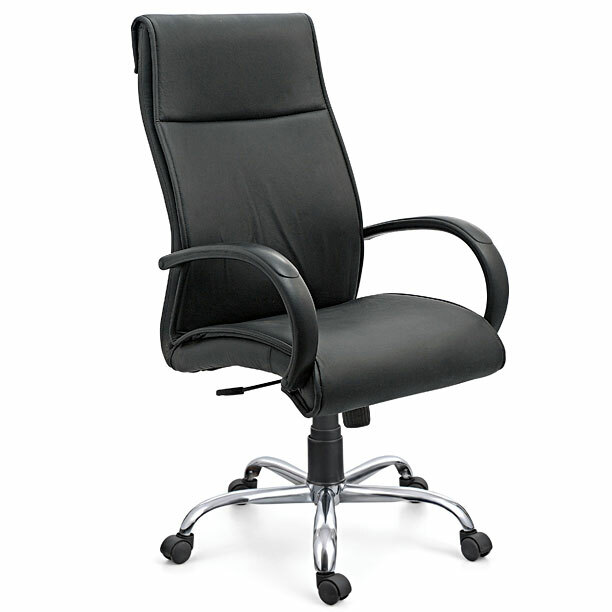 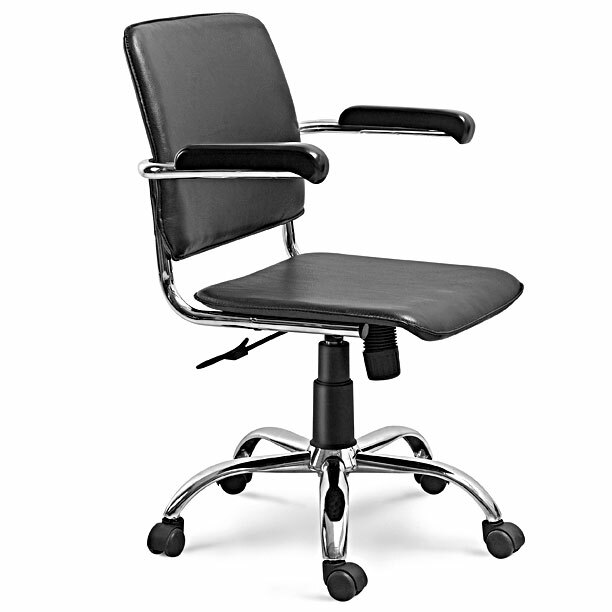 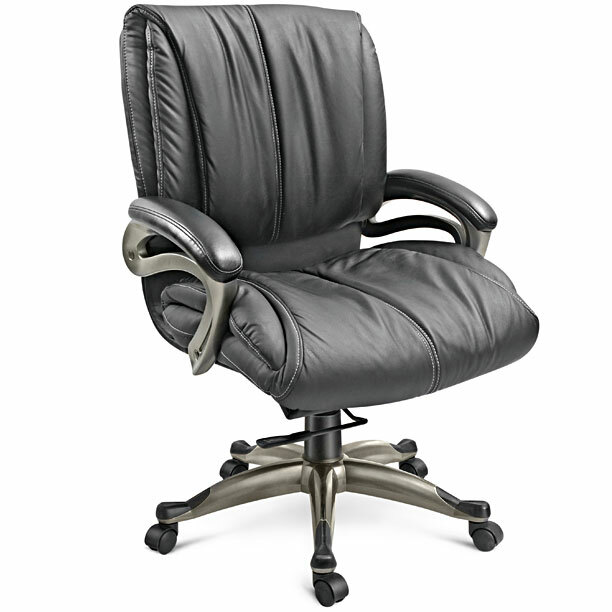 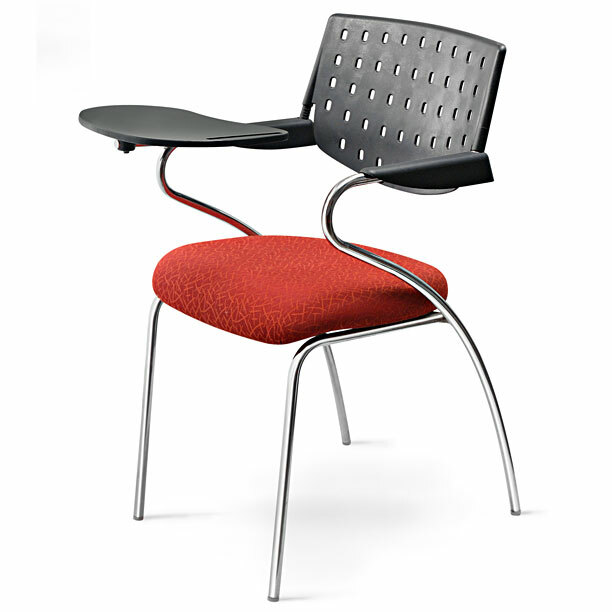 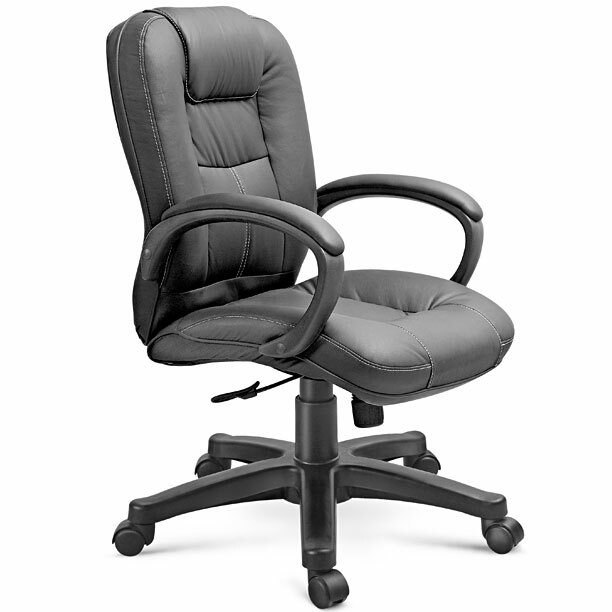 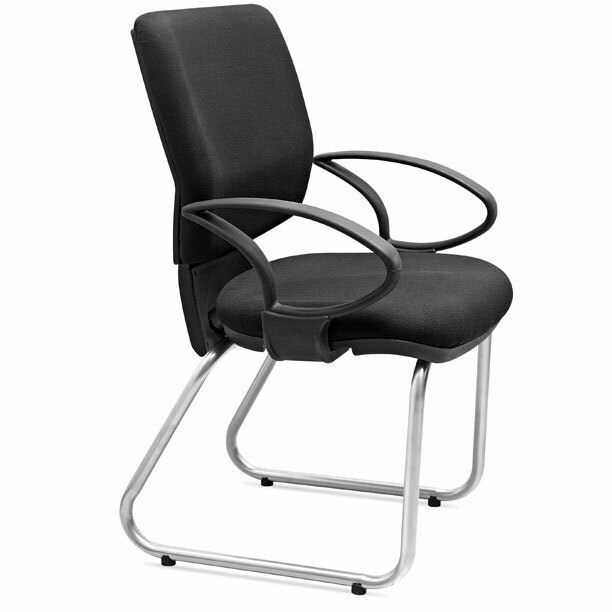 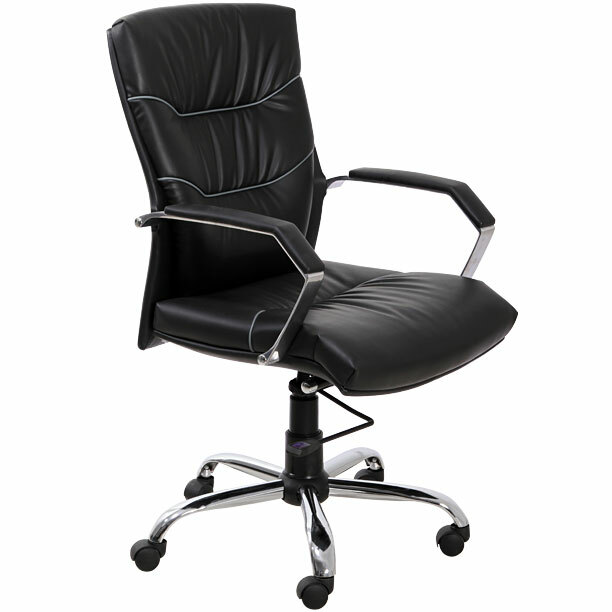 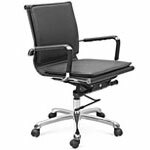 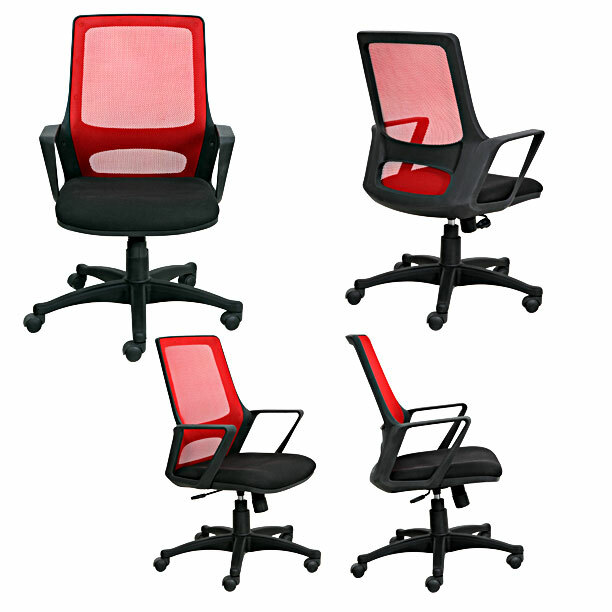 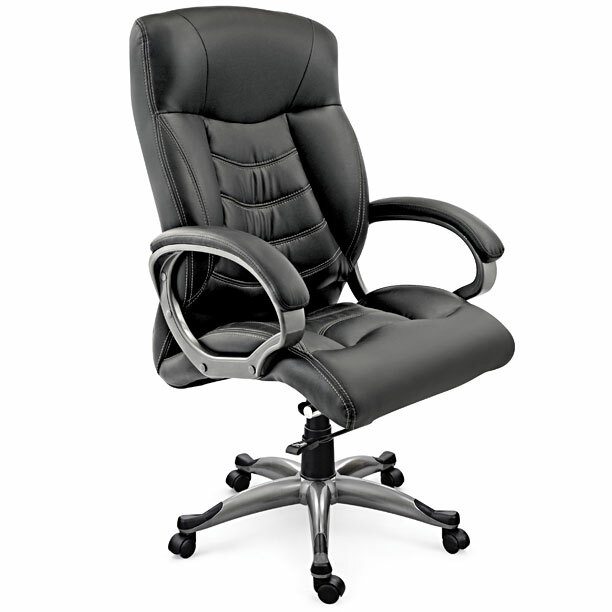 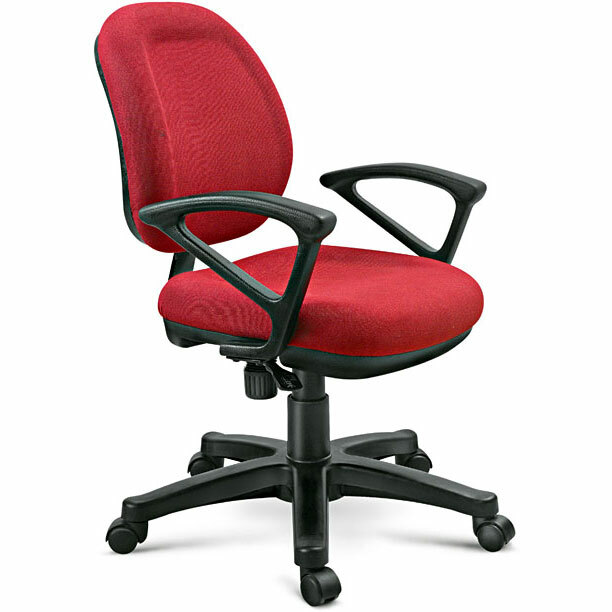 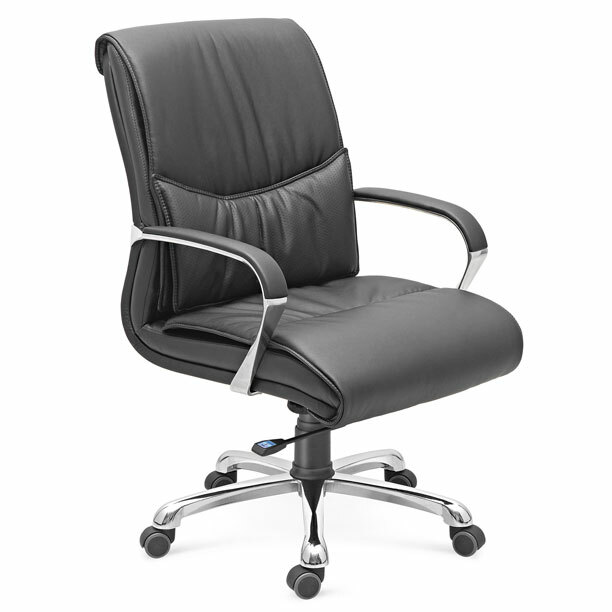 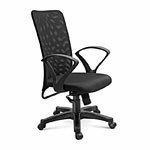 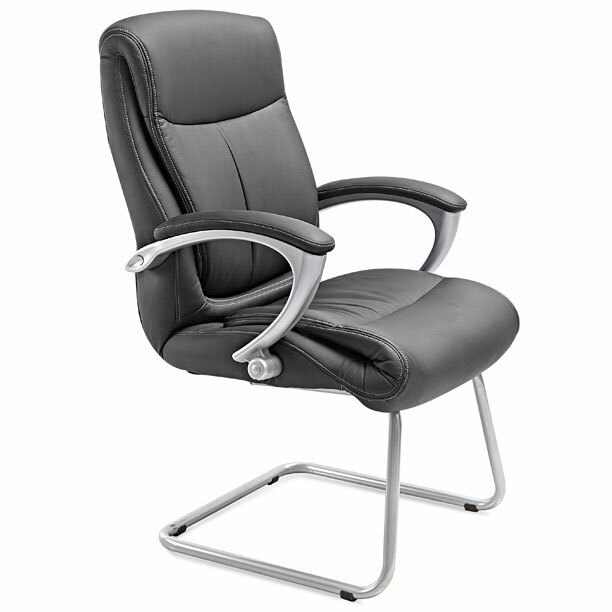 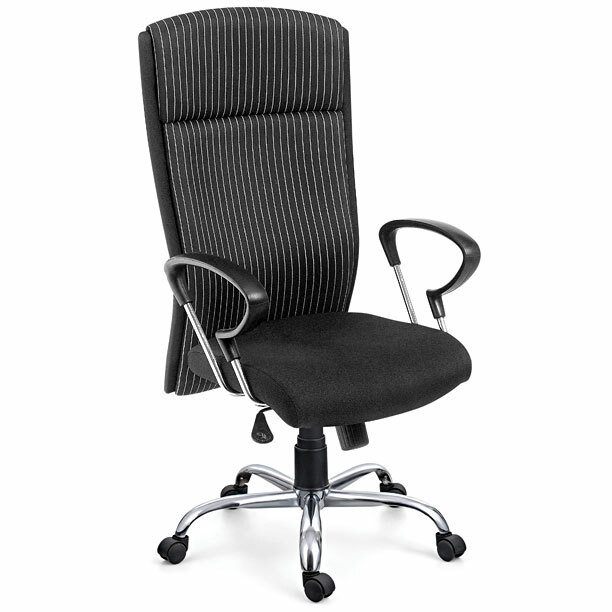 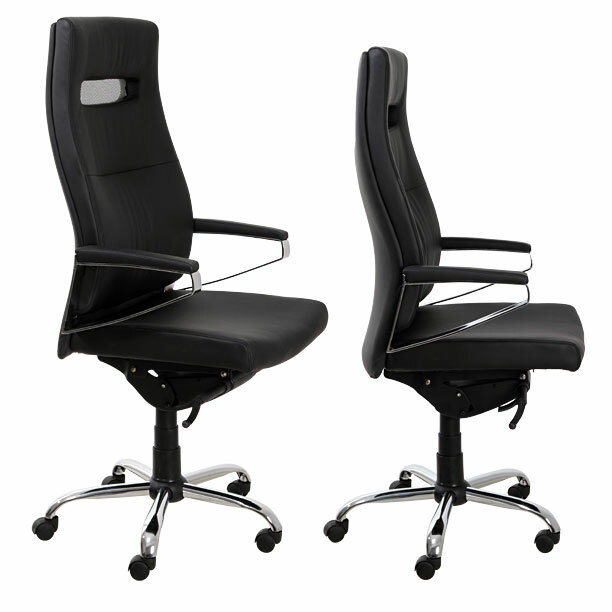 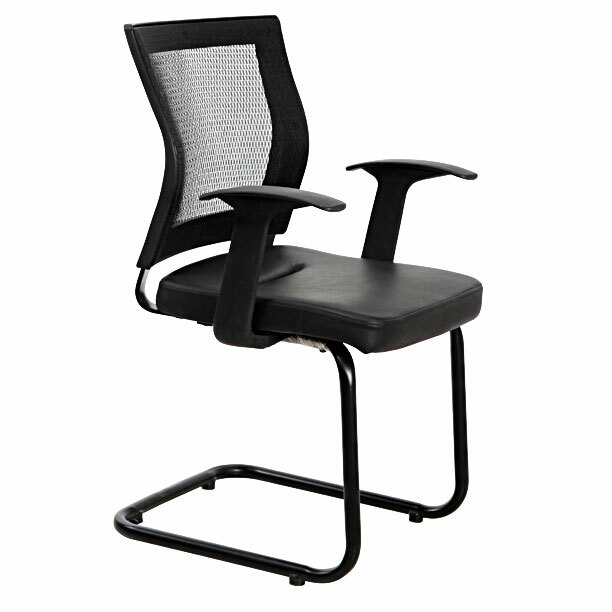 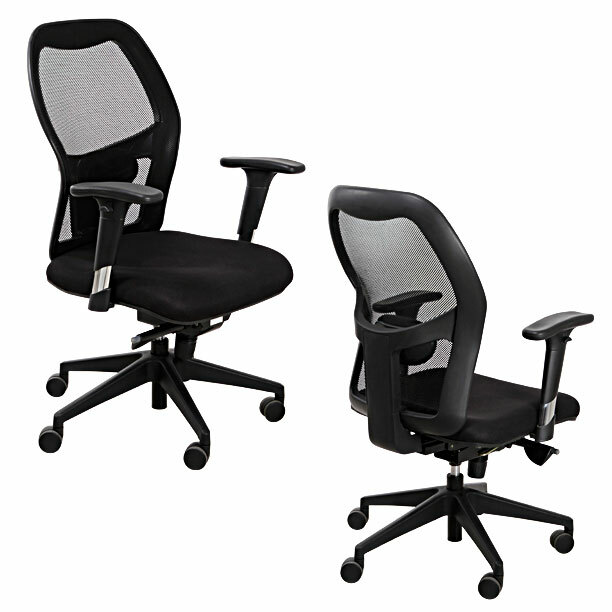 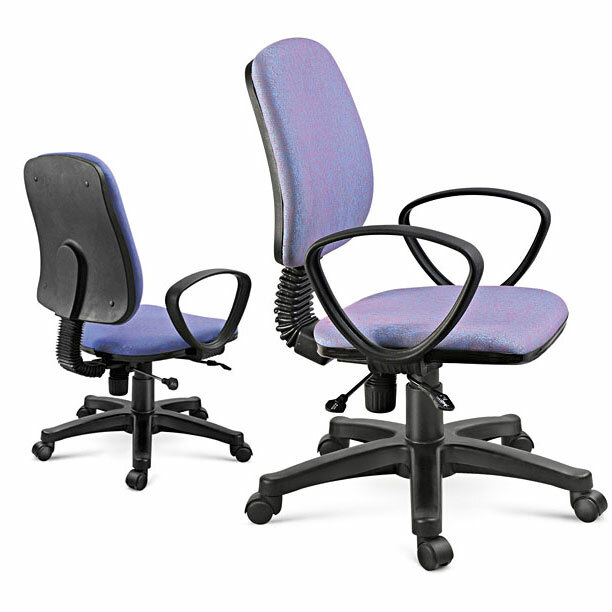 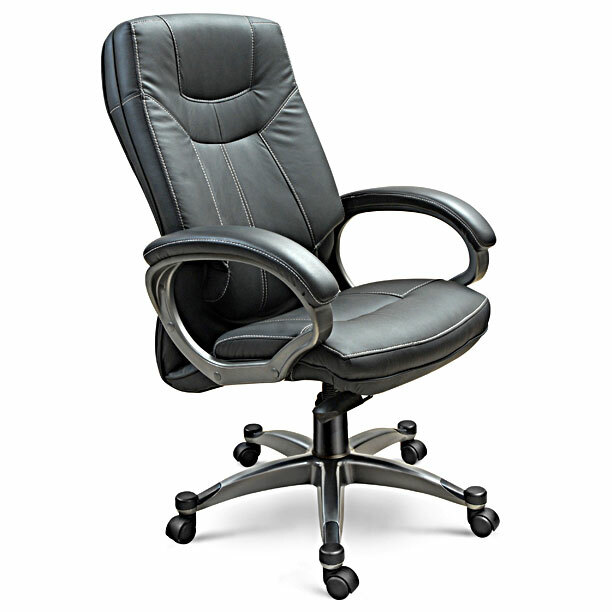 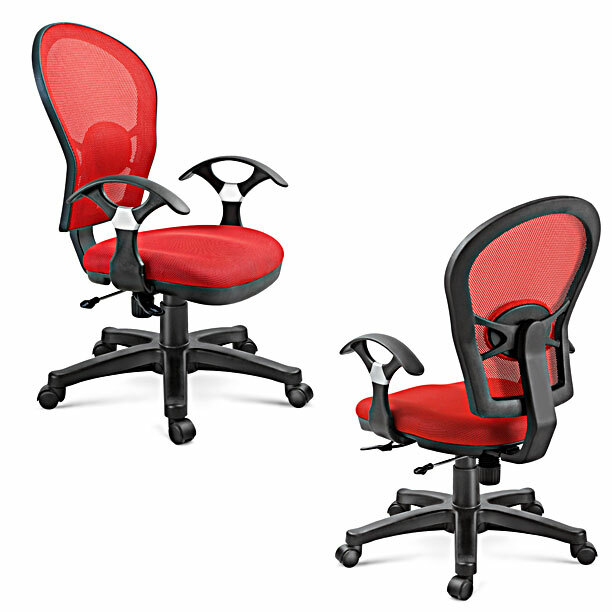 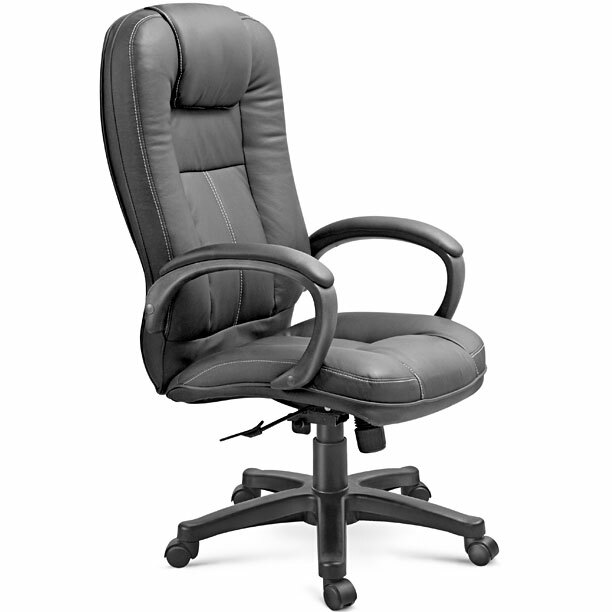 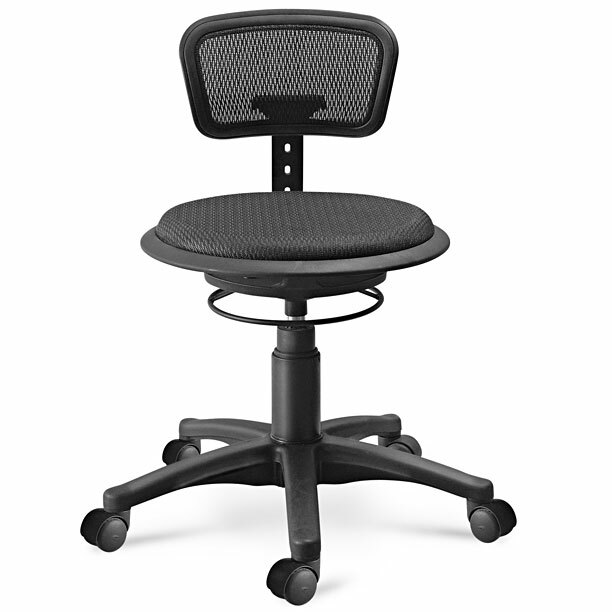 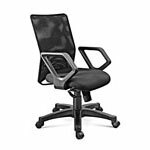 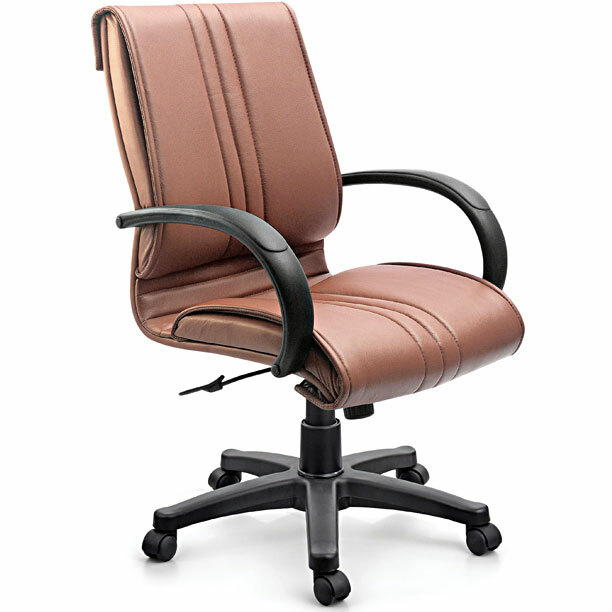 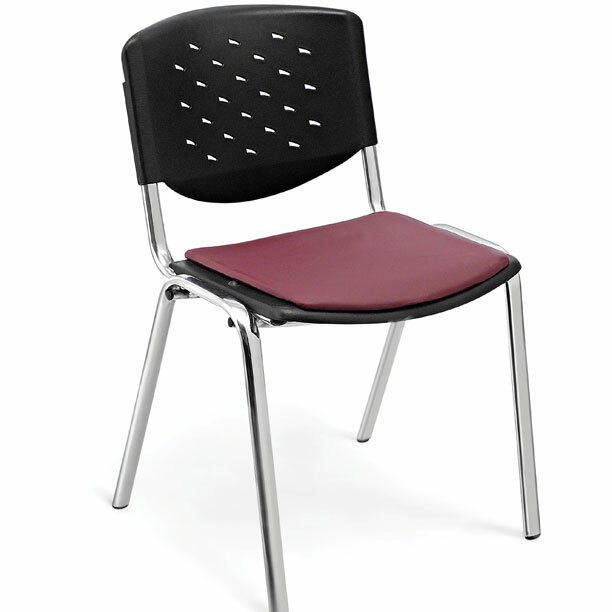 Our chairs are ergonomically designed for employers and employees who are concerned about their health as well as their rate of productivity. Sitting puts lots of stress on the body particularly on the lumber area and a poor quality, un-ergonomically designed chair further increases the back pain, stress and fatigue which brings on natural tendency to lose correct body posture. 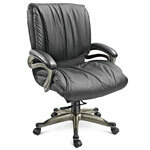 This has a negative chain effect on the company's image and productivity. 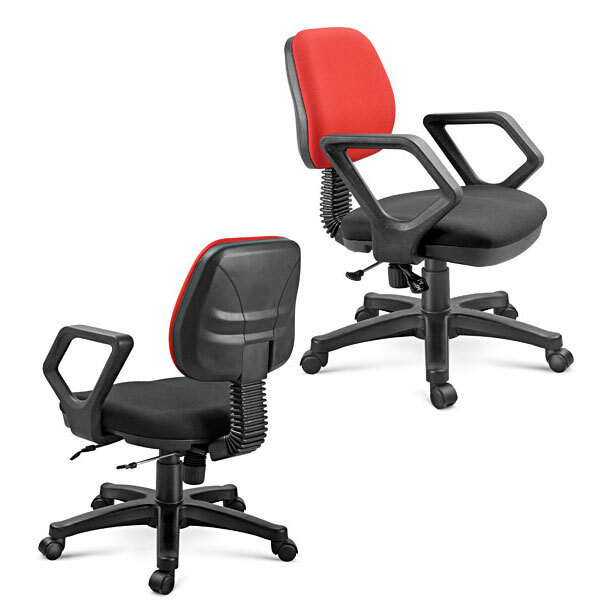 So if you are an employer or employee who understands the need of ergonomically designed chairs then consider Saviton’s chairs for their futuristic looks, style, comfort, durability and ofcourse advanced ergonomics. 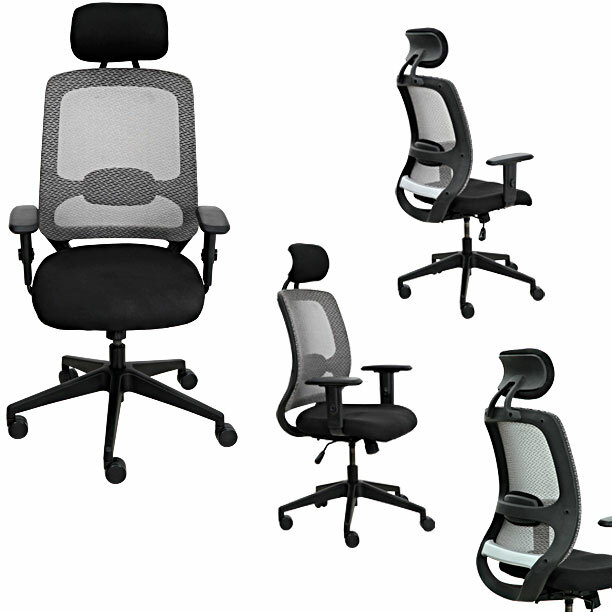 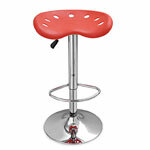 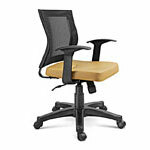 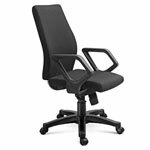 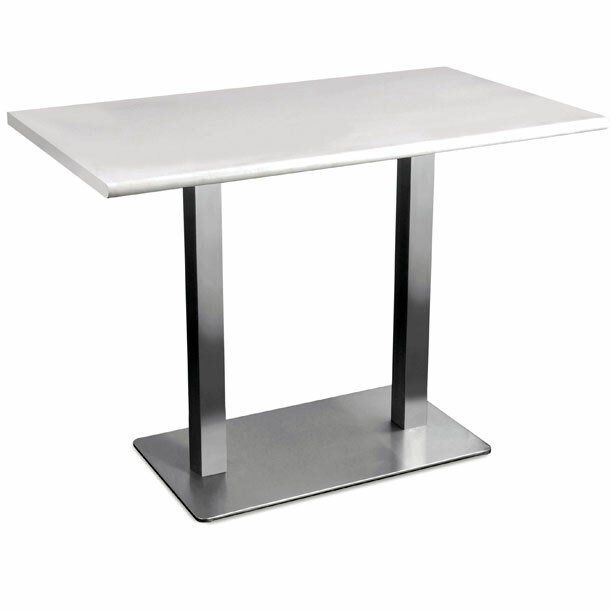 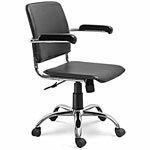 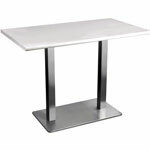 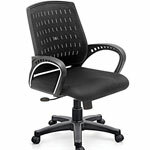 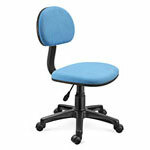 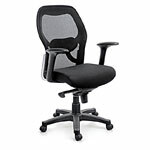 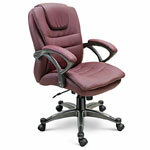 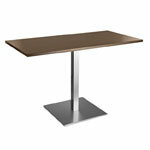 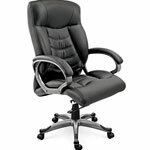 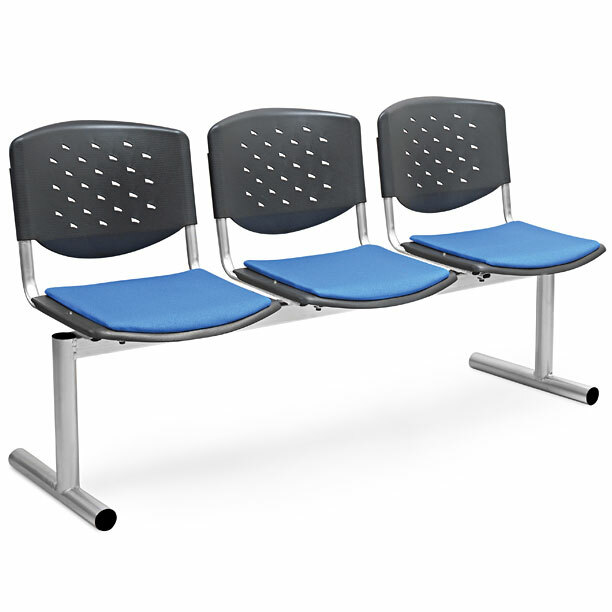 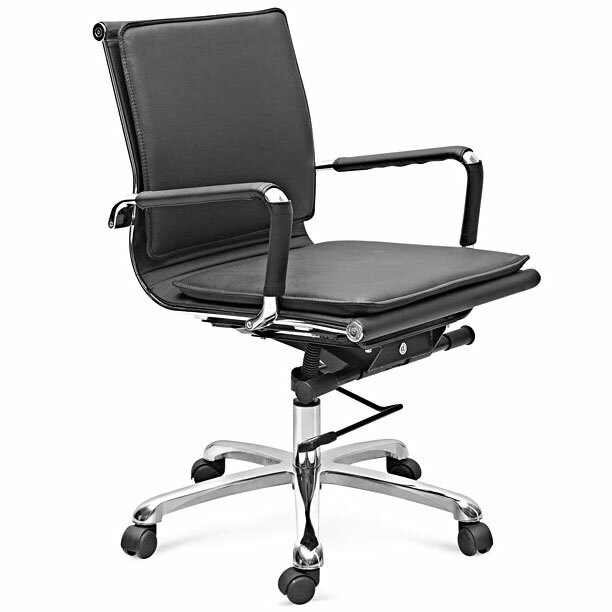 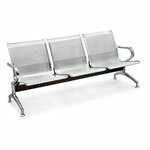 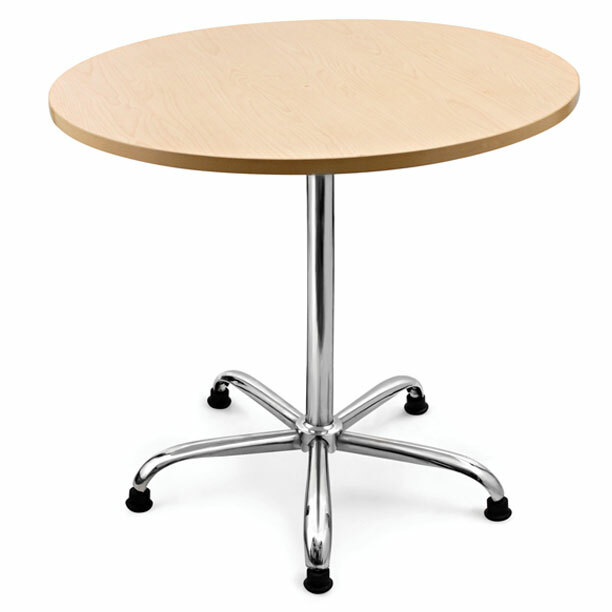 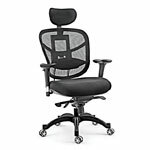 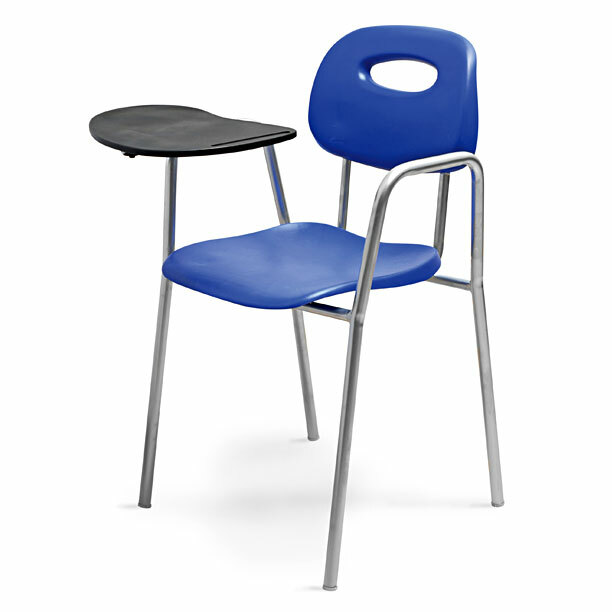 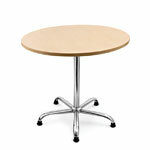 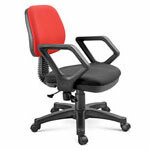 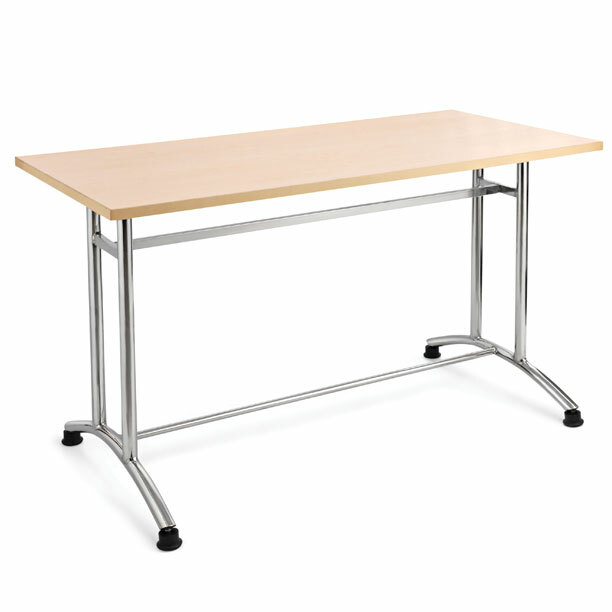 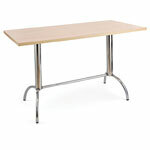 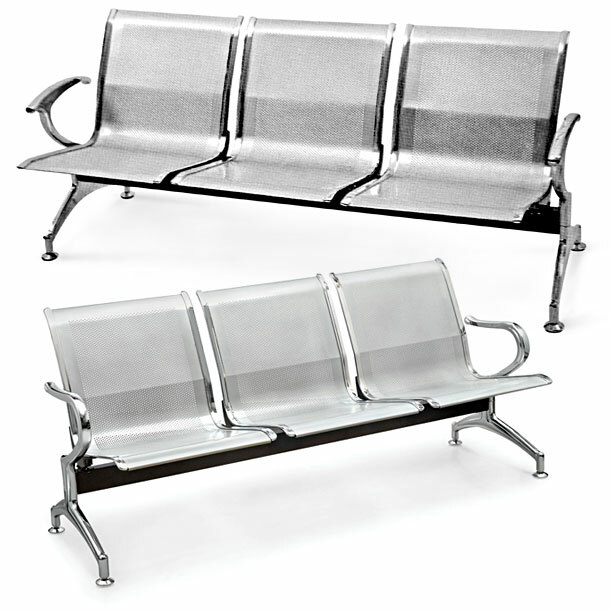 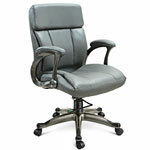 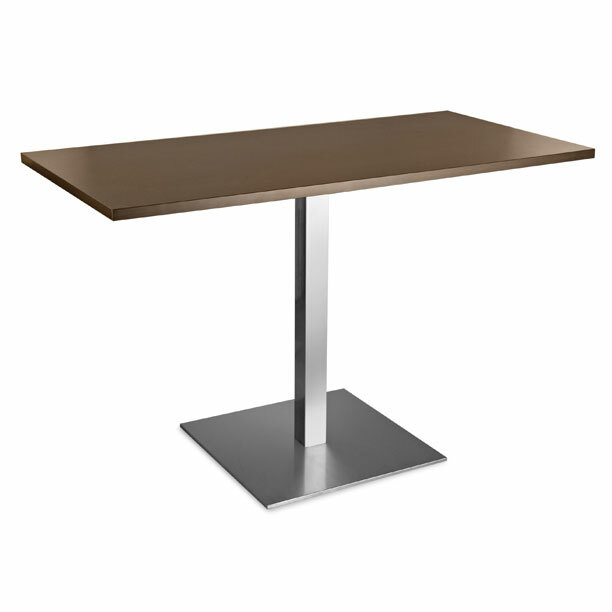 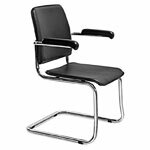 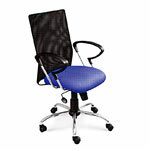 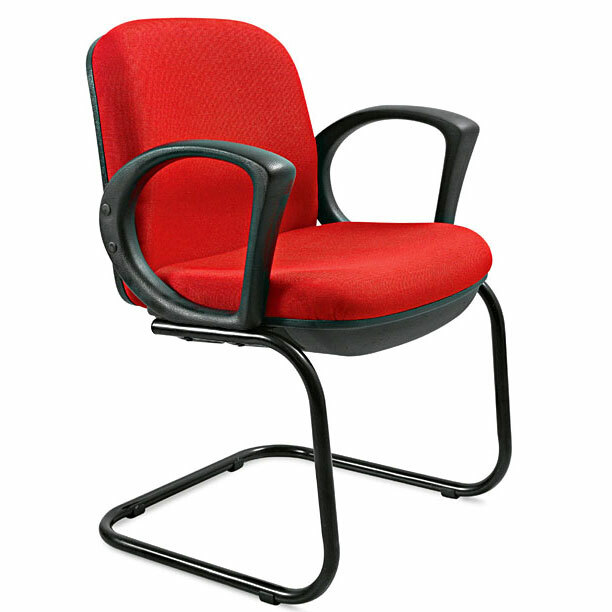 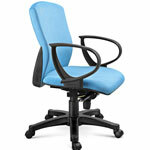 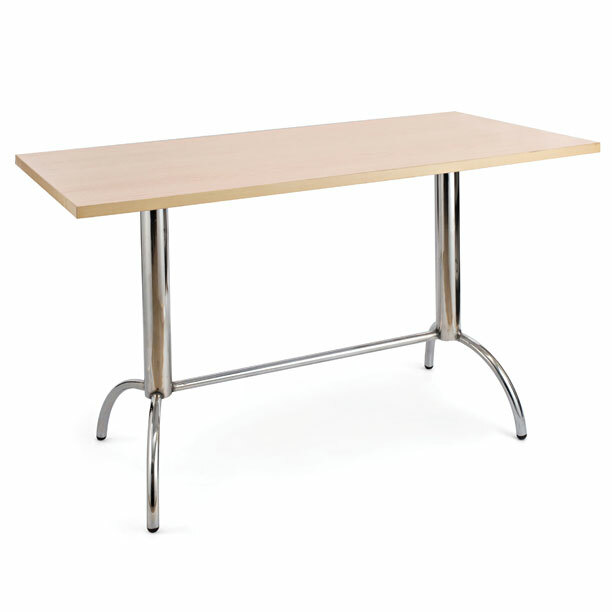 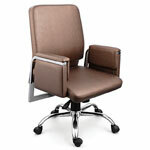 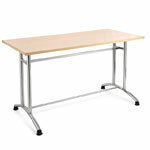 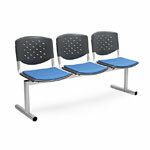 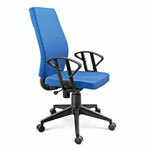 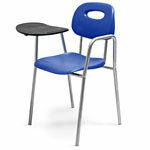 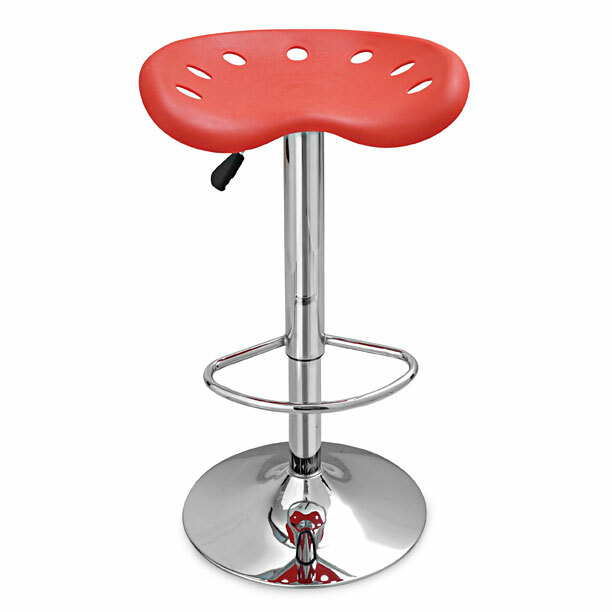 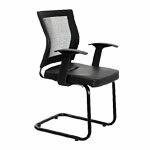 Our mission is to be recognized as the leading provider of ergonomic solutions, high quality and innovative products. 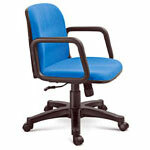 These products and services will help our customers create a safe and comfortable work environment. 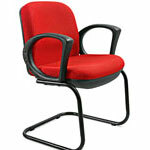 We are a customer friendly organization. 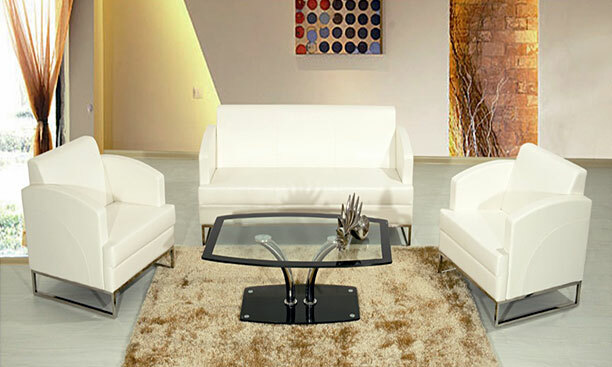 We will ensure that the needs of our customers are the focus of our actions. 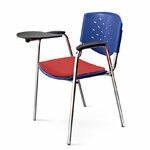 We will have rapid responses. 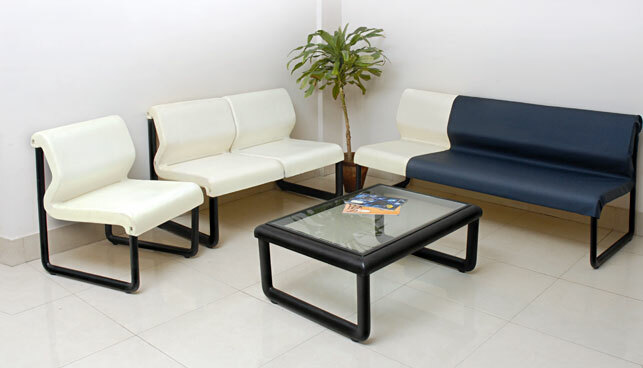 We will ensure that our products and services are superior in quality and exceed industrial standards. 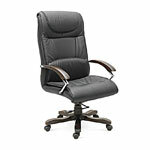 We will act with professionalism, integrity and honesty. 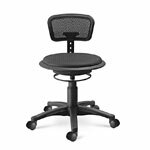 We value diversity and will strive to reflect that diversity in our work force and the companies with whom we do business.